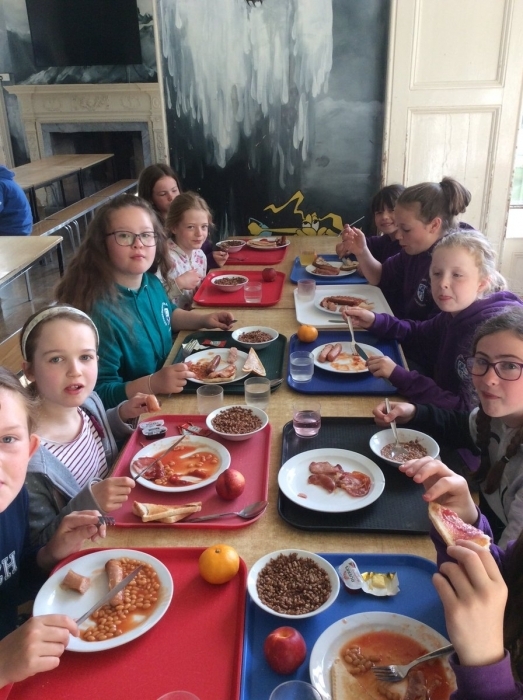 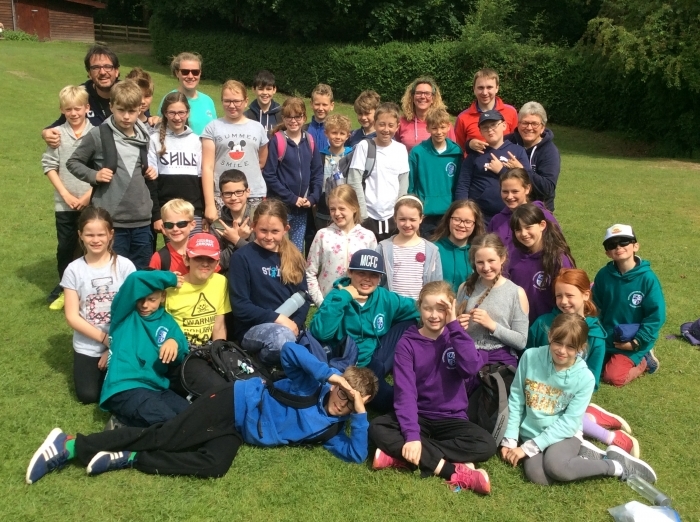 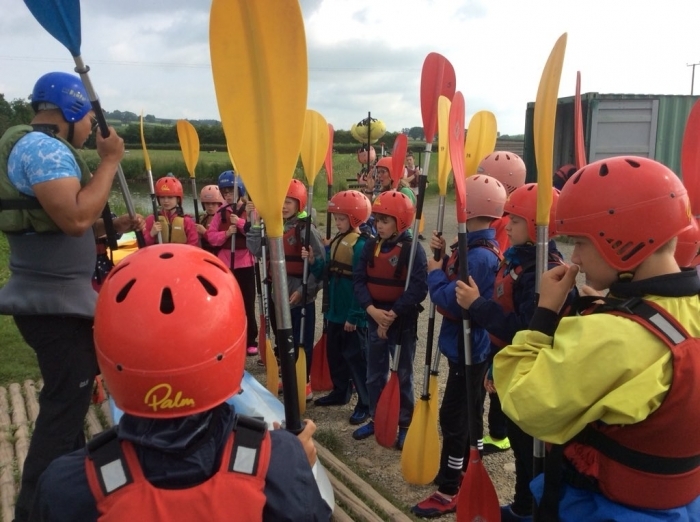 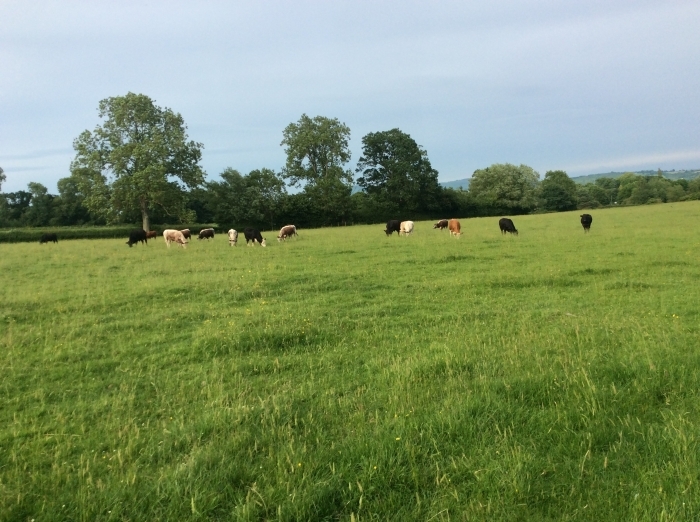 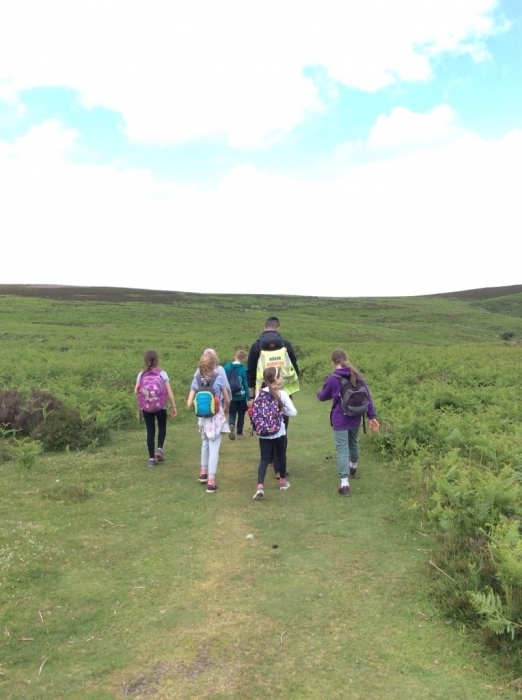 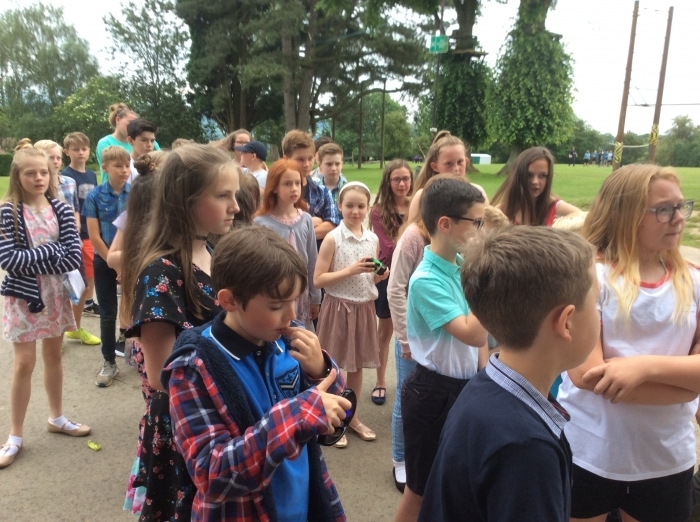 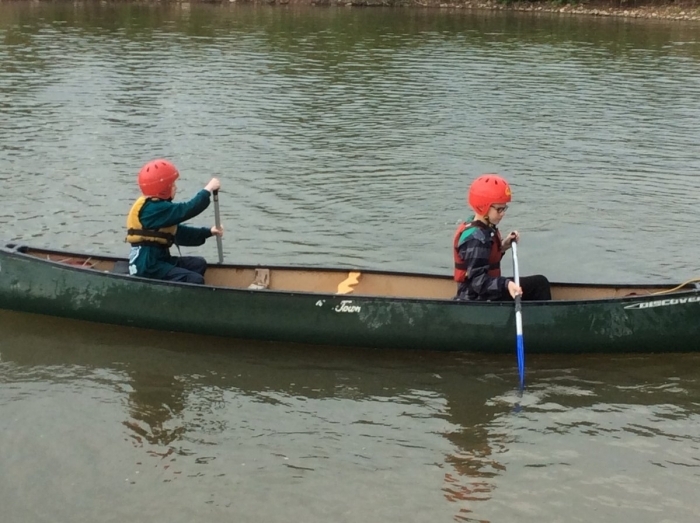 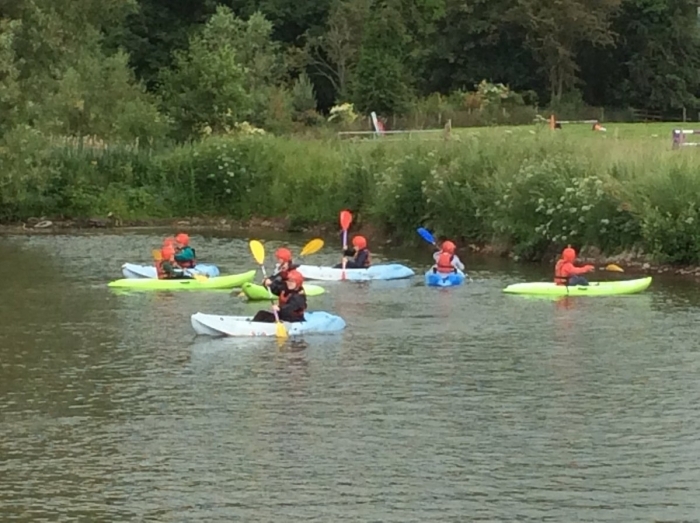 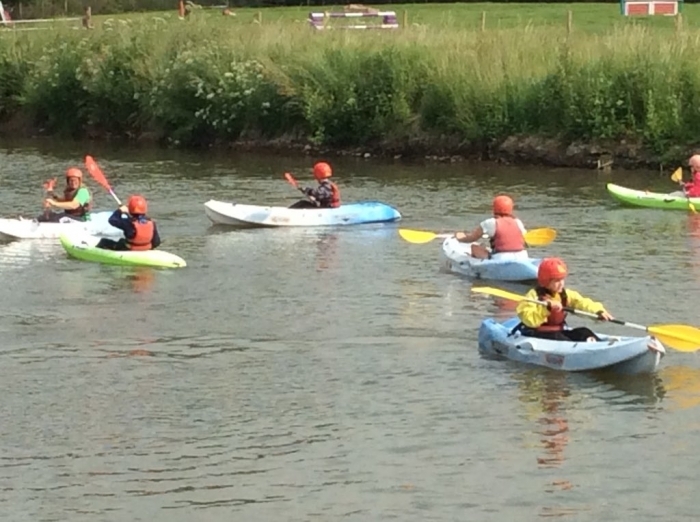 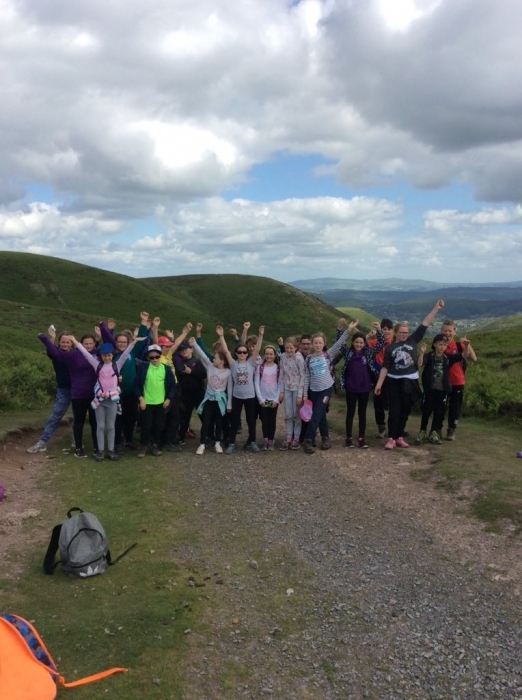 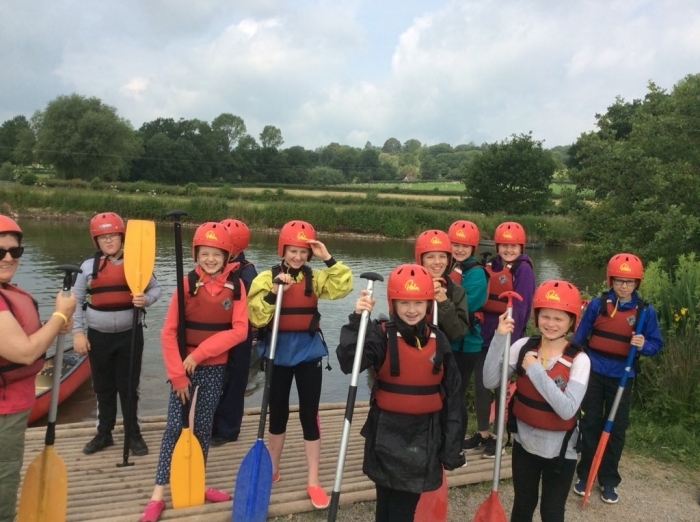 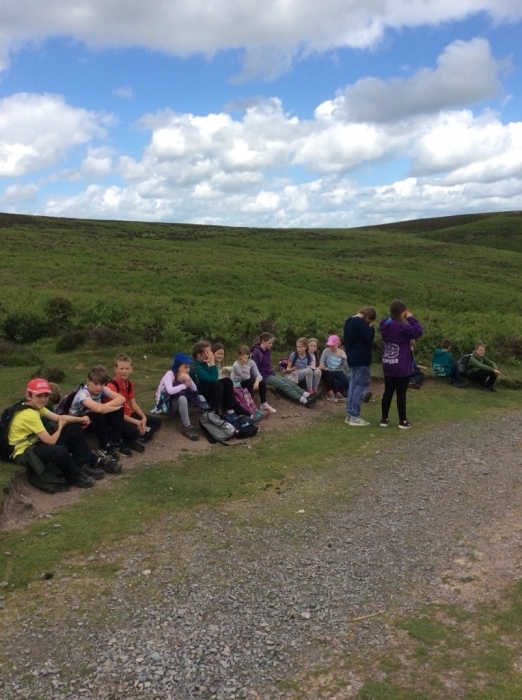 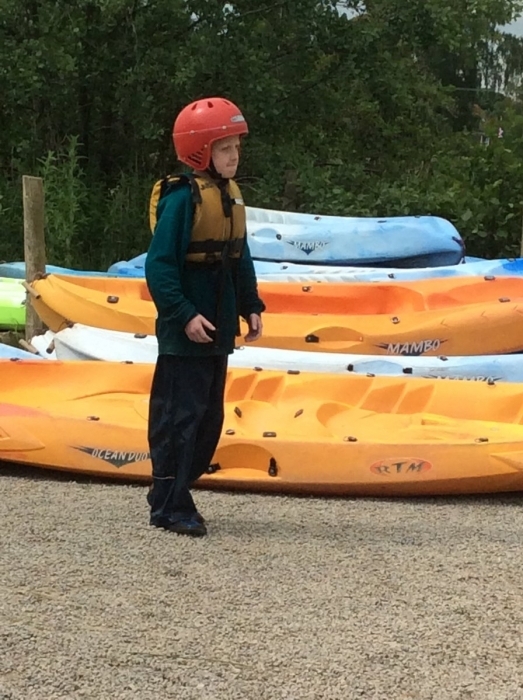 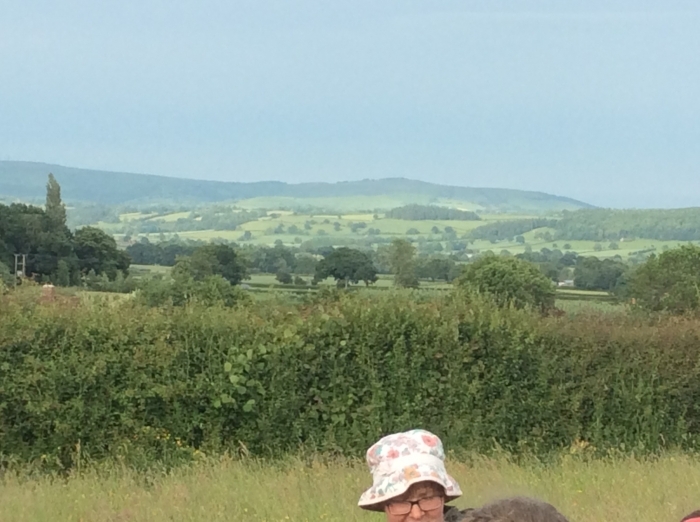 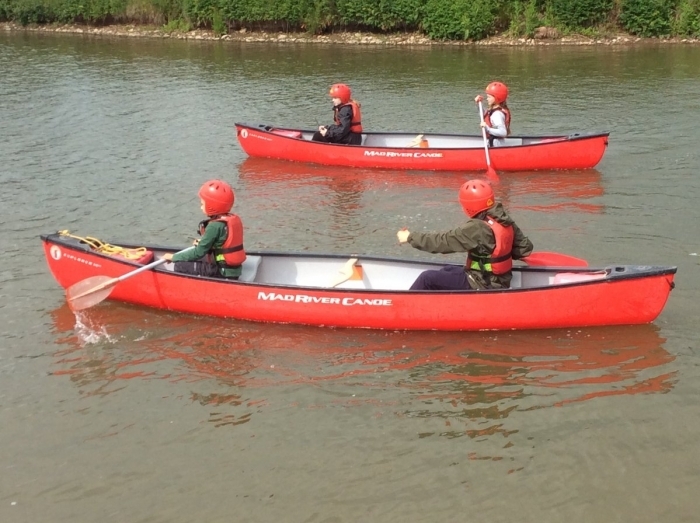 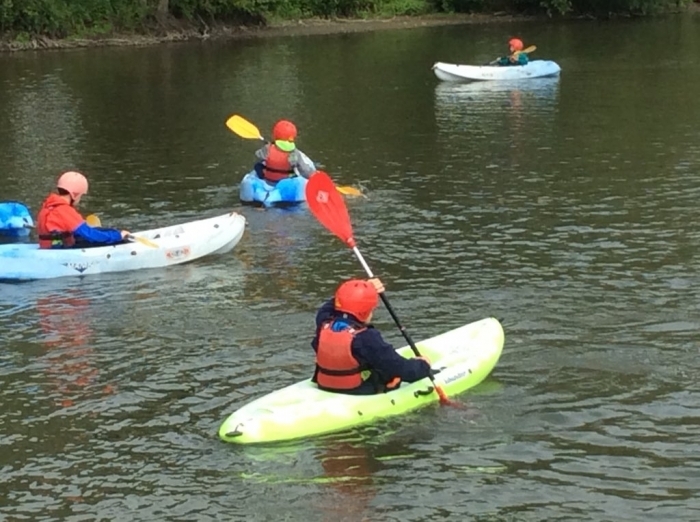 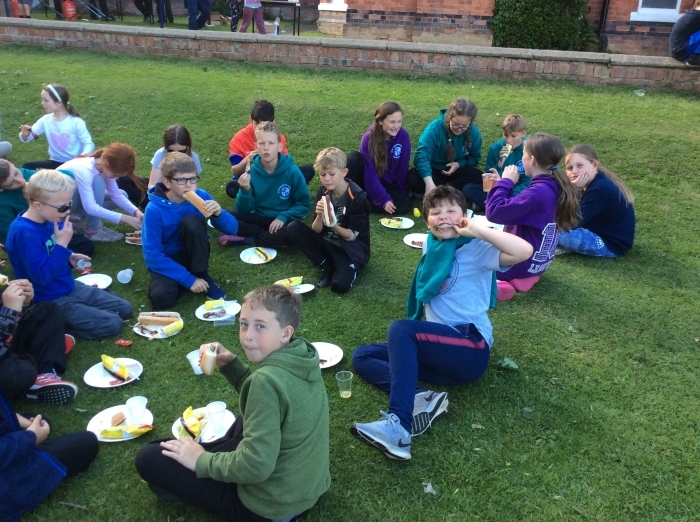 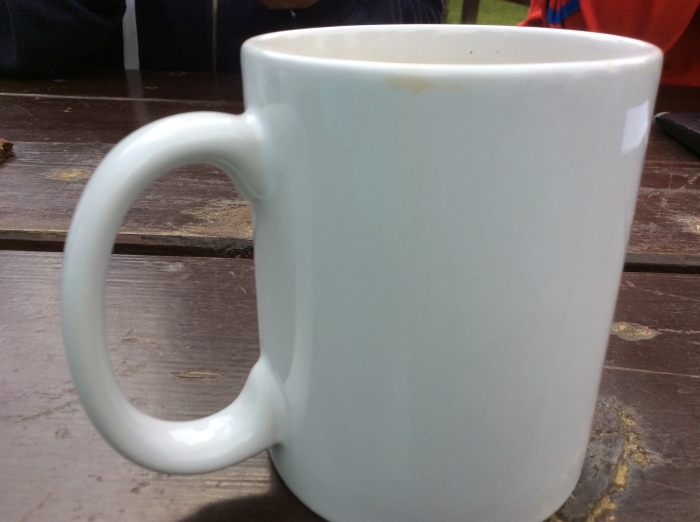 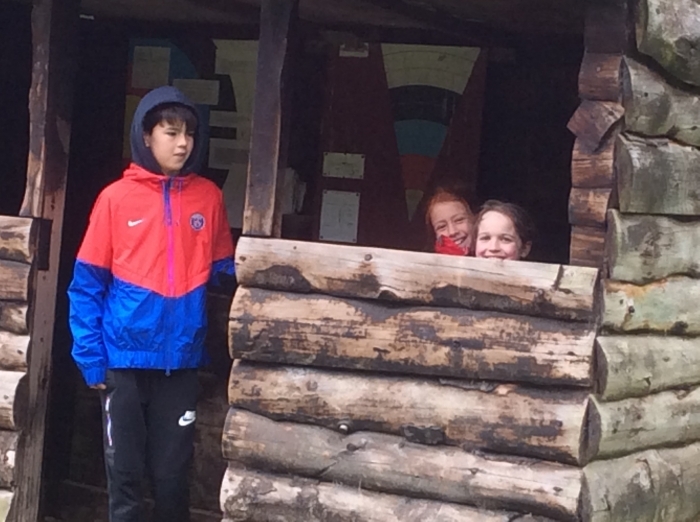 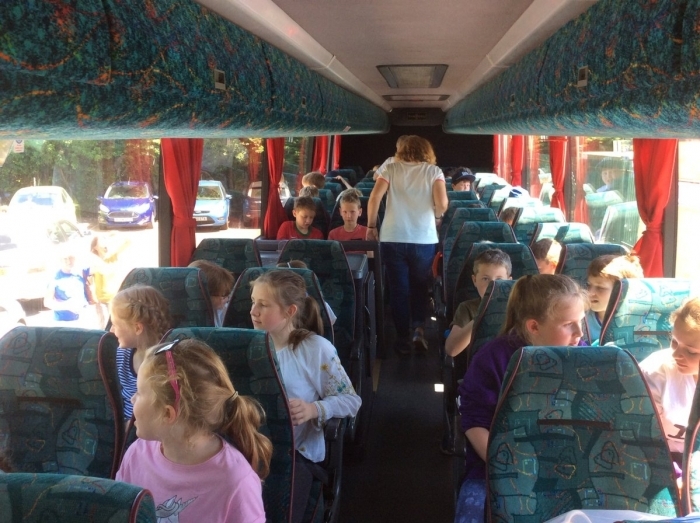 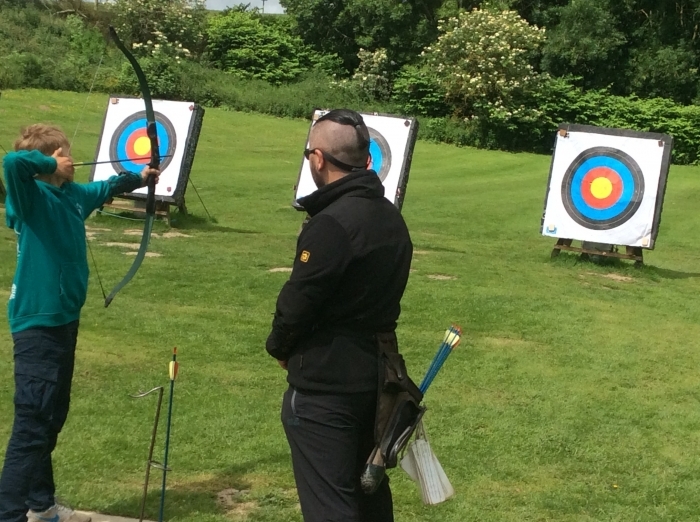 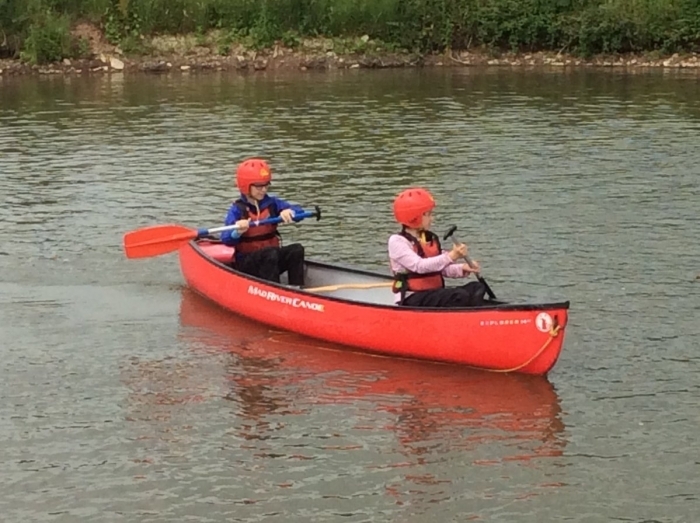 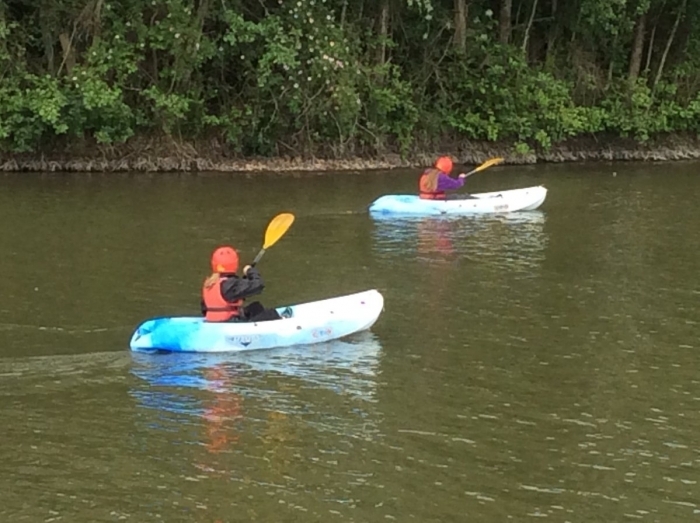 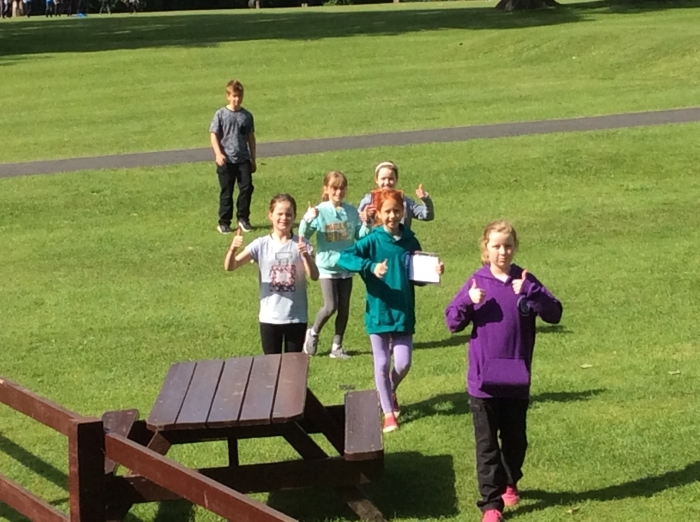 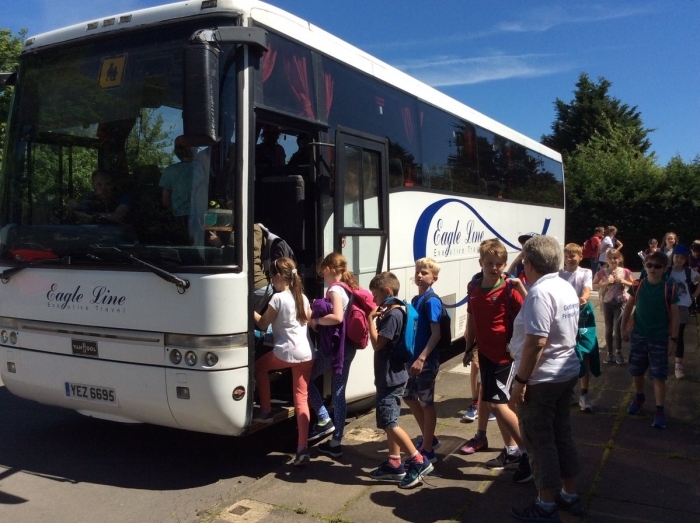 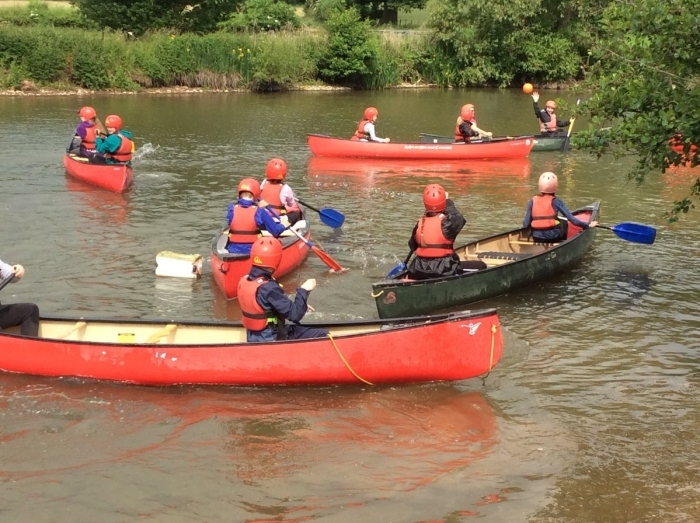 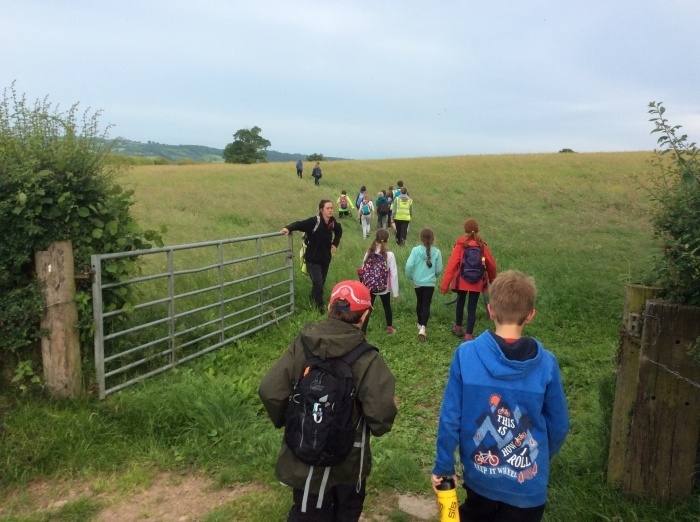 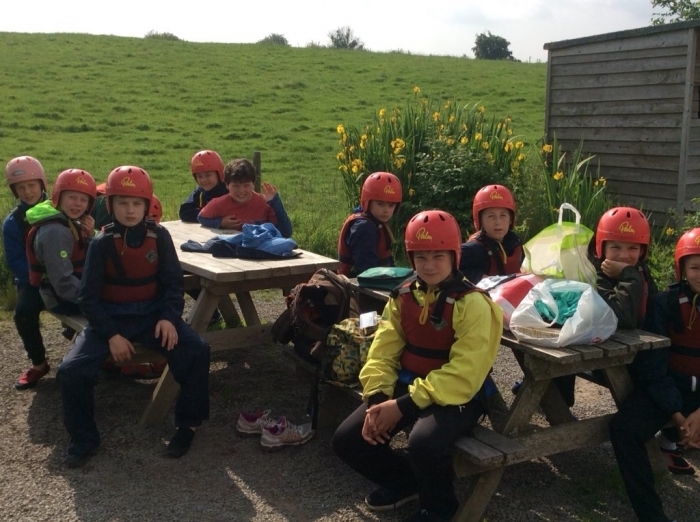 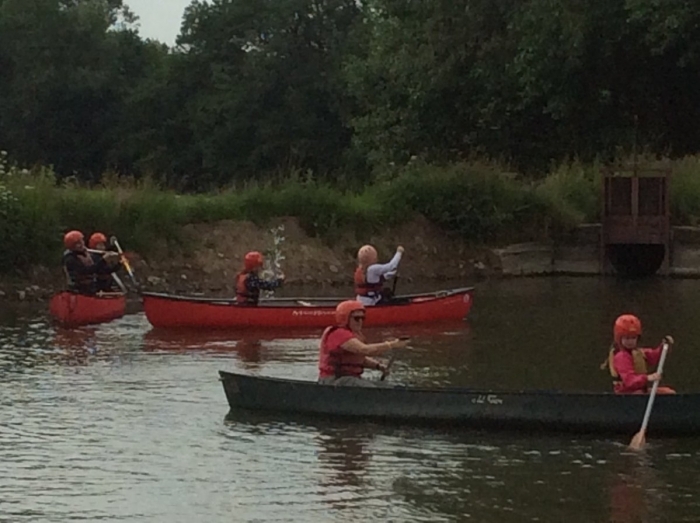 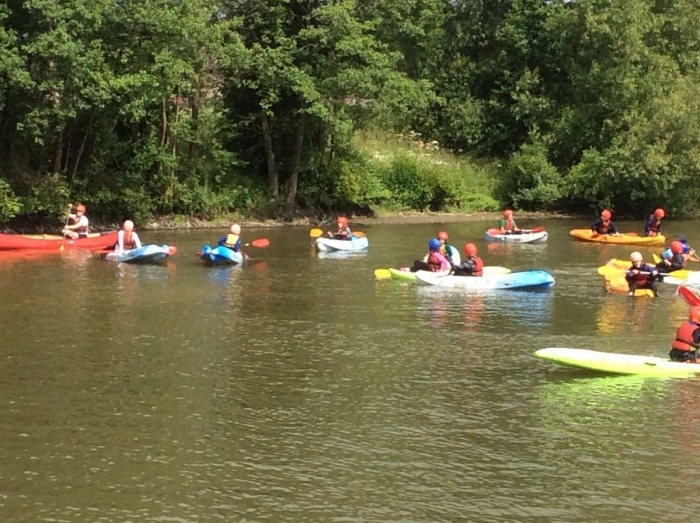 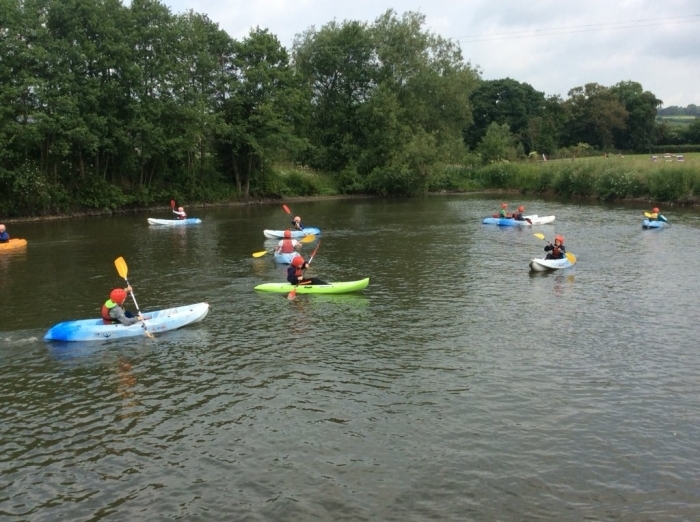 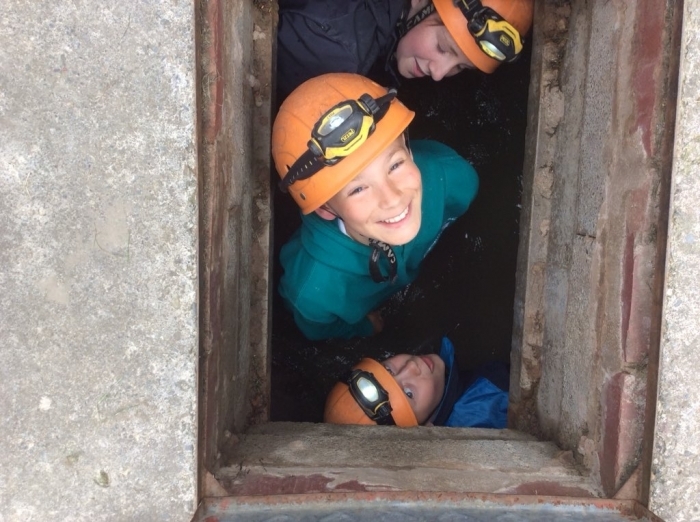 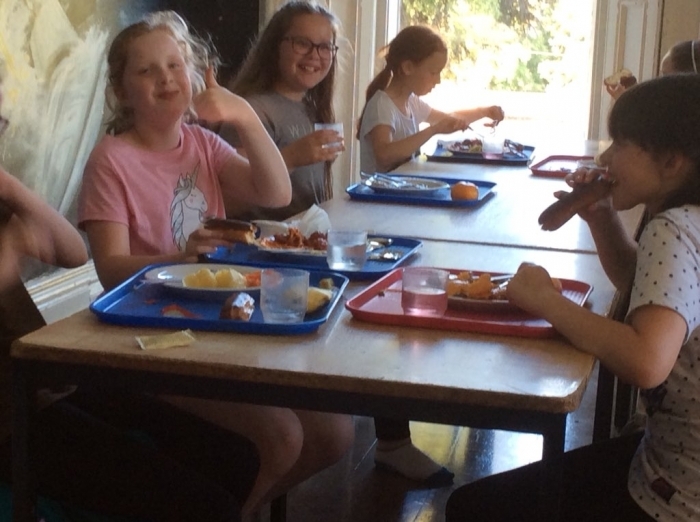 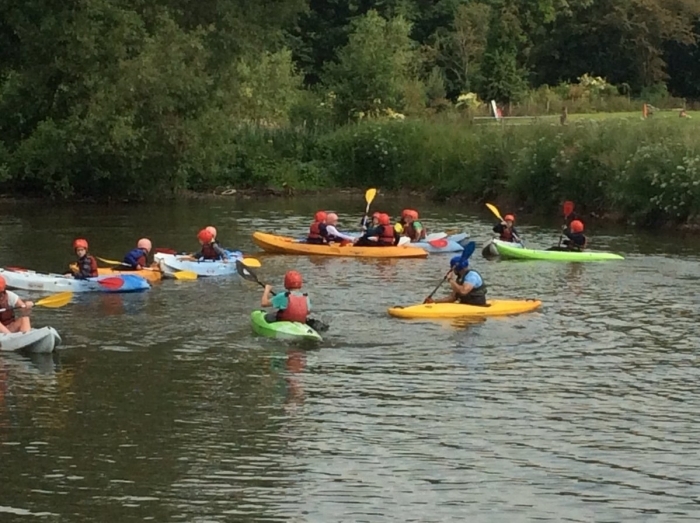 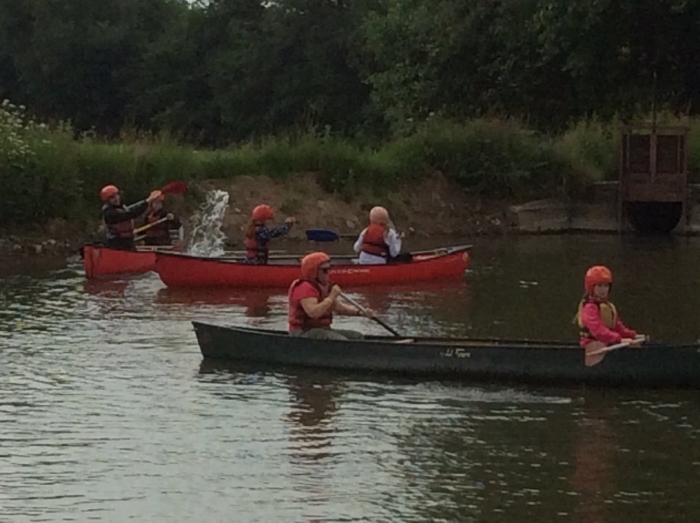 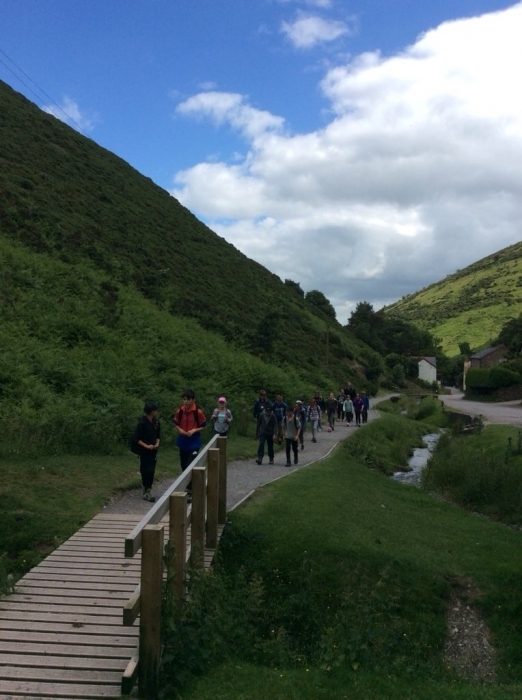 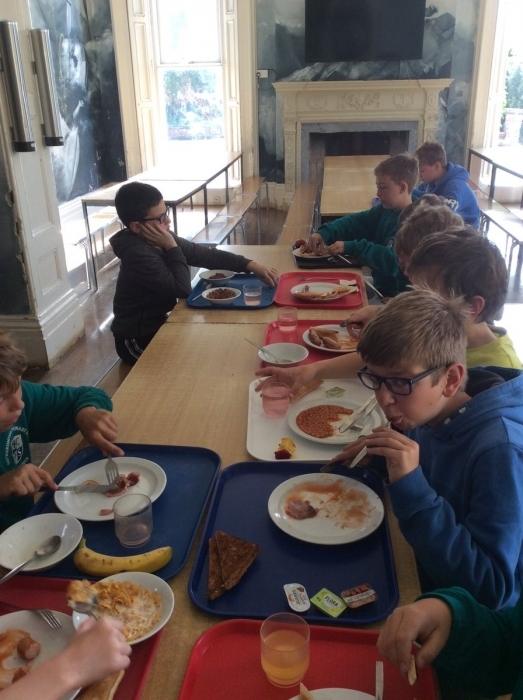 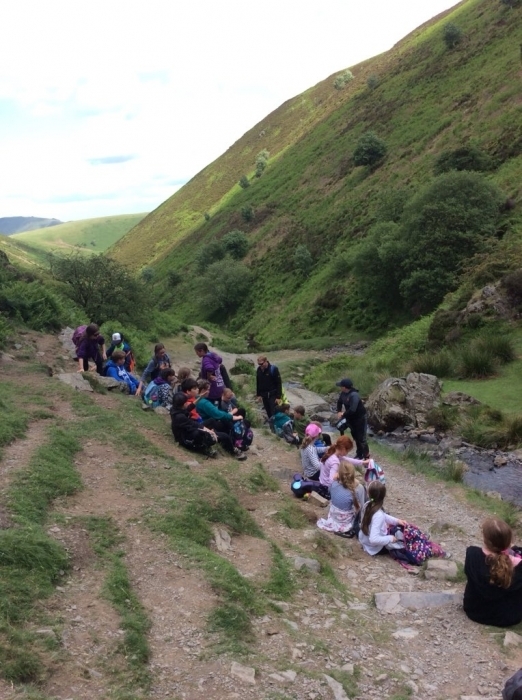 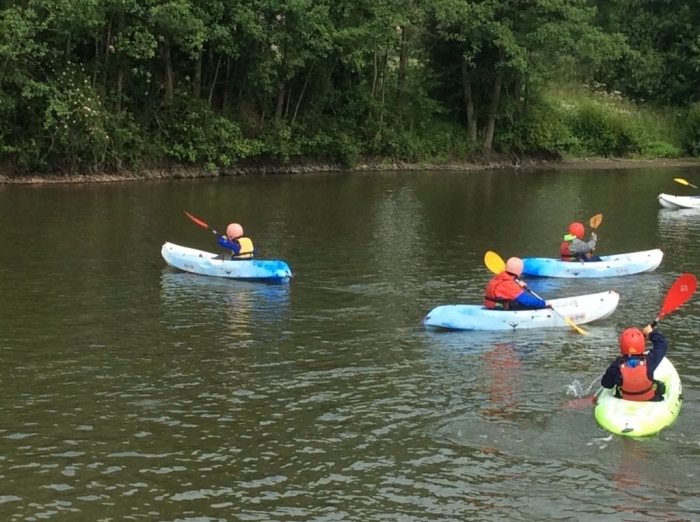 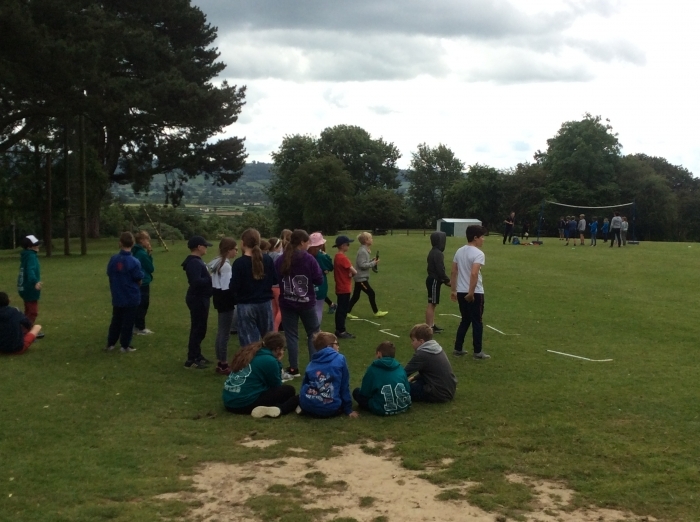 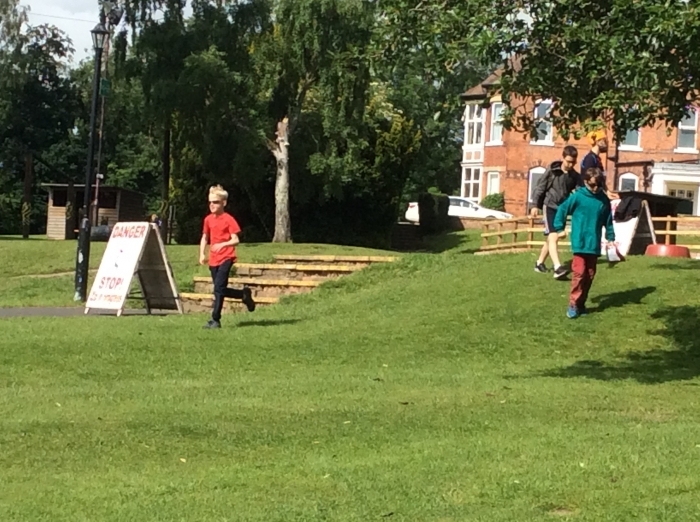 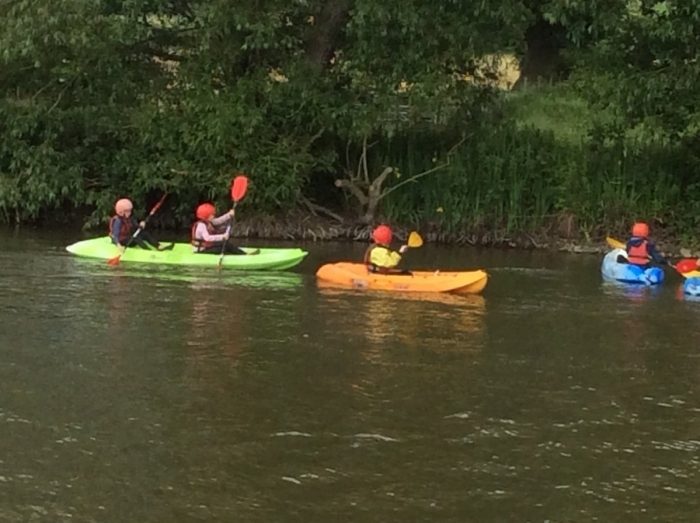 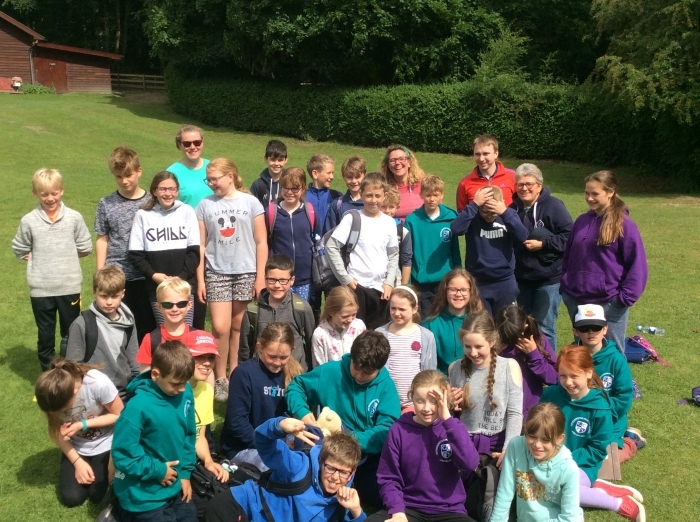 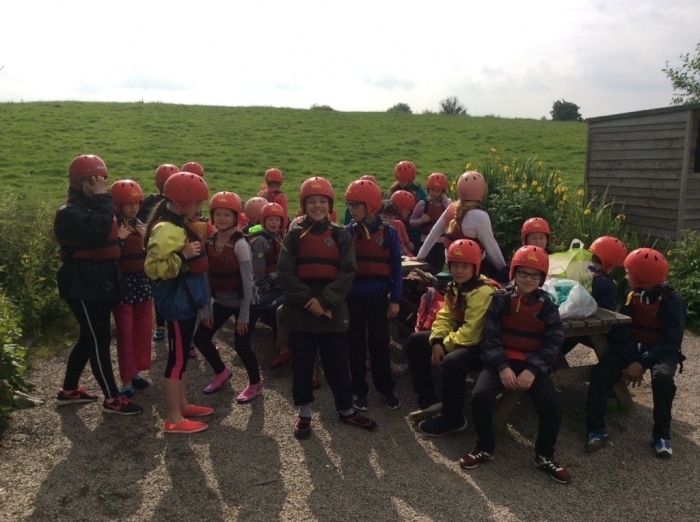 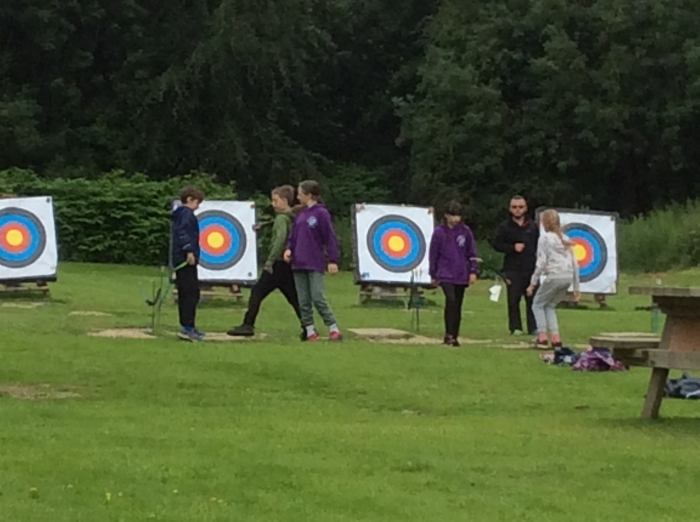 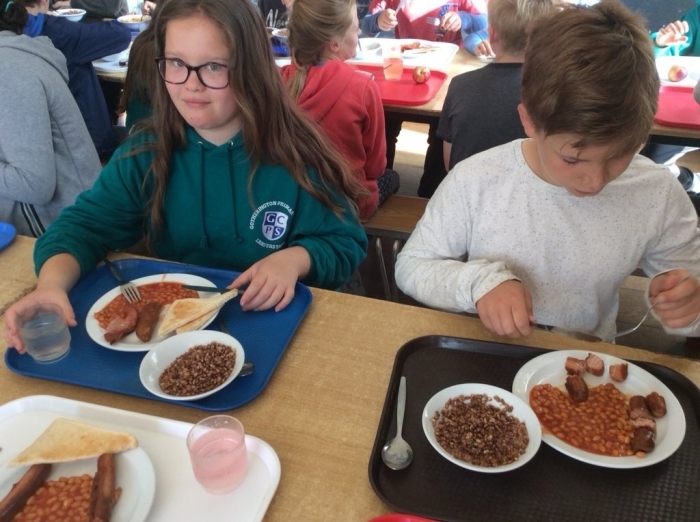 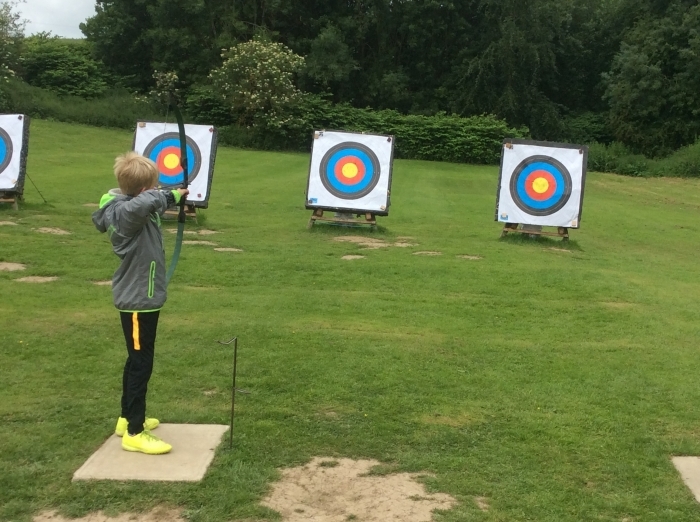 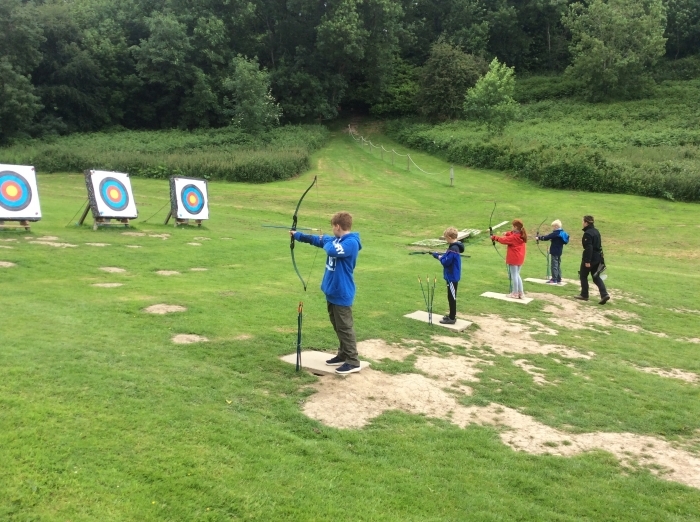 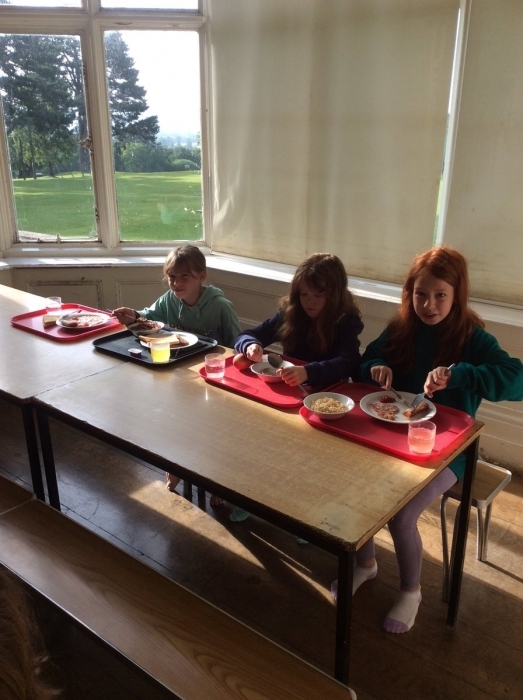 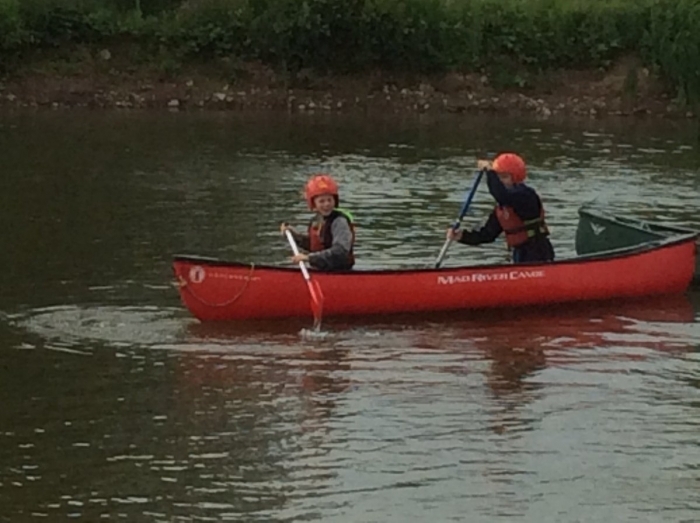 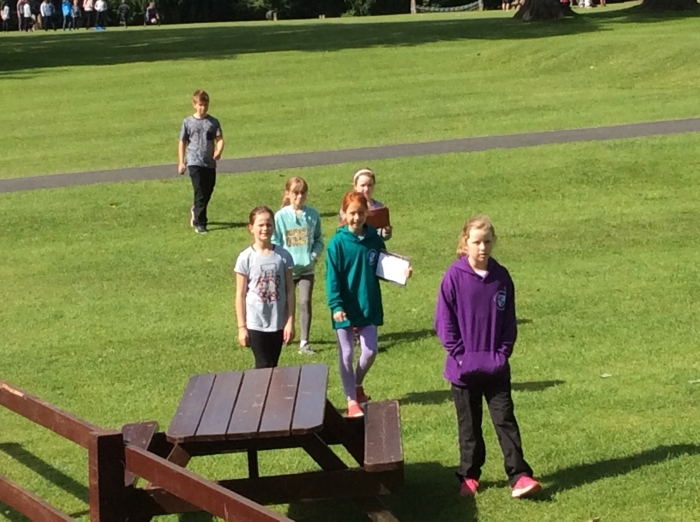 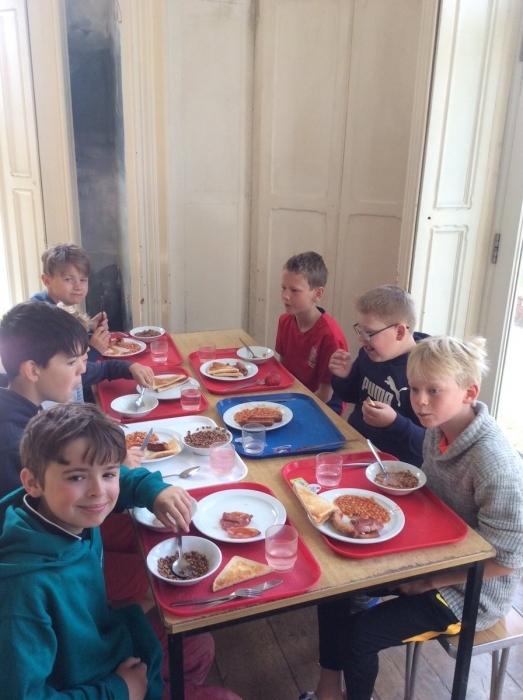 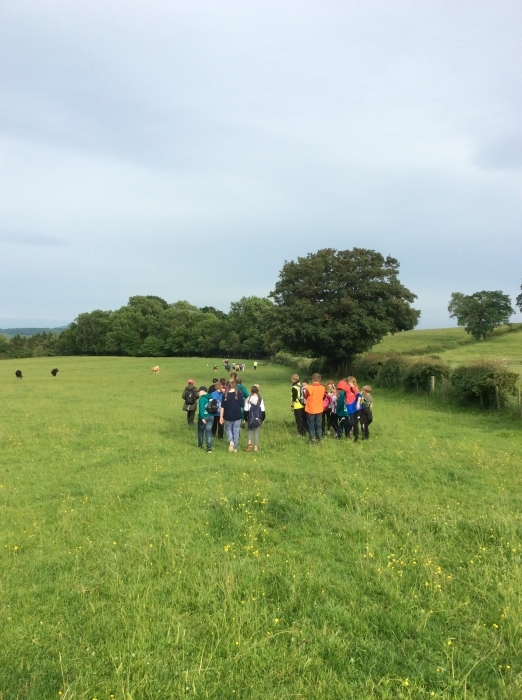 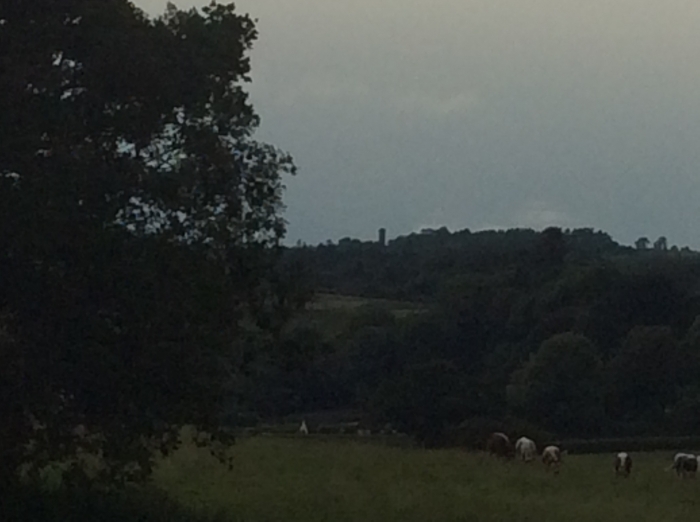 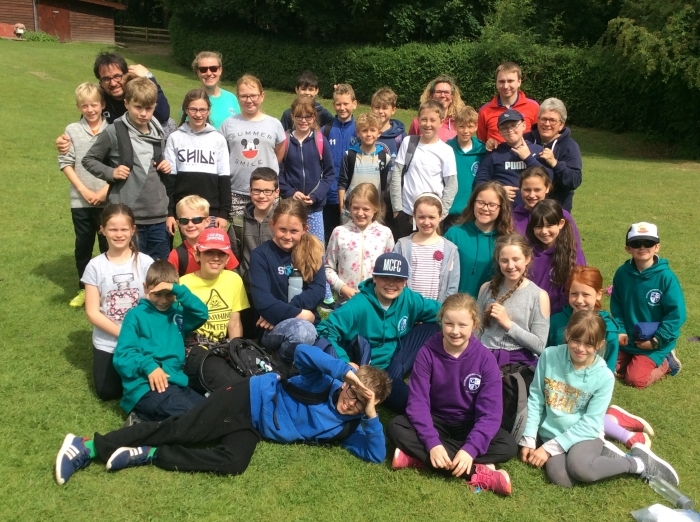 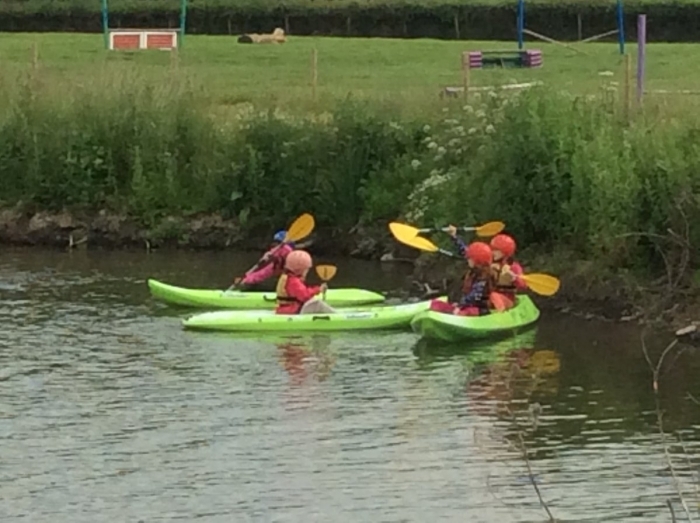 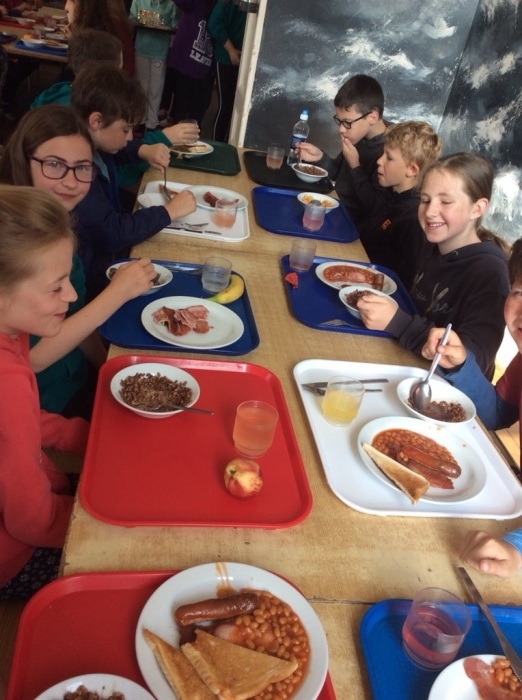 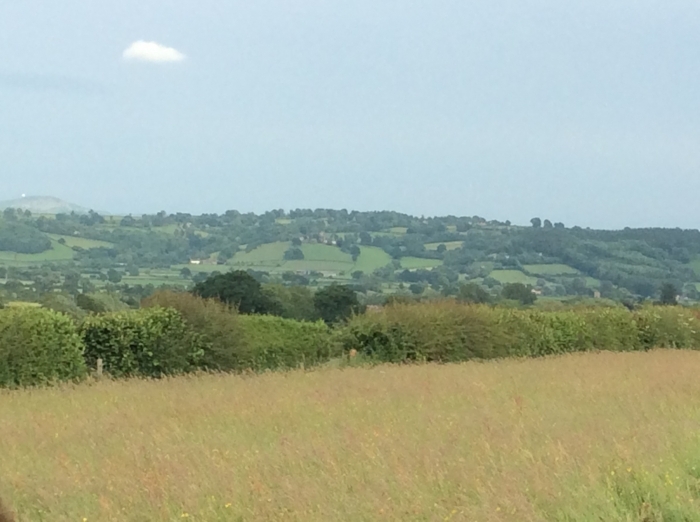 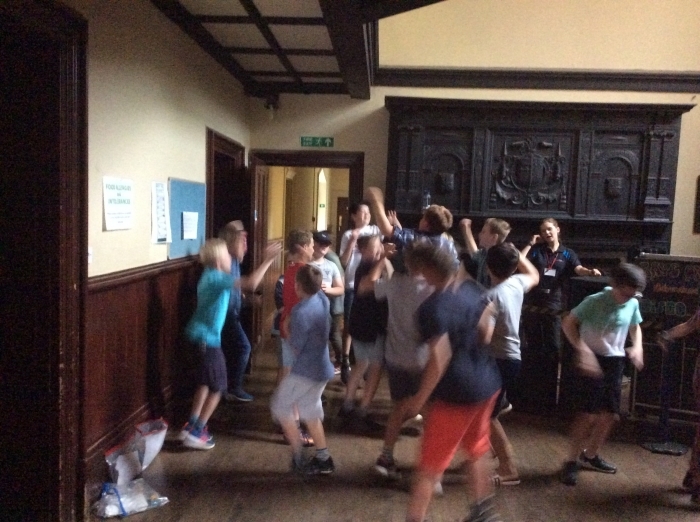 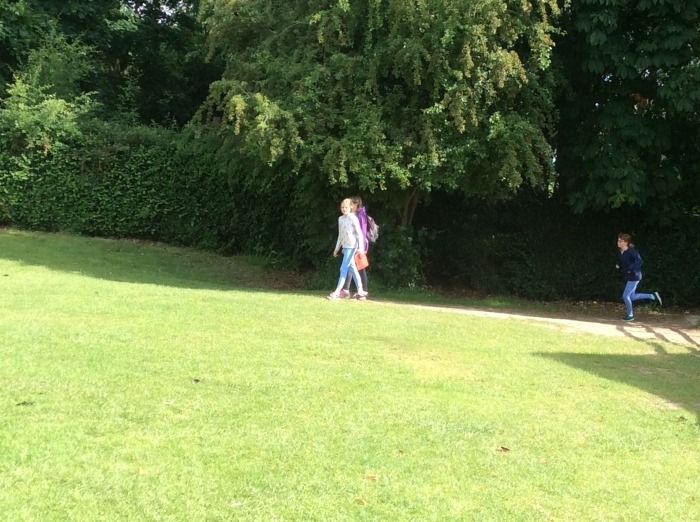 The Year 6 residential has arrived. 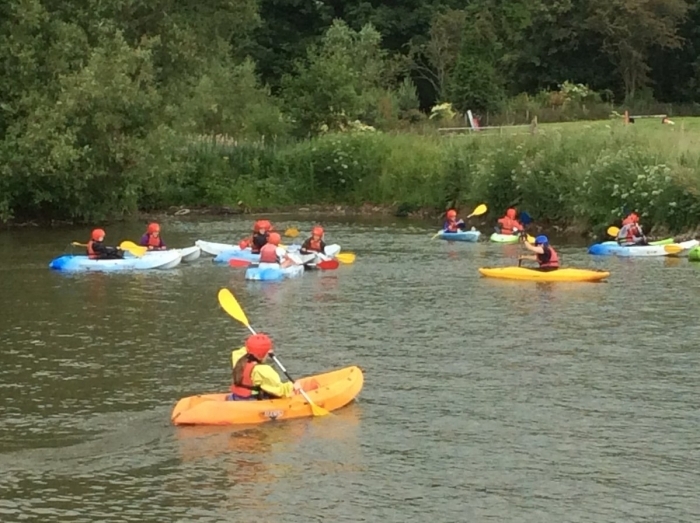 Please use this page and the main school Twitter page to follow updates. 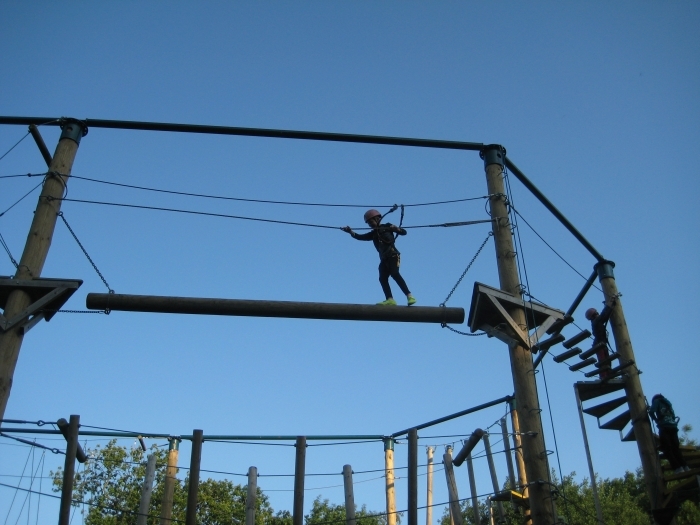 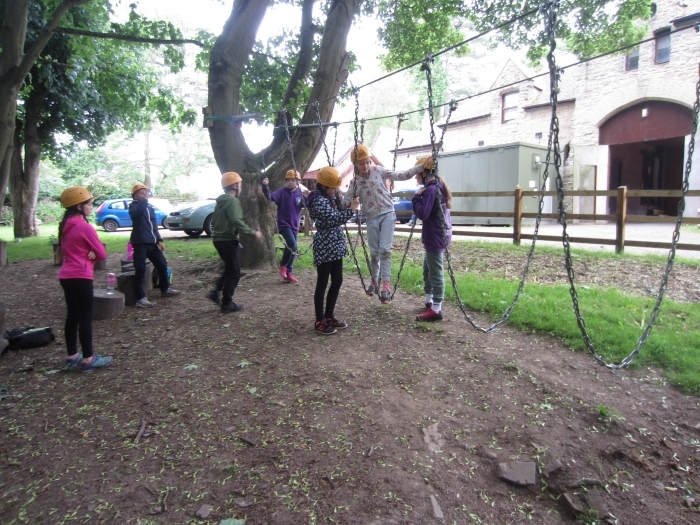 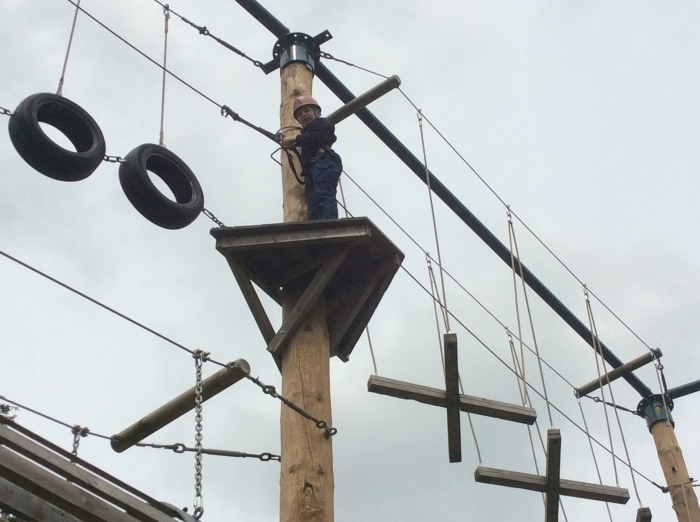 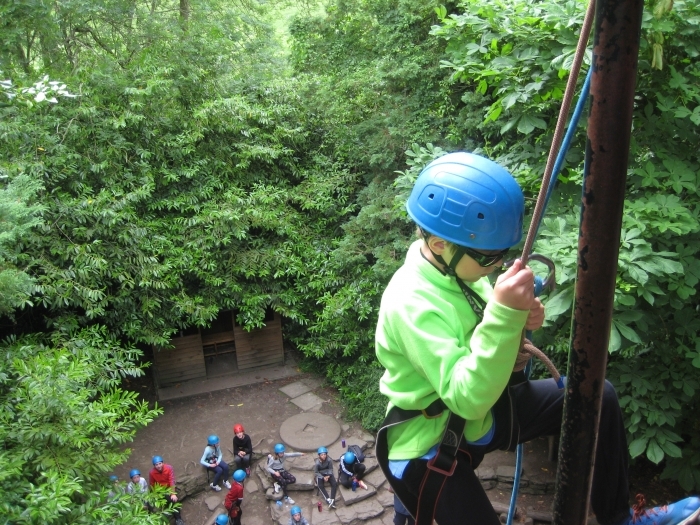 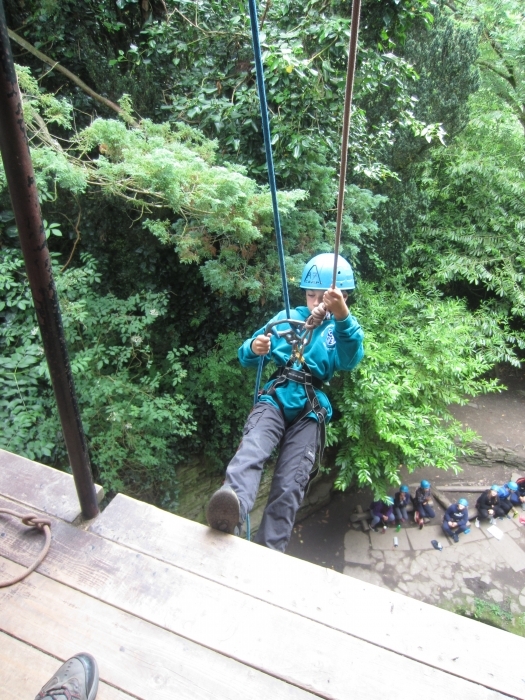 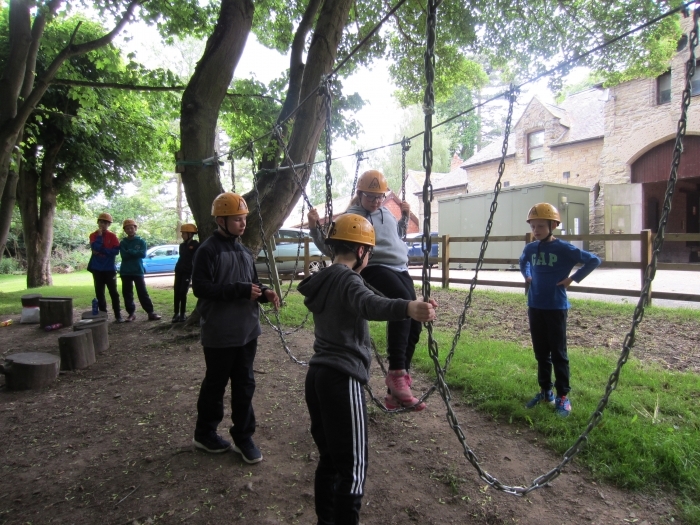 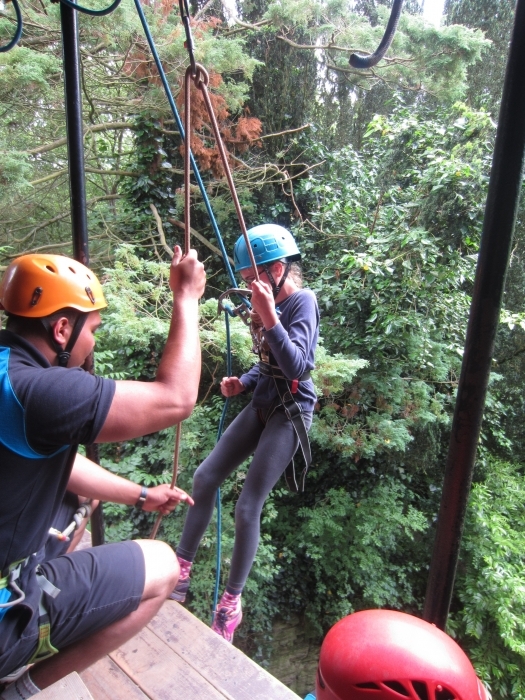 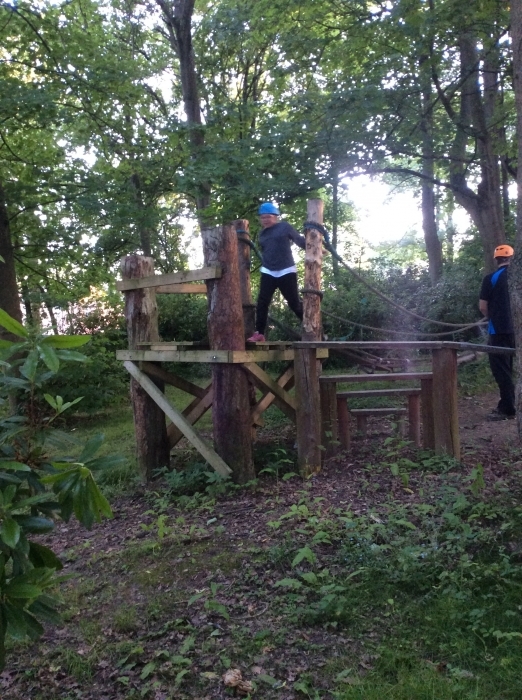 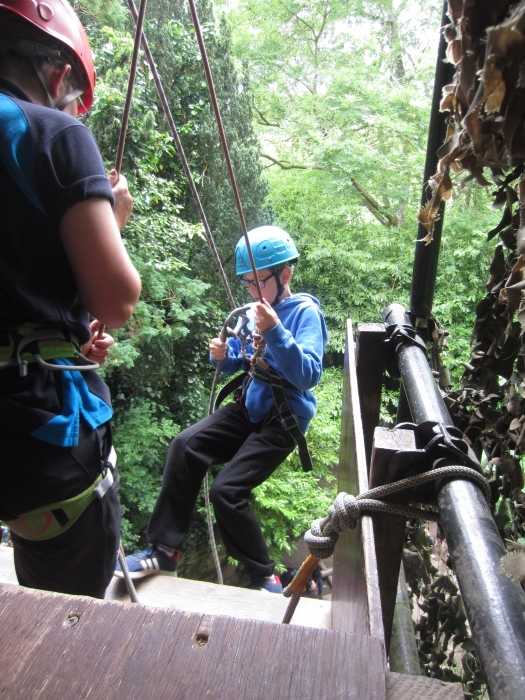 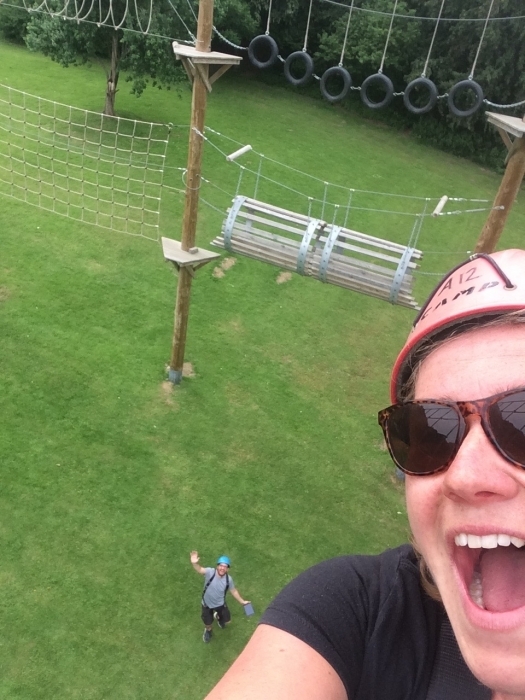 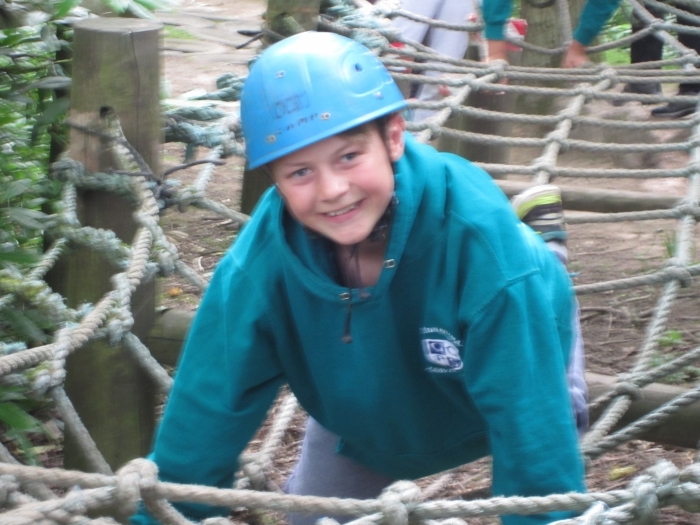 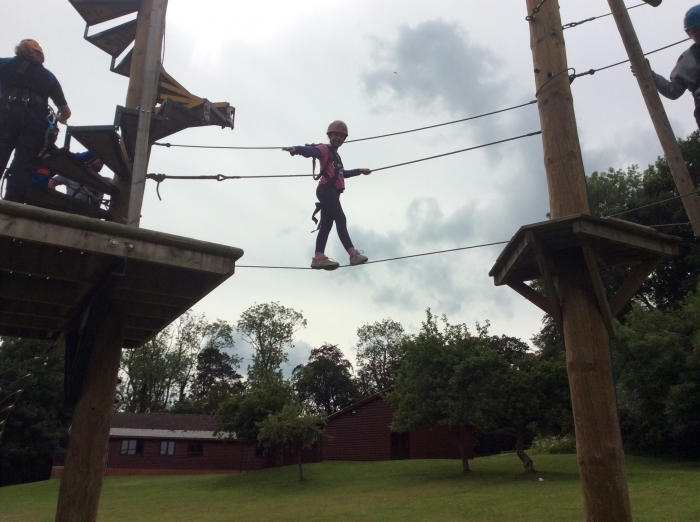 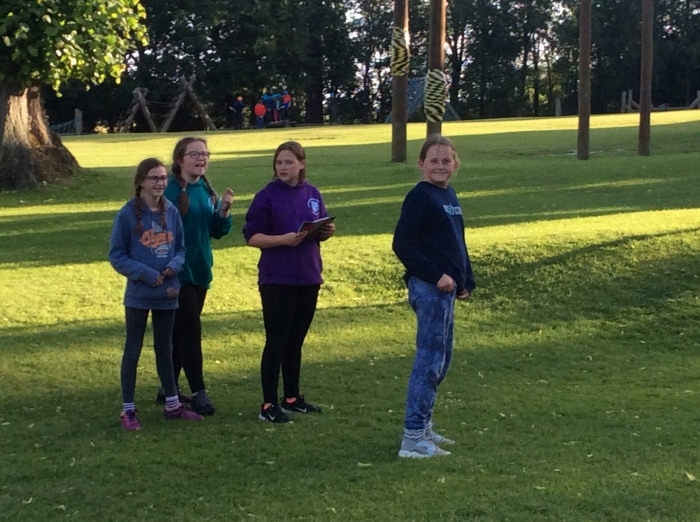 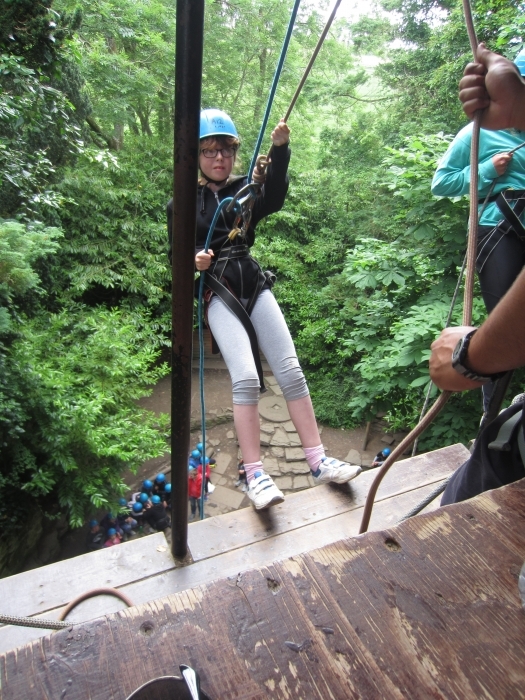 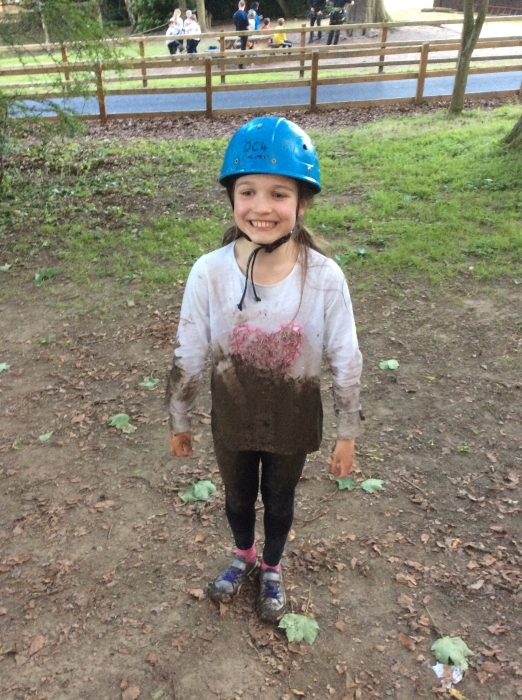 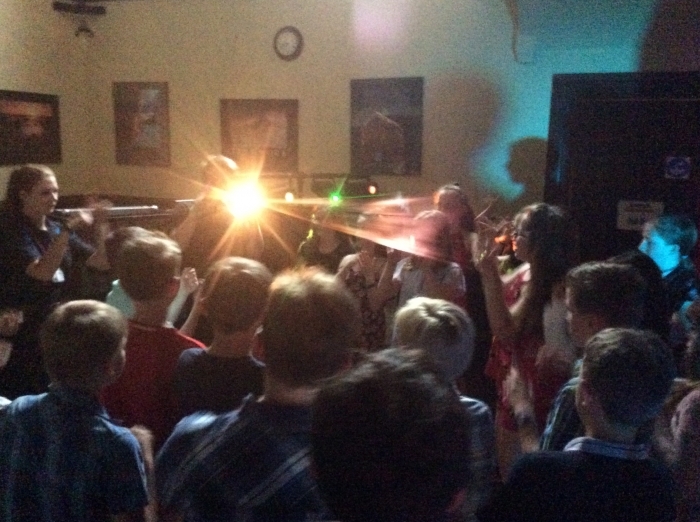 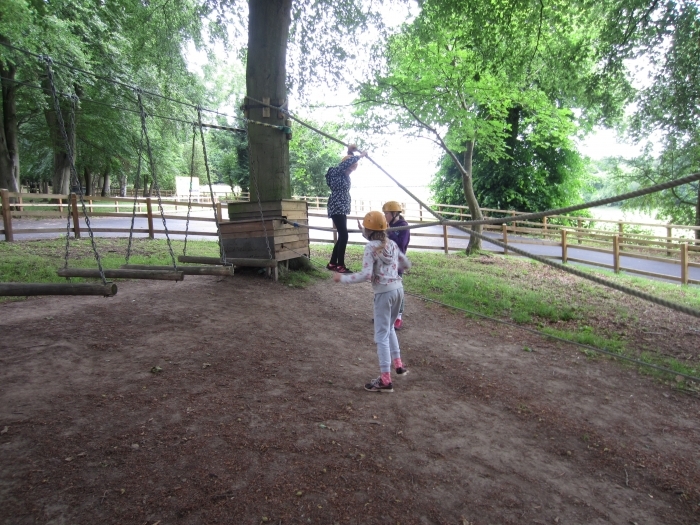 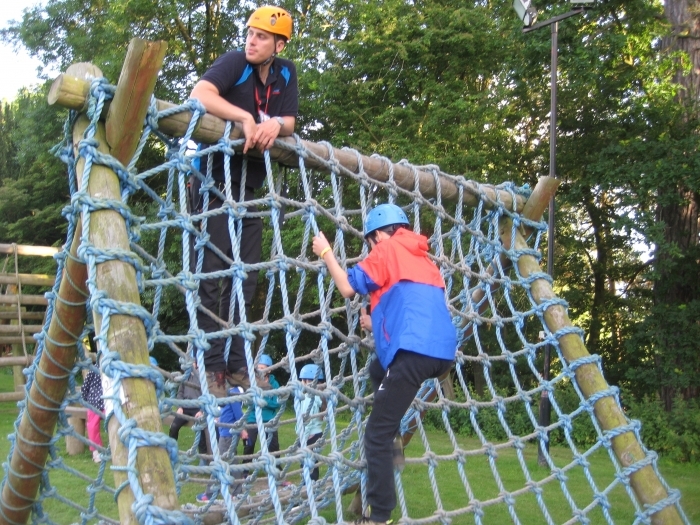 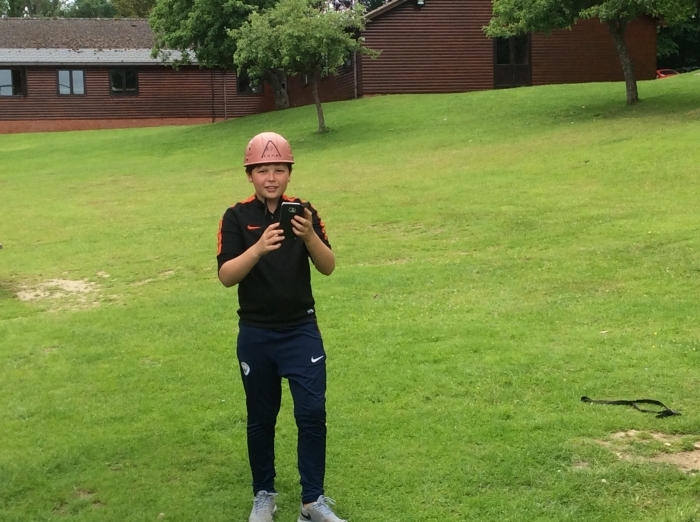 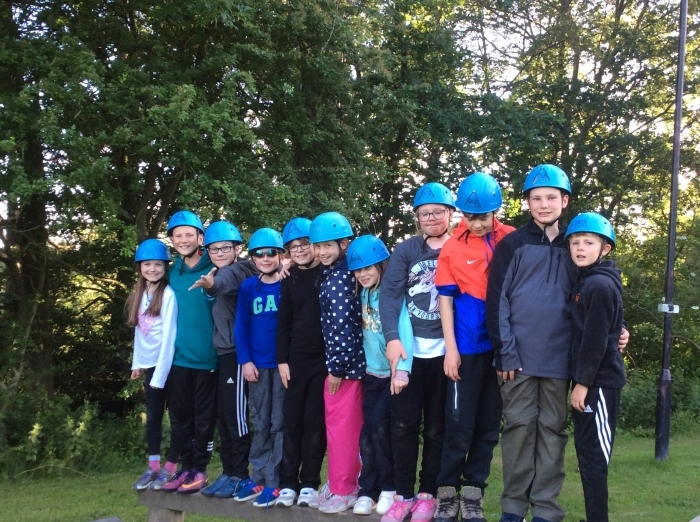 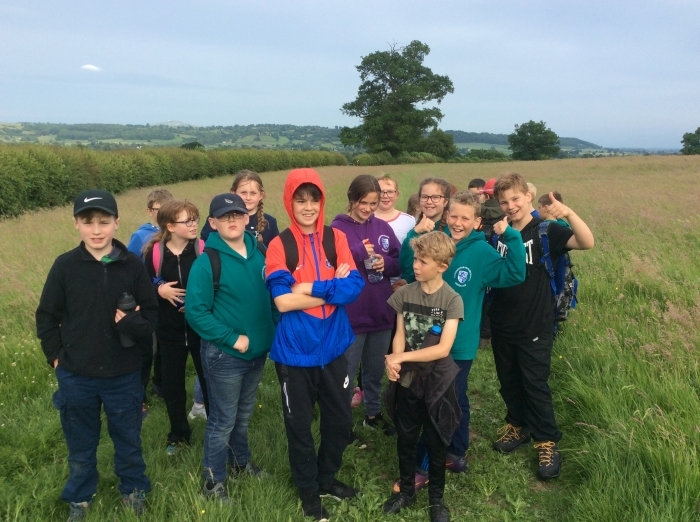 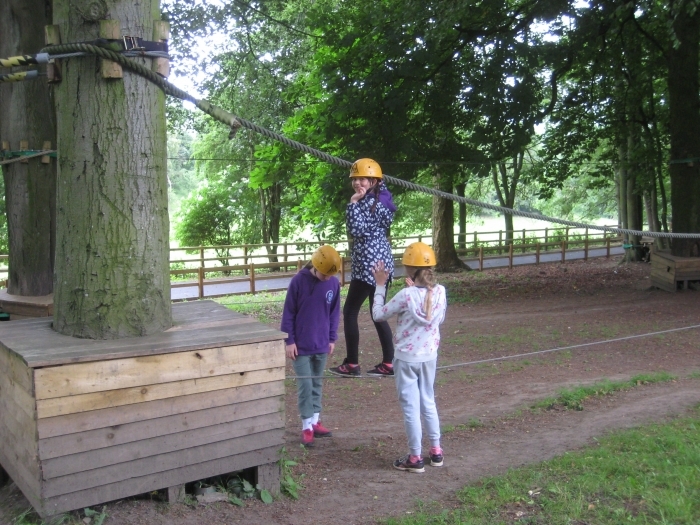 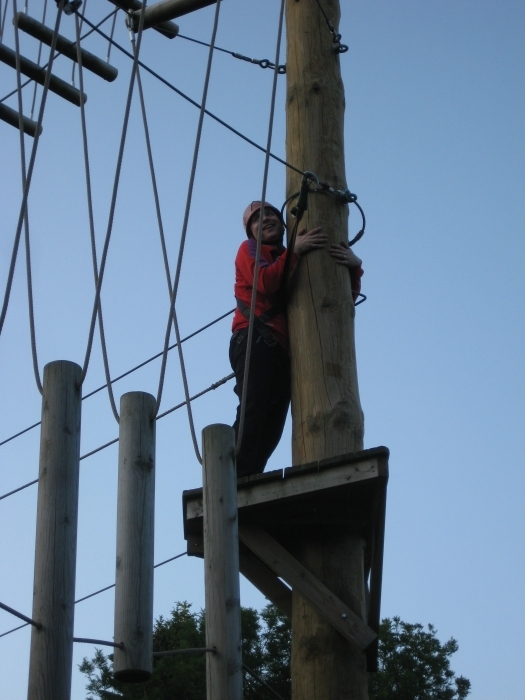 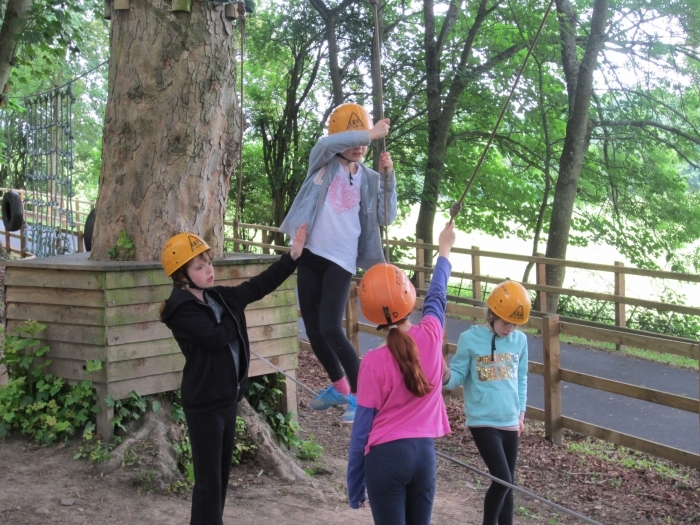 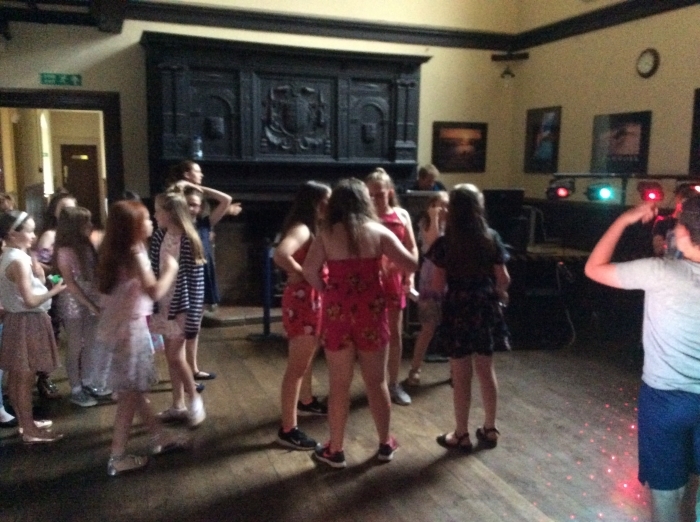 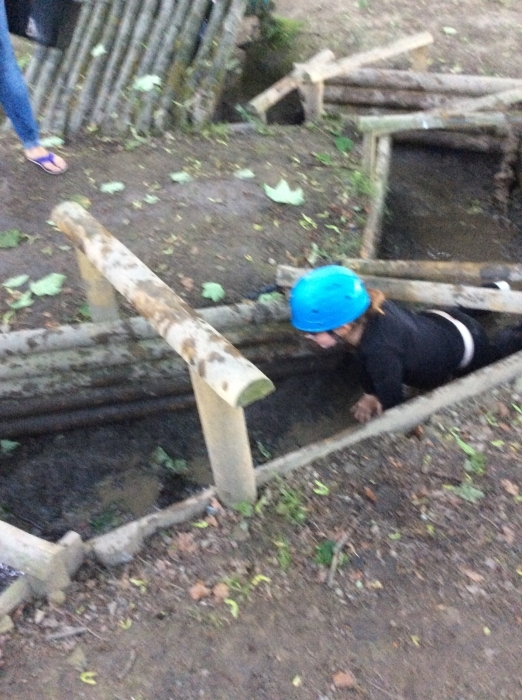 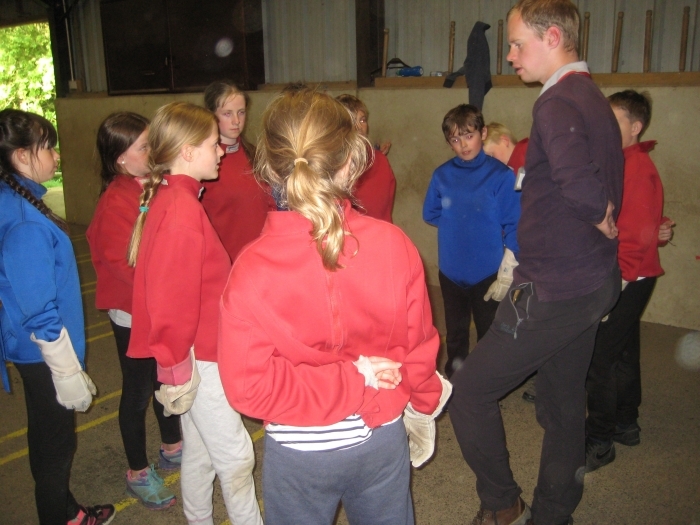 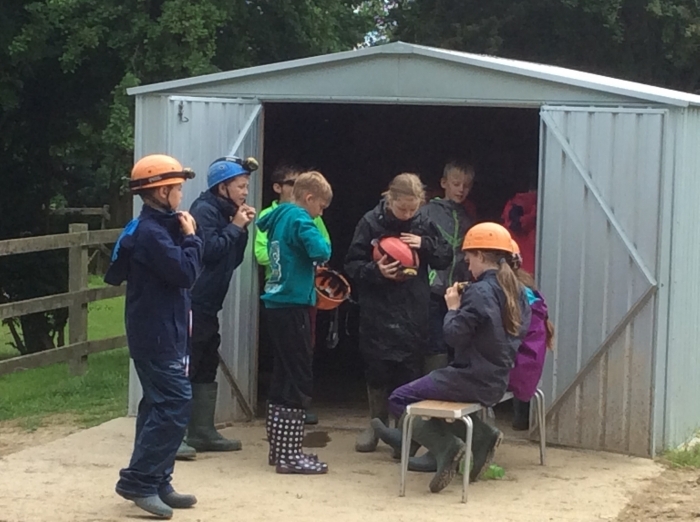 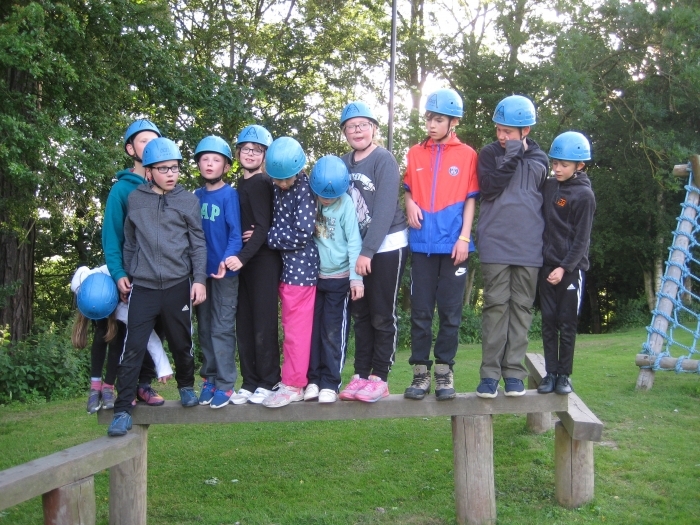 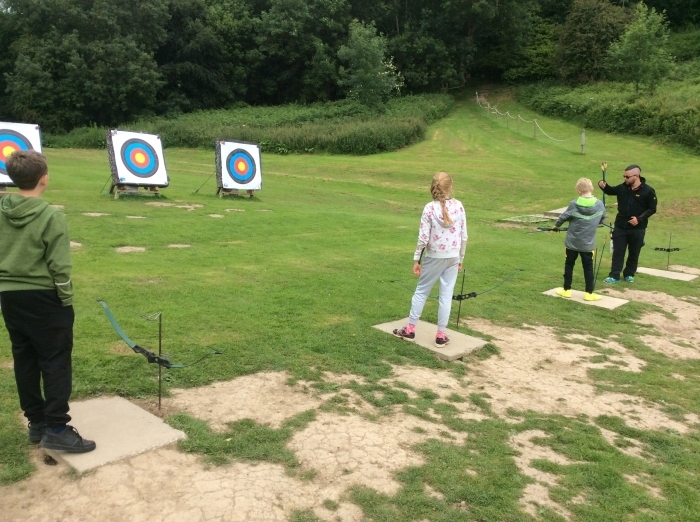 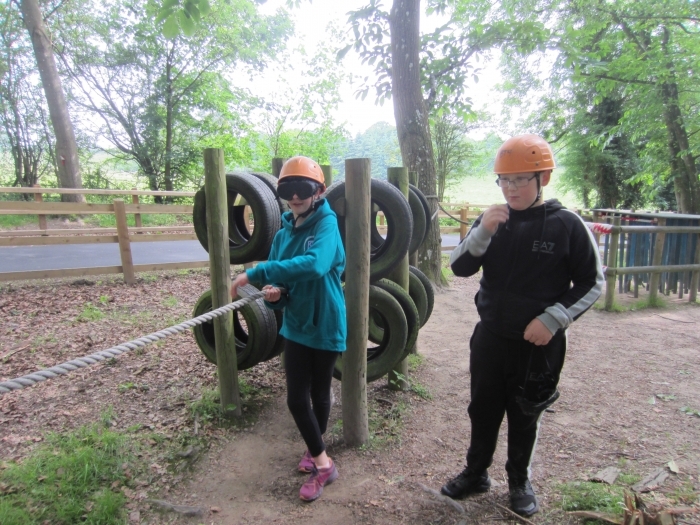 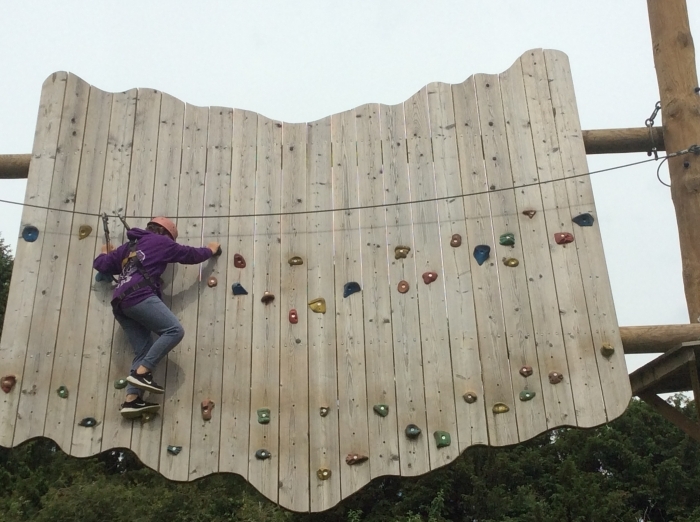 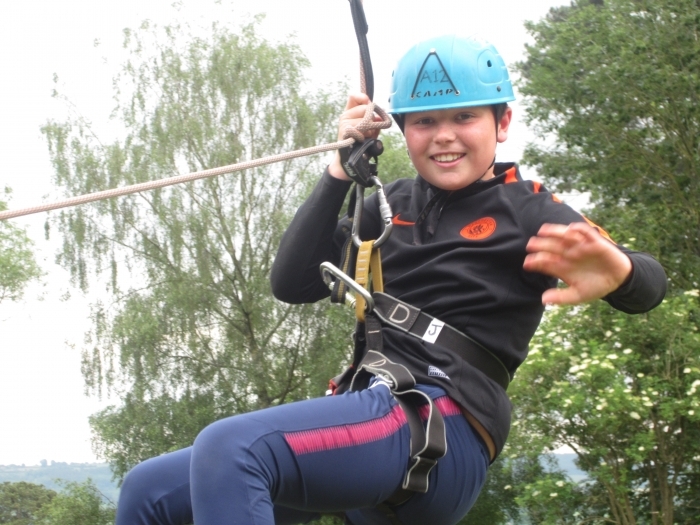 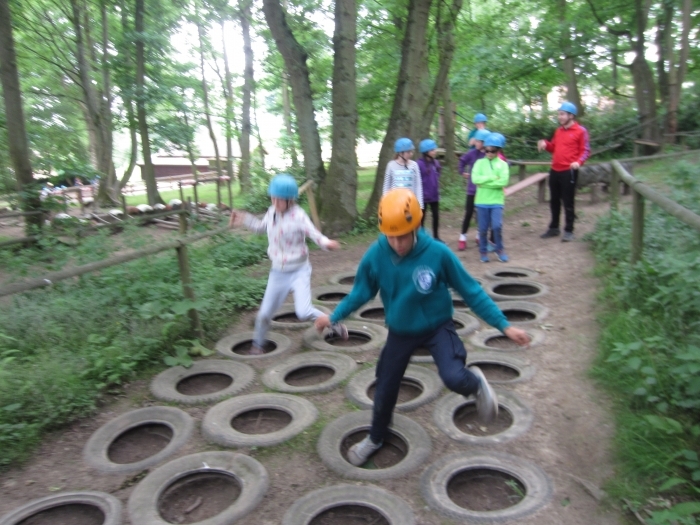 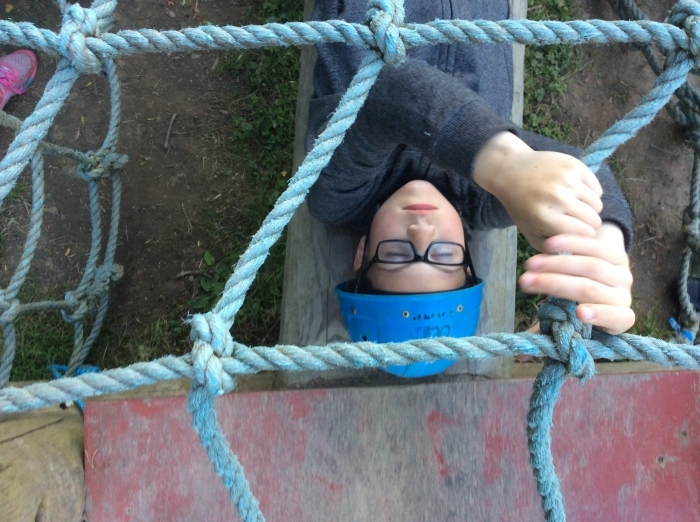 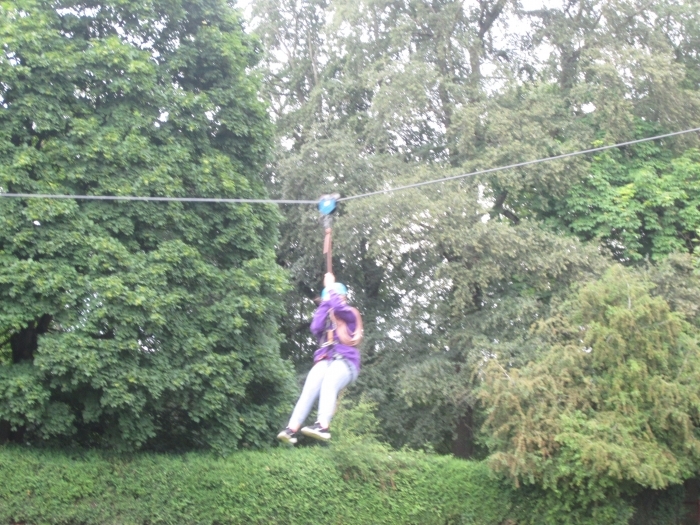 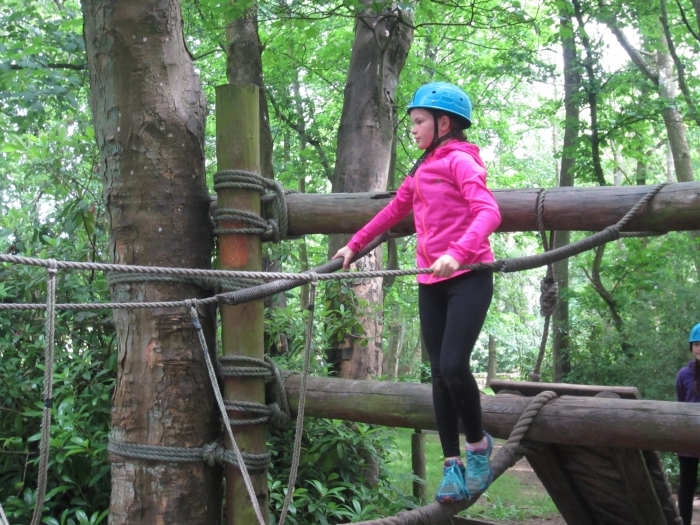 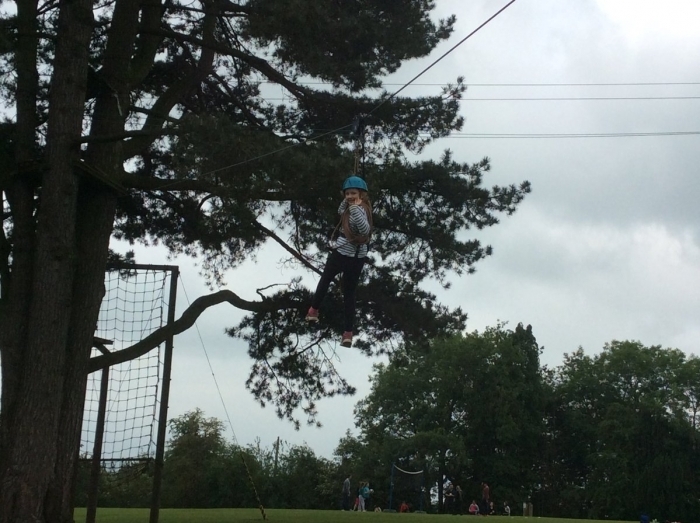 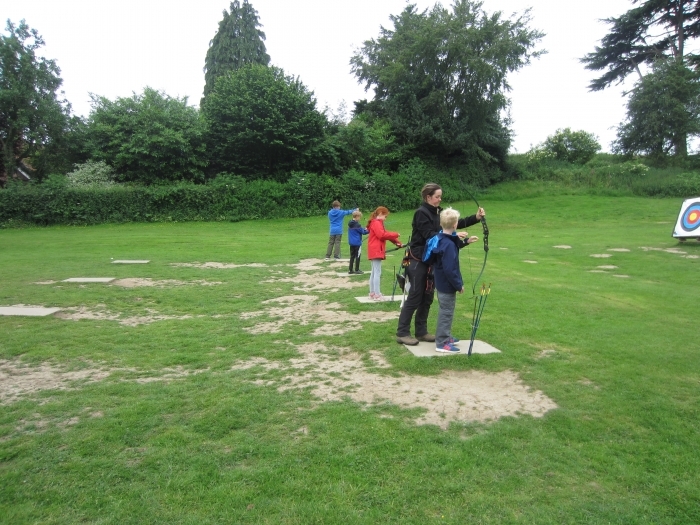 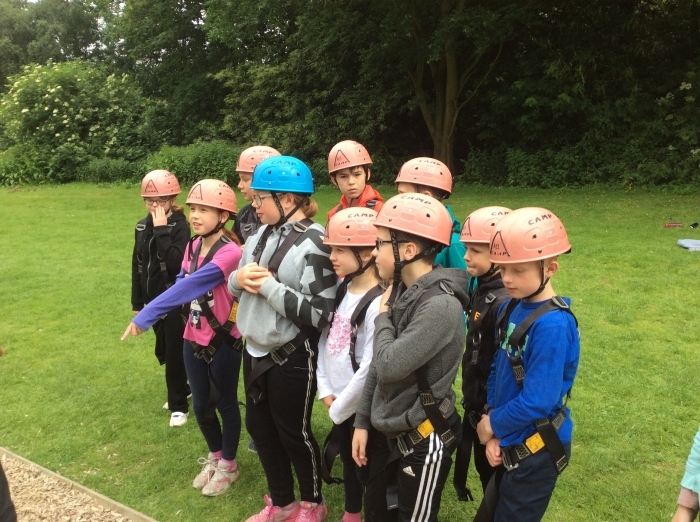 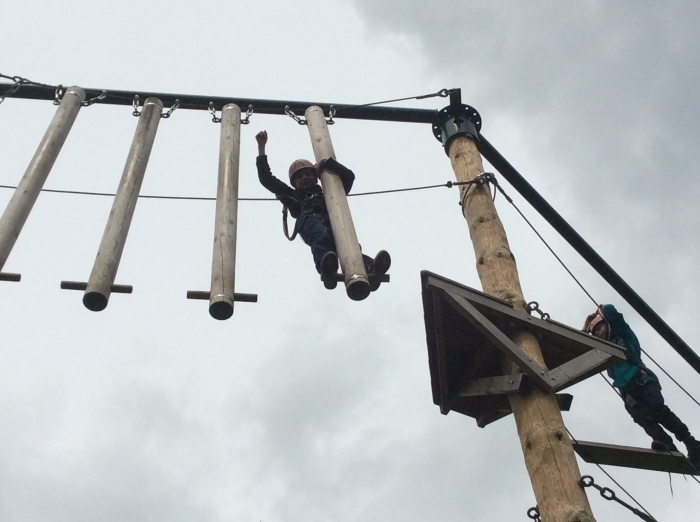 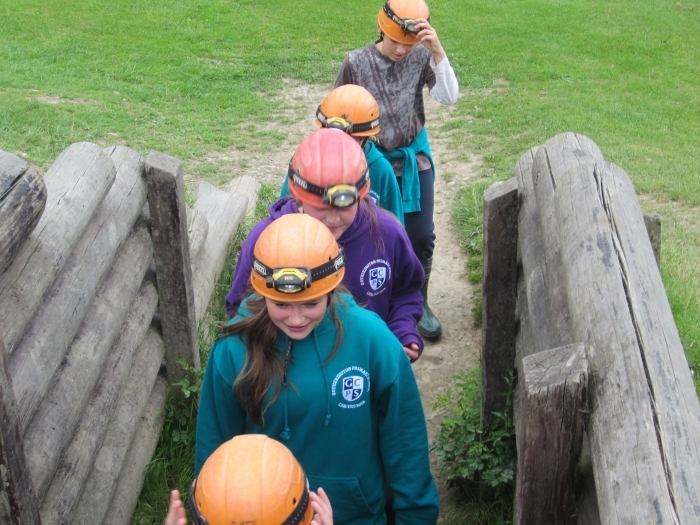 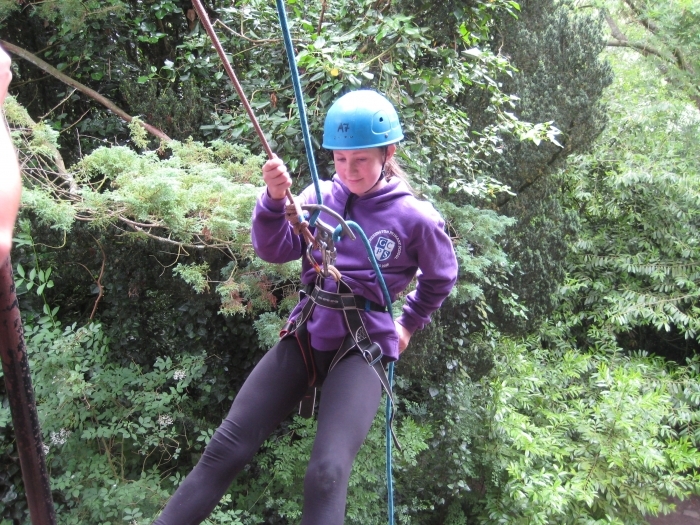 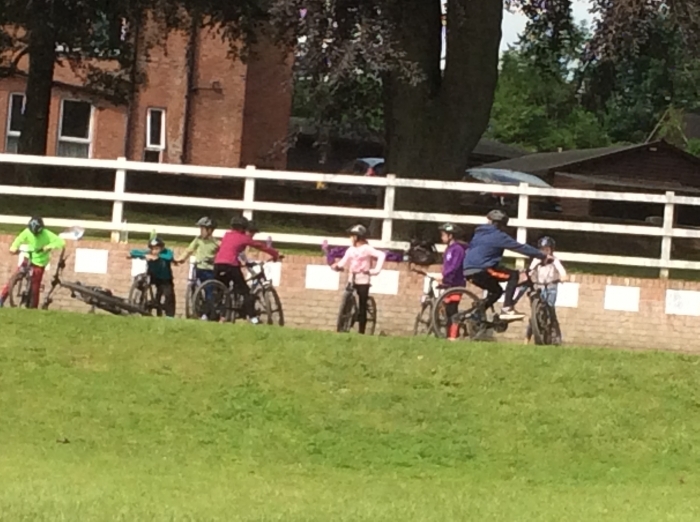 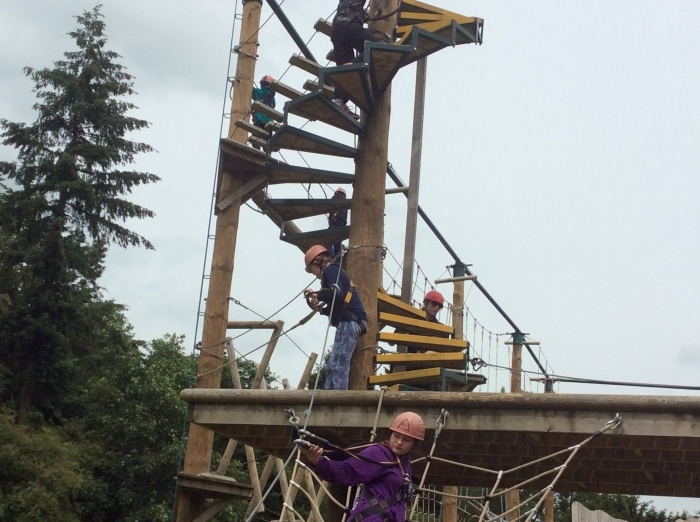 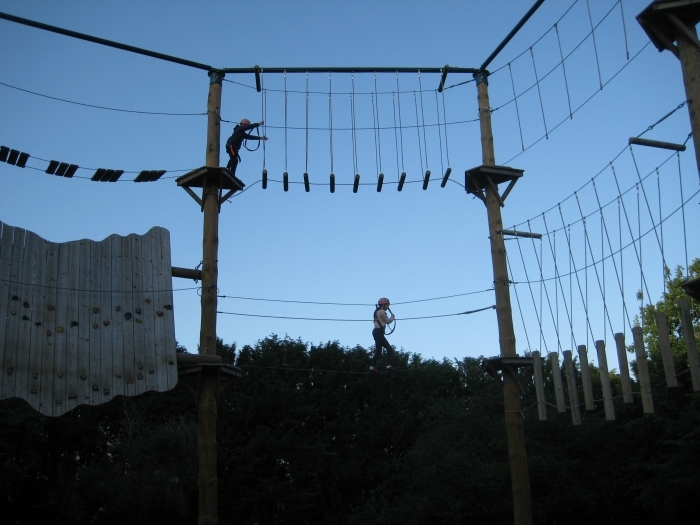 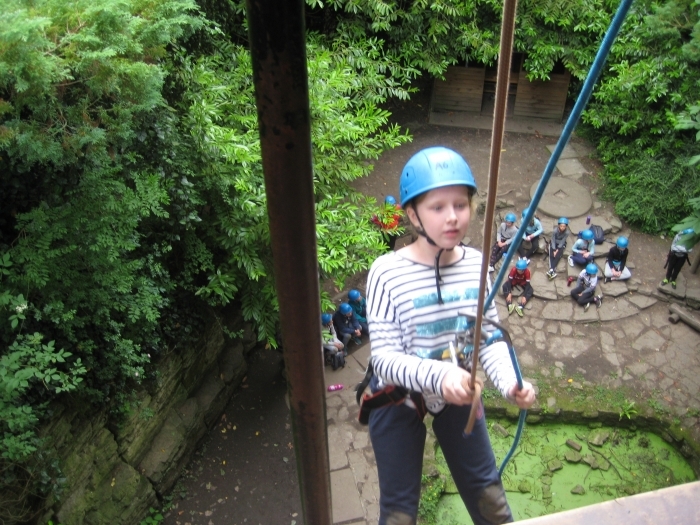 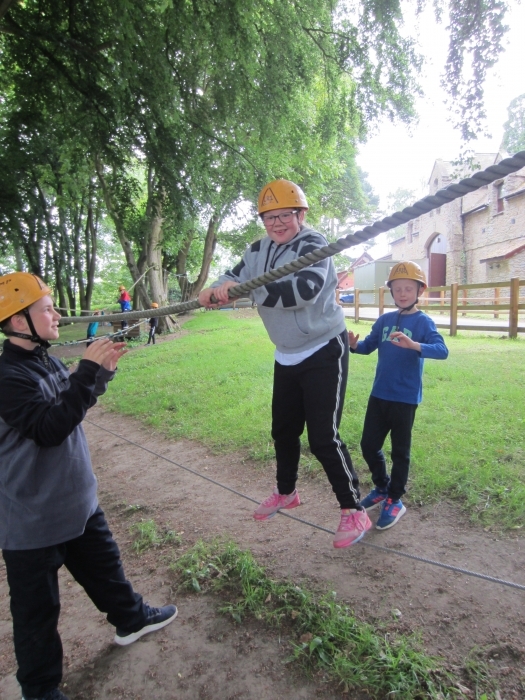 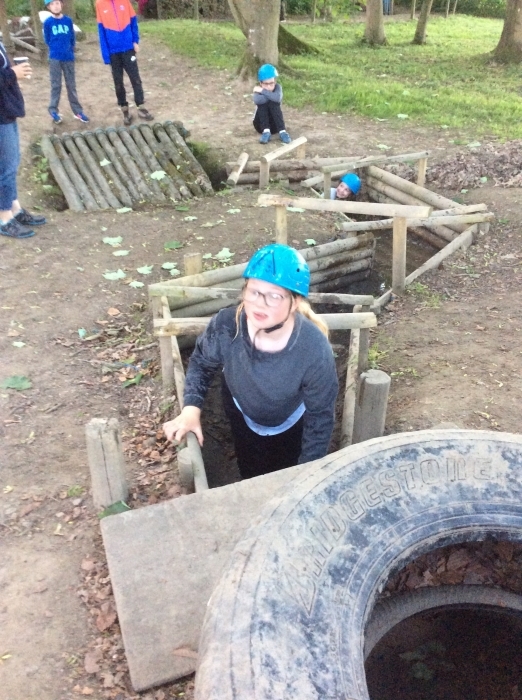 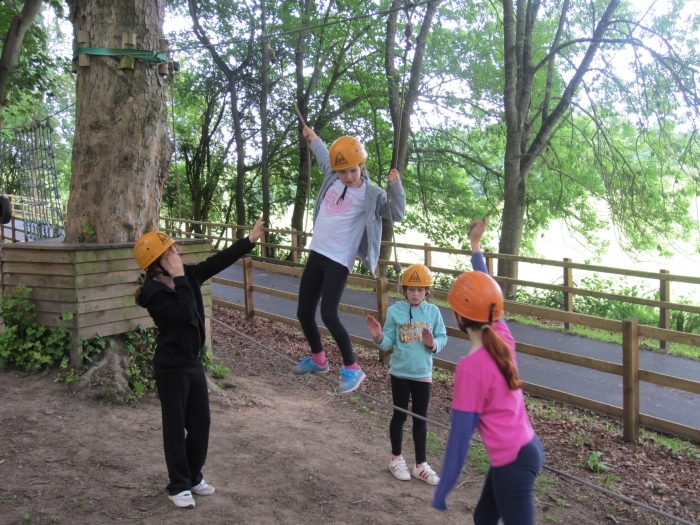 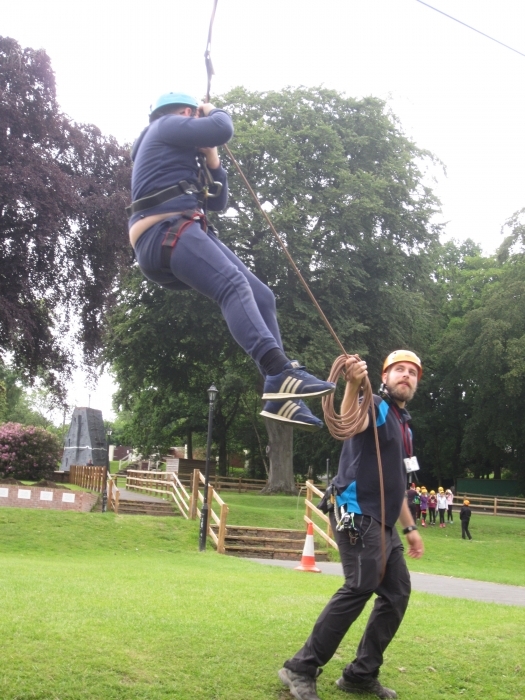 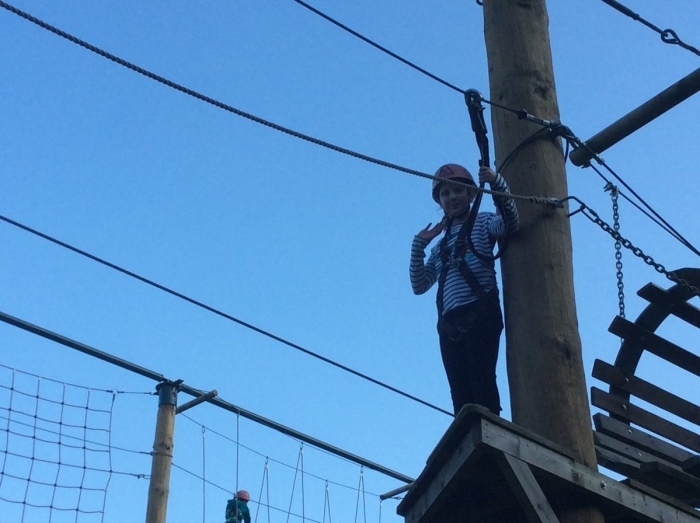 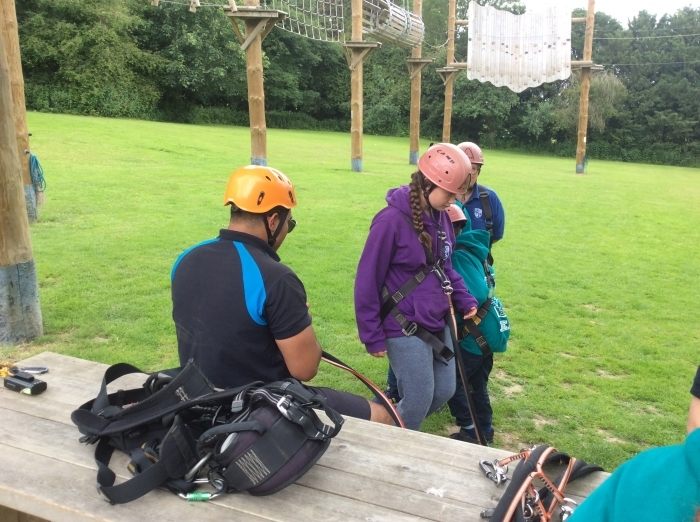 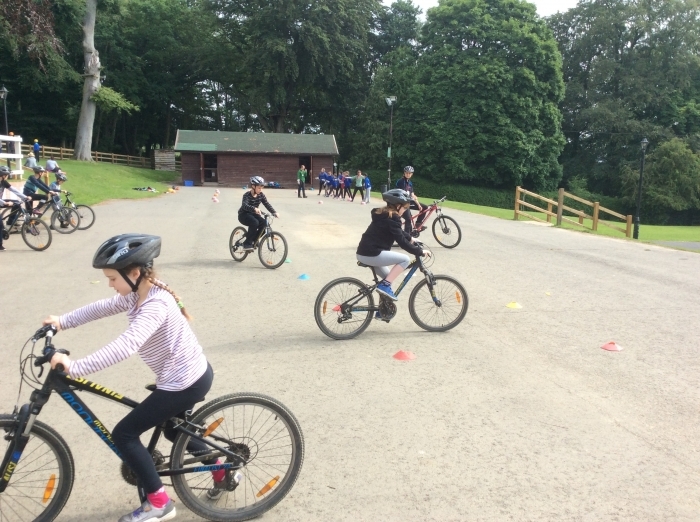 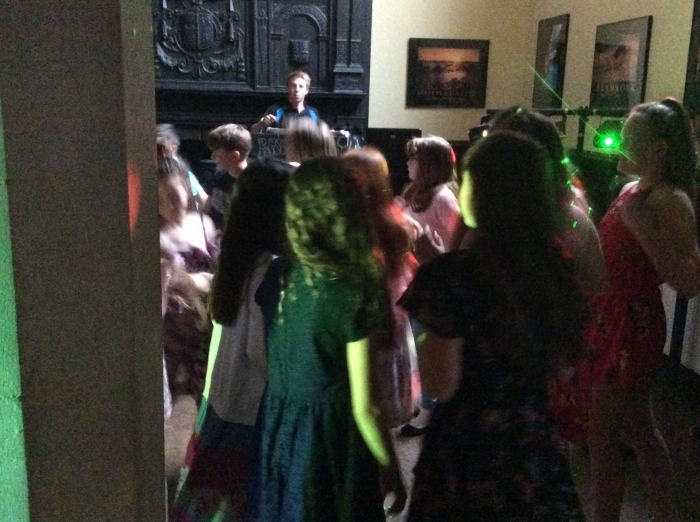 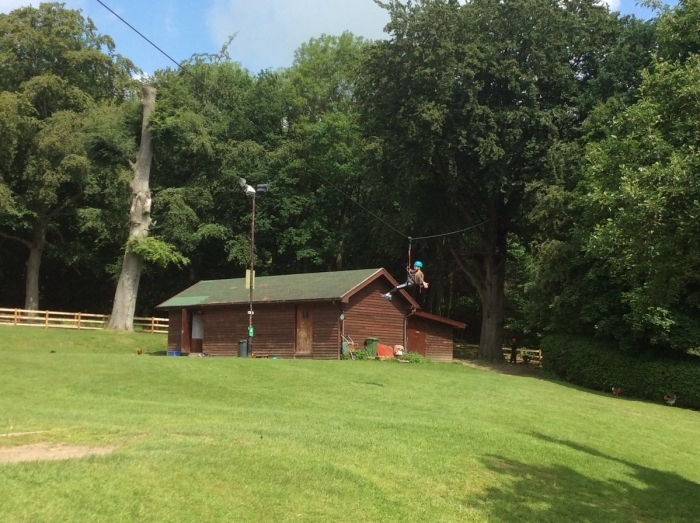 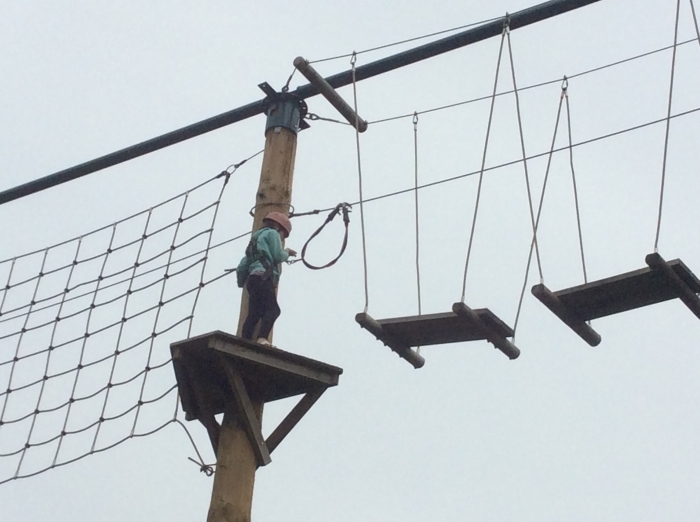 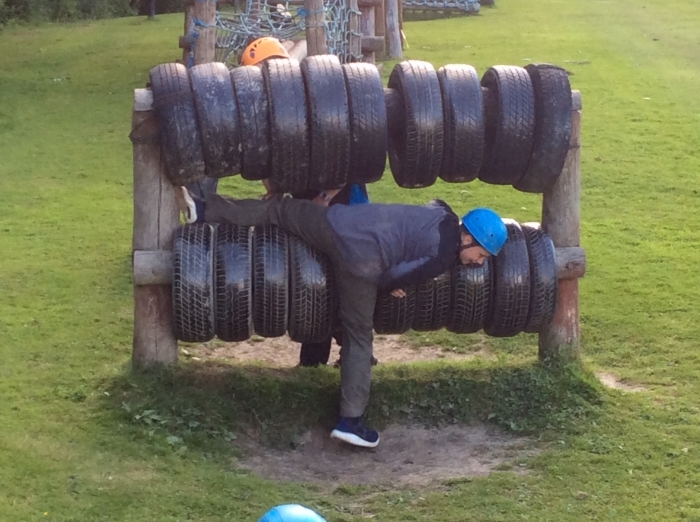 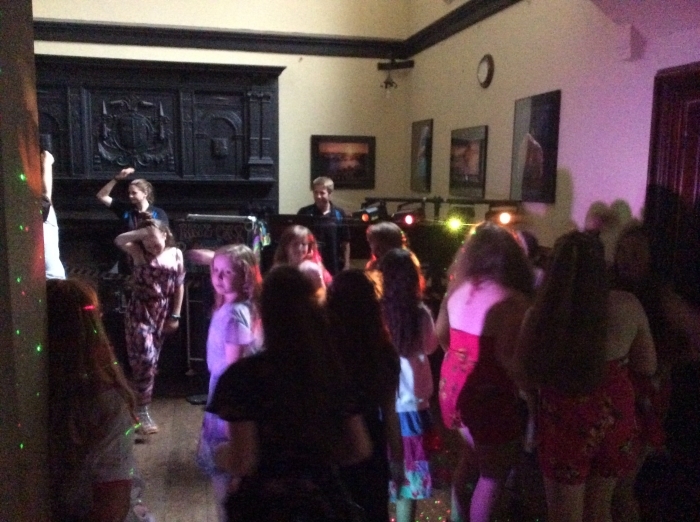 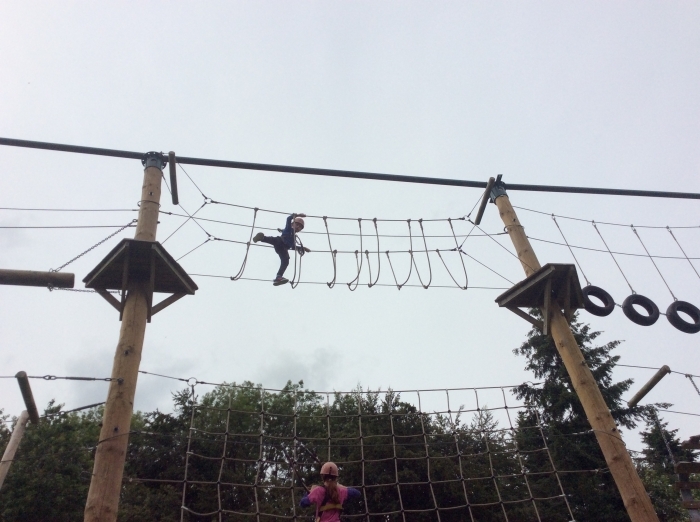 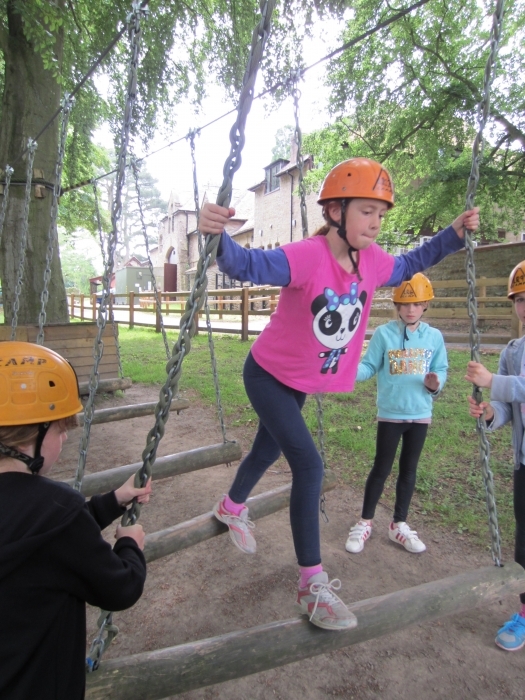 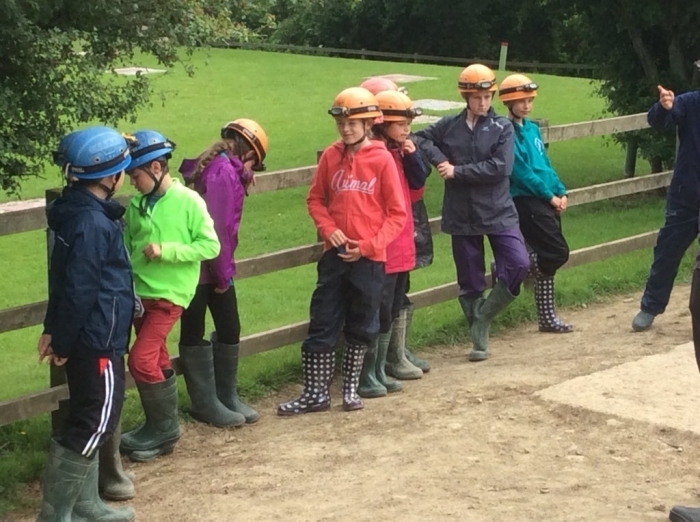 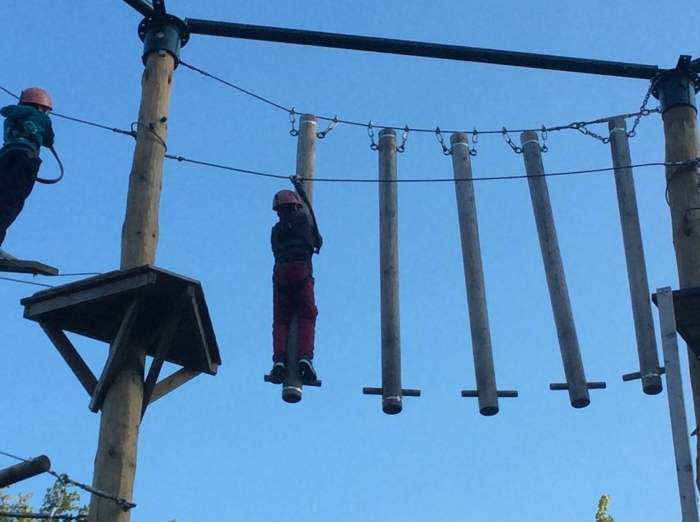 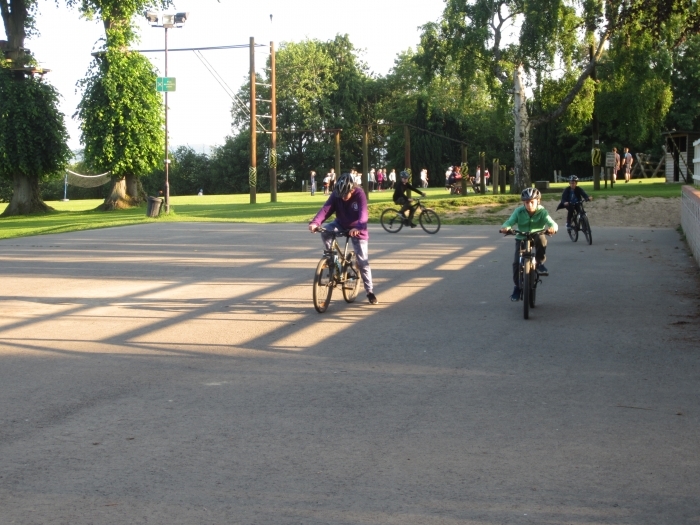 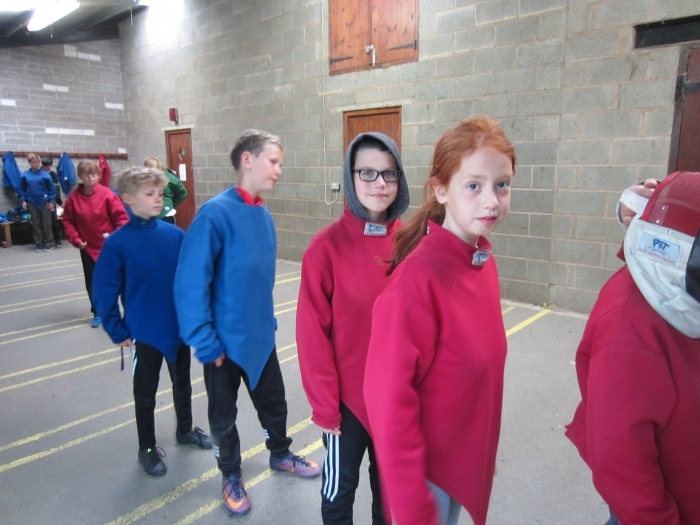 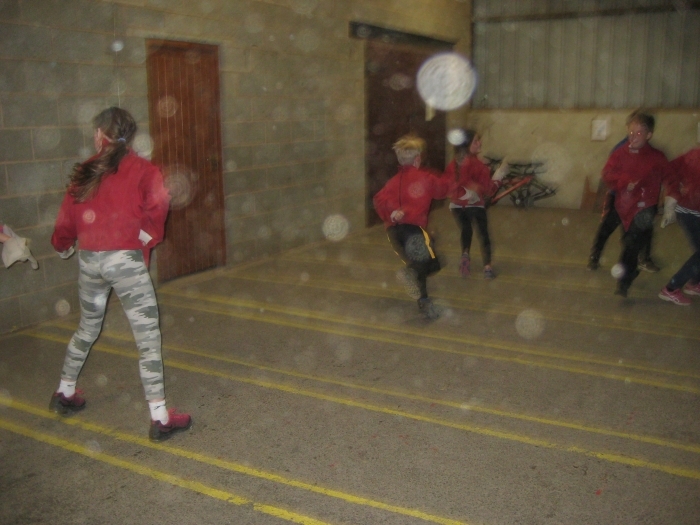 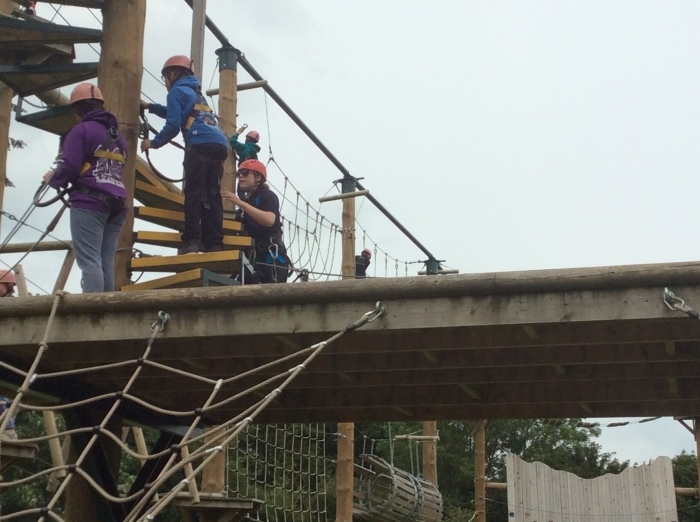 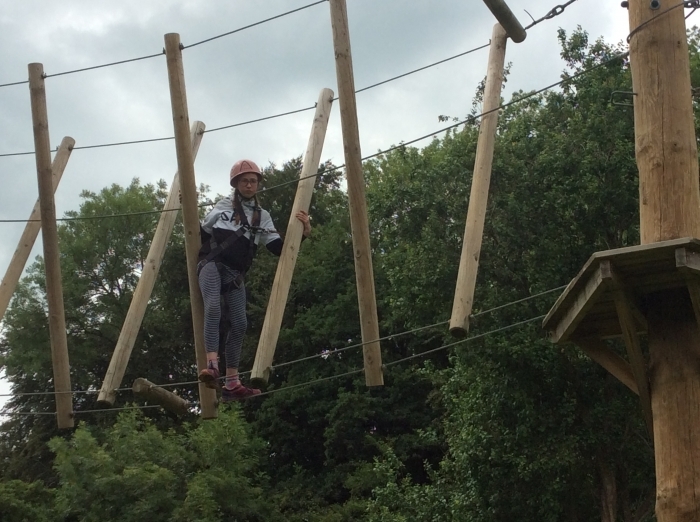 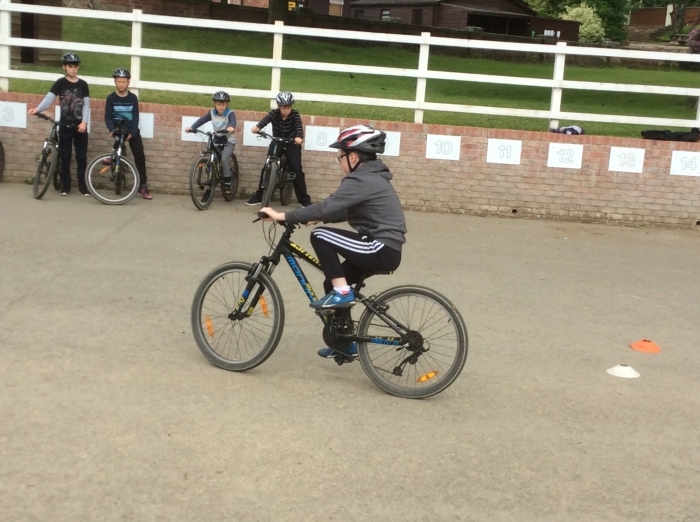 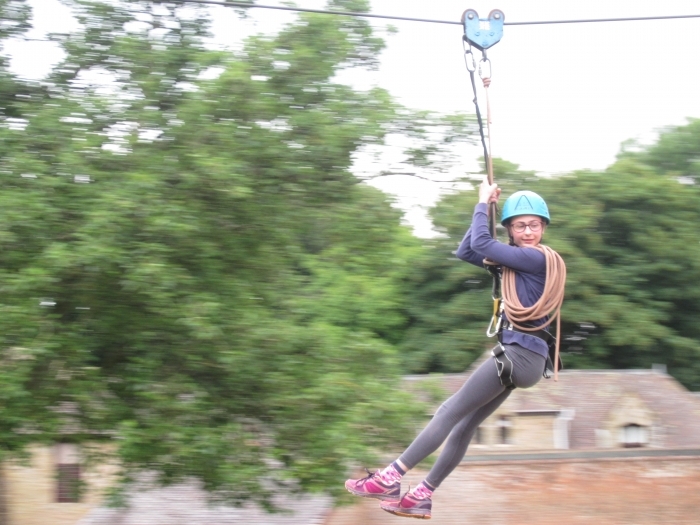 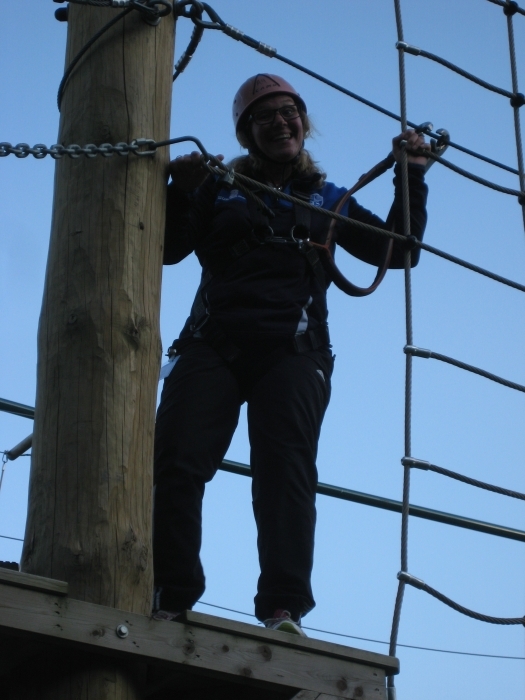 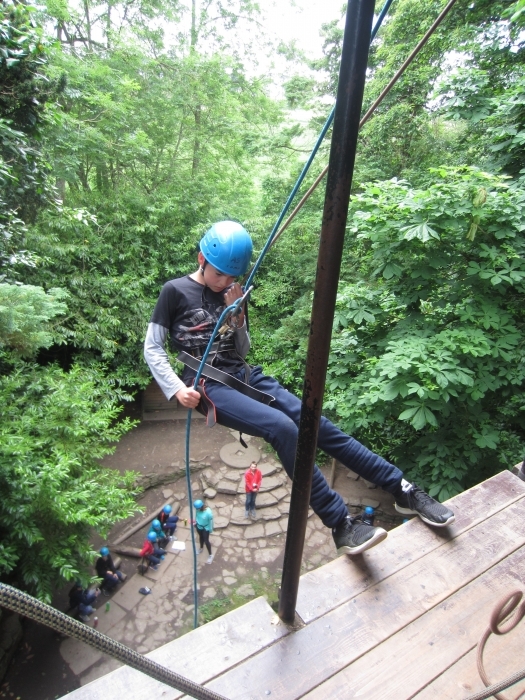 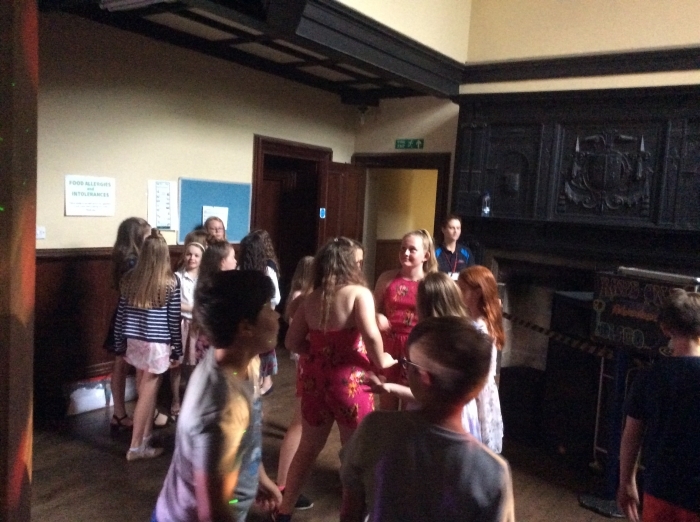 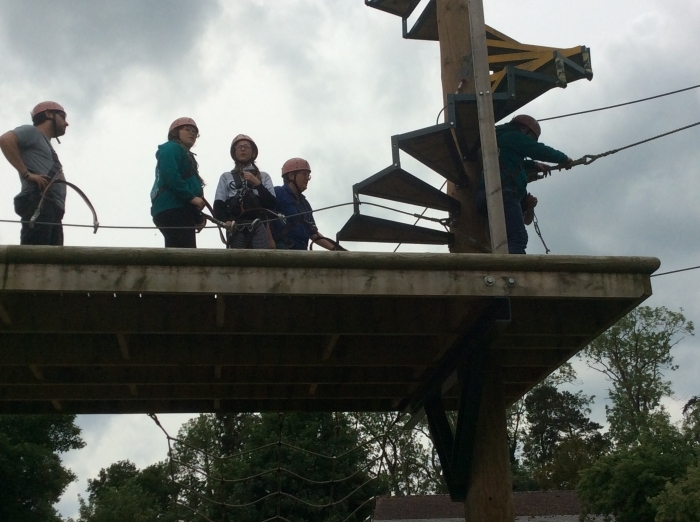 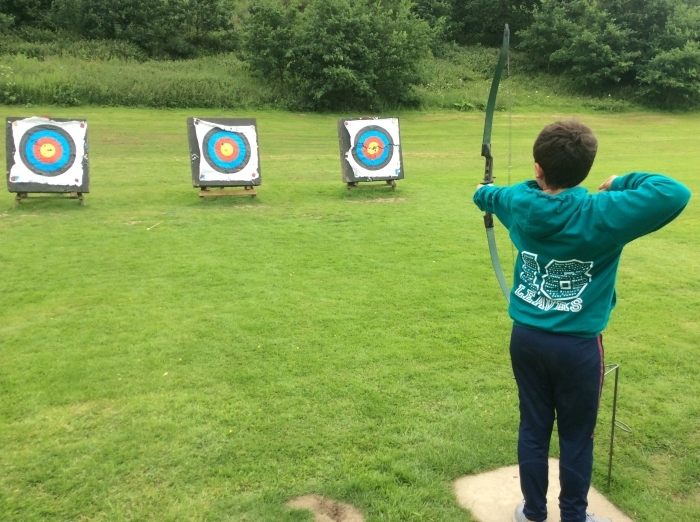 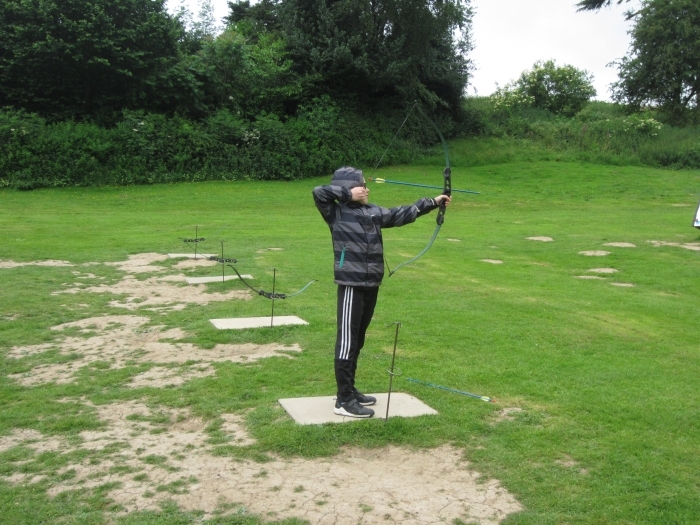 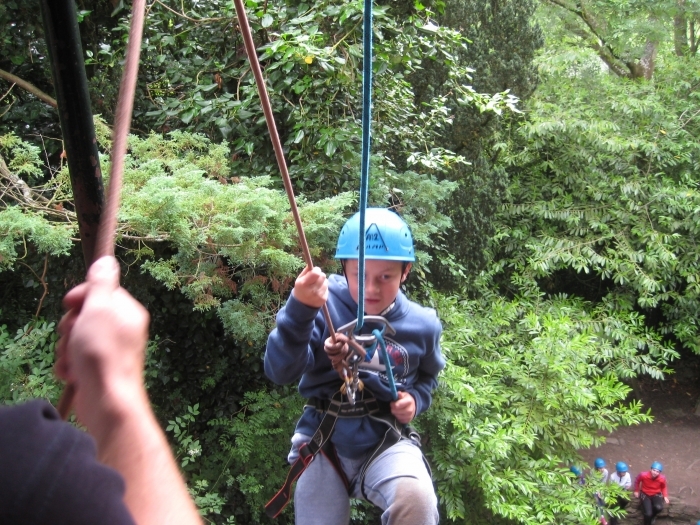 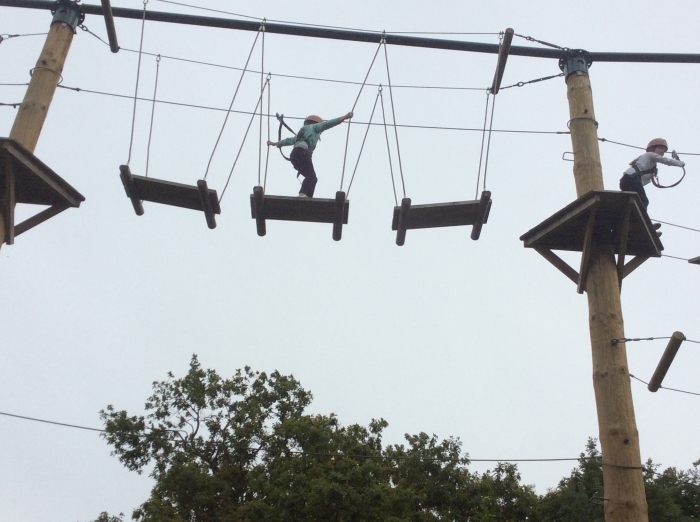 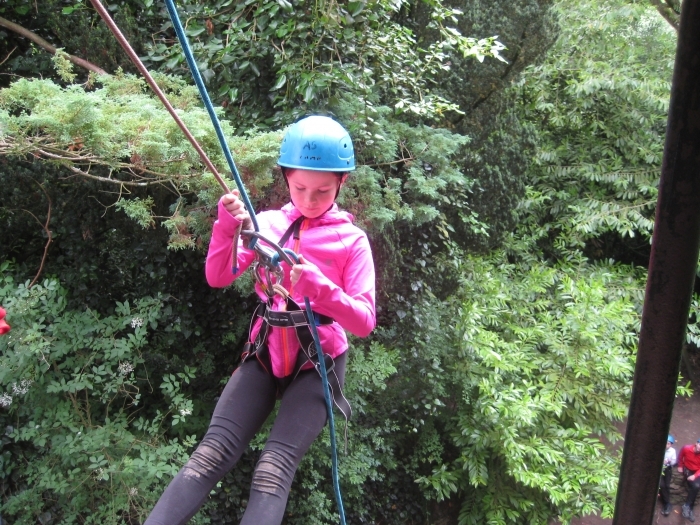 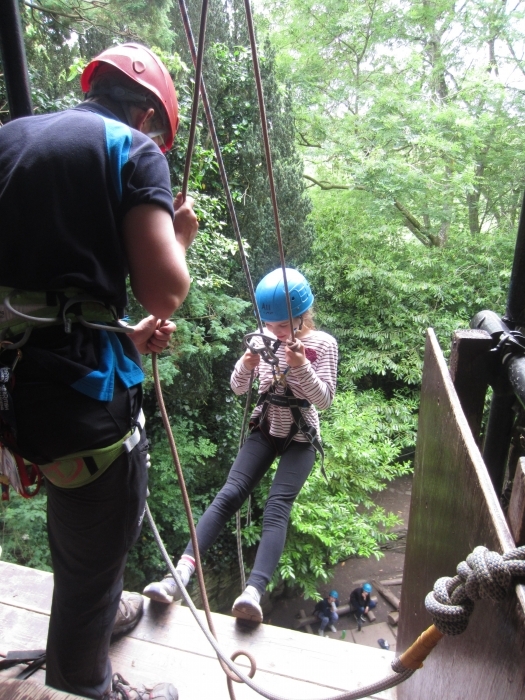 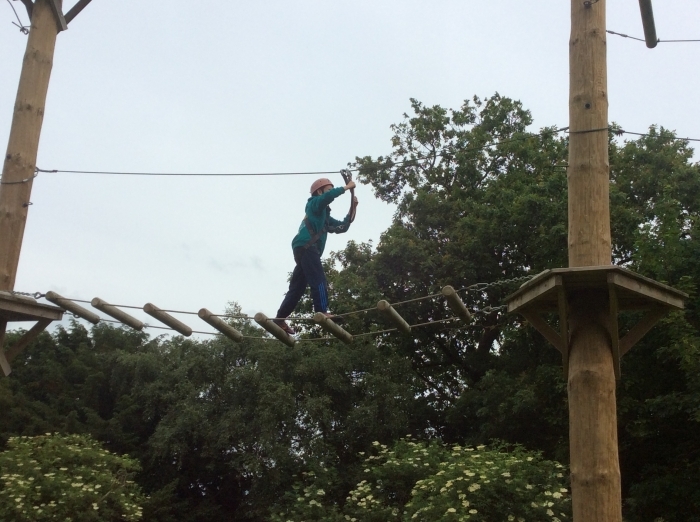 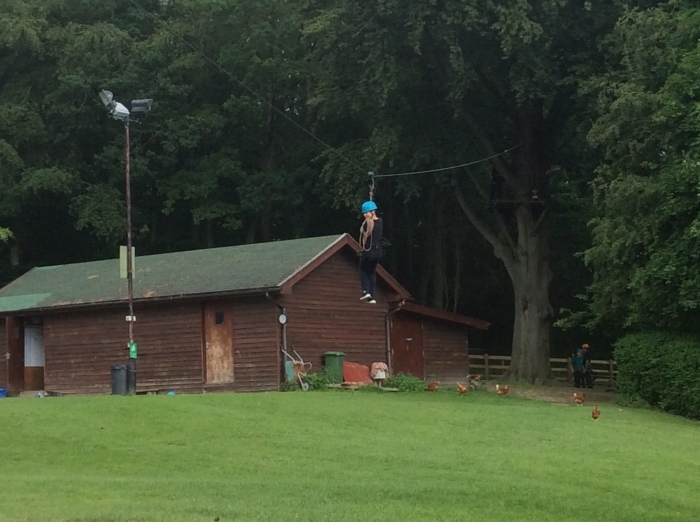 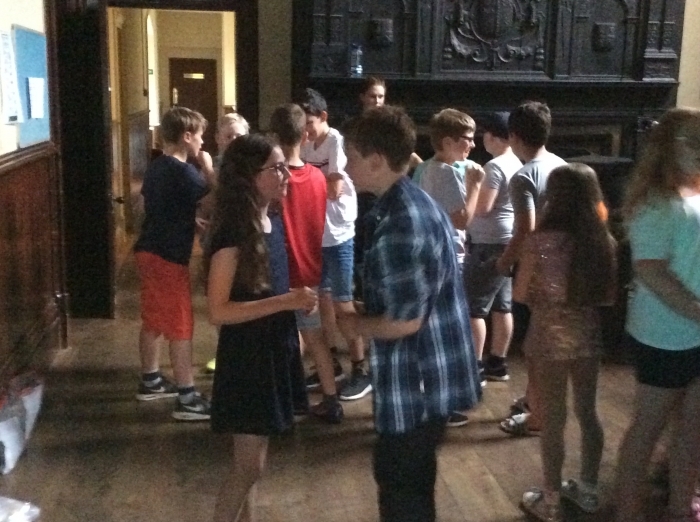 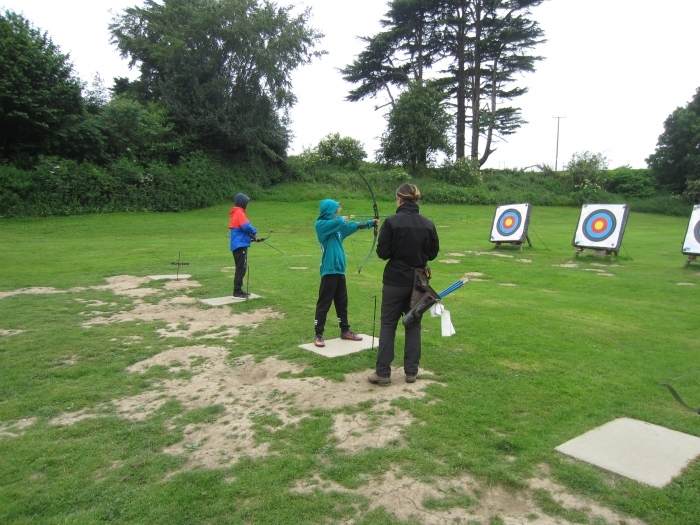 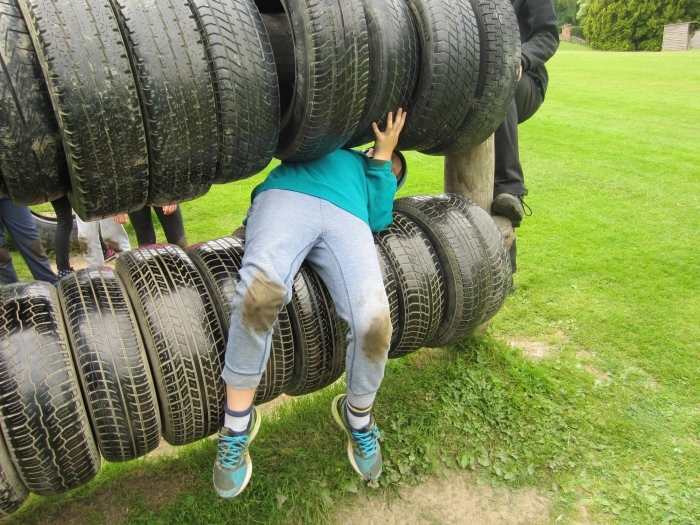 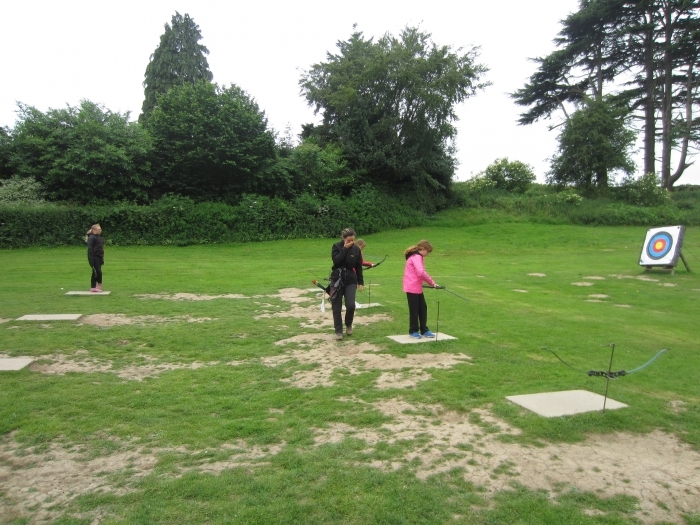 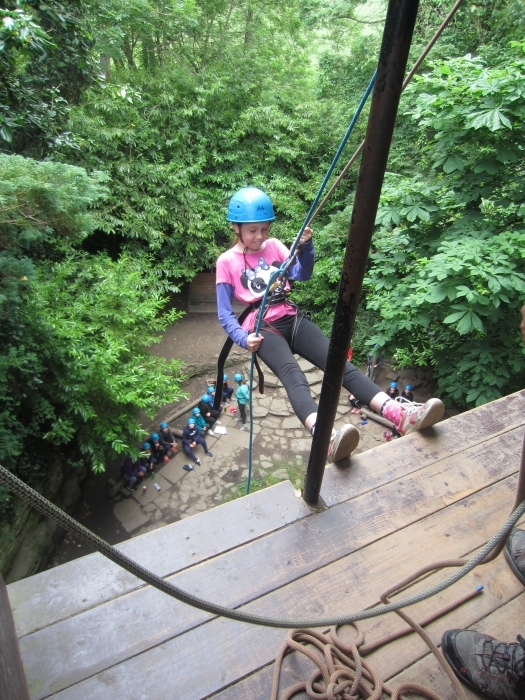 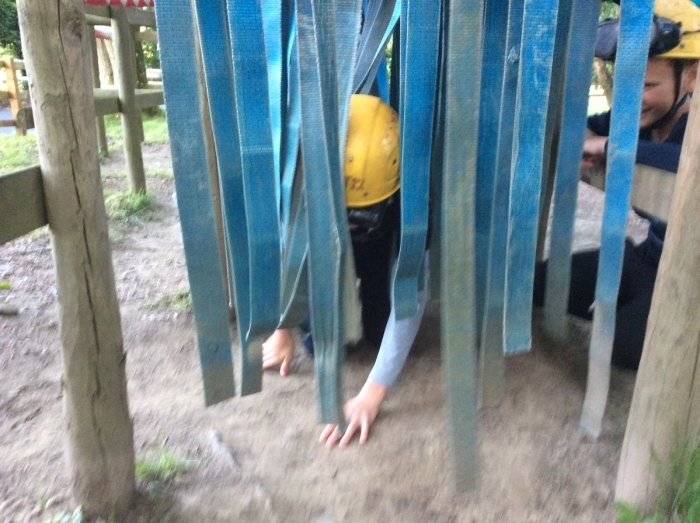 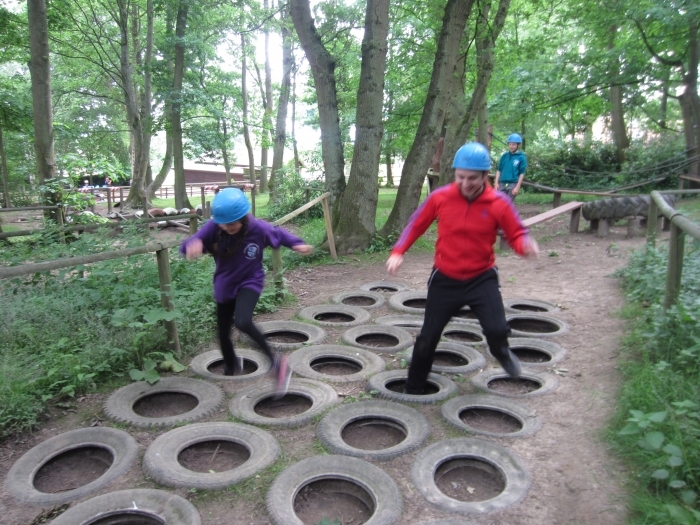 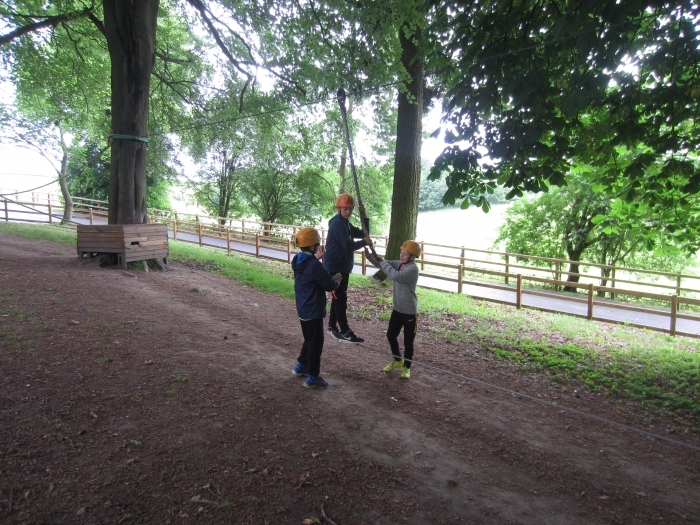 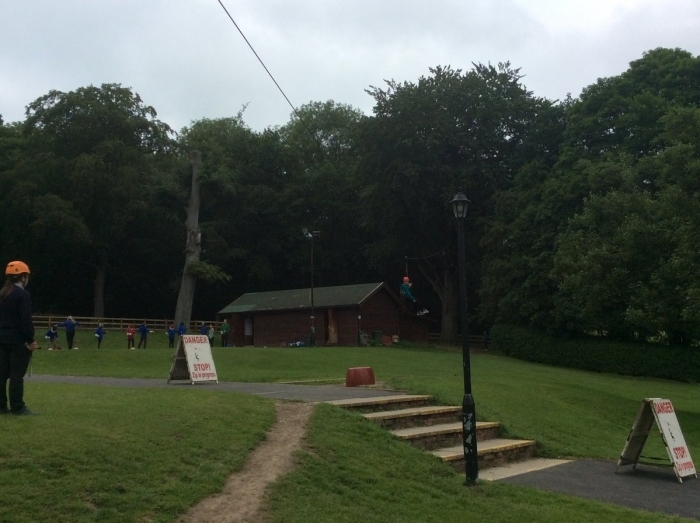 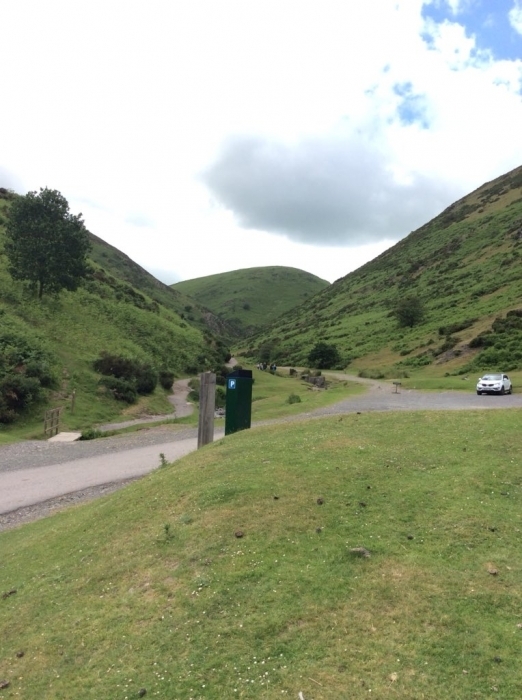 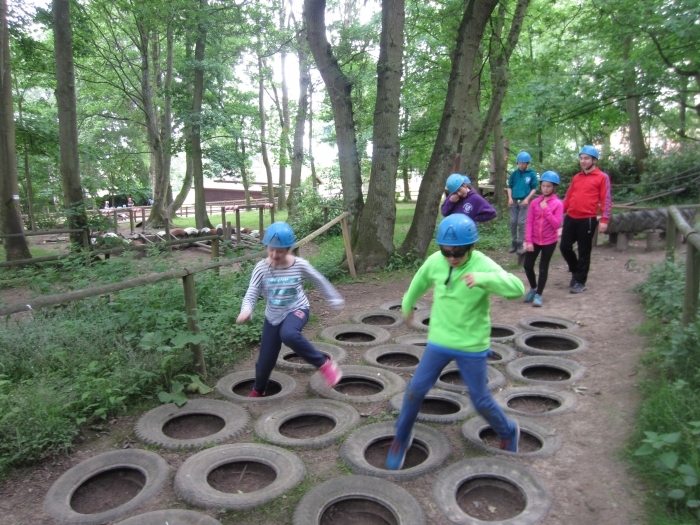 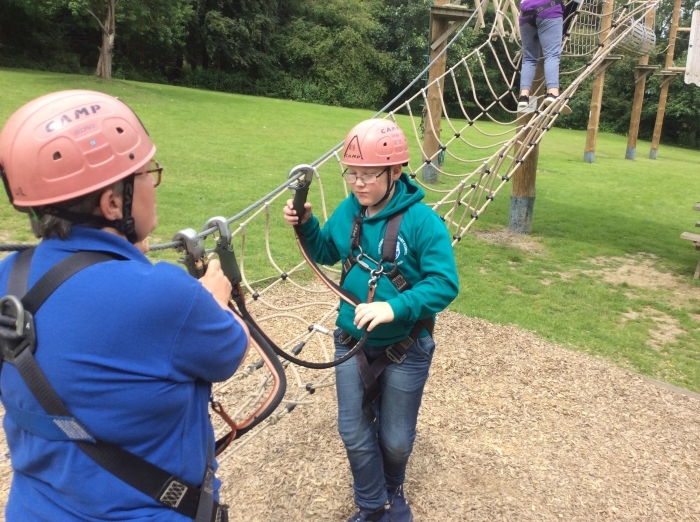 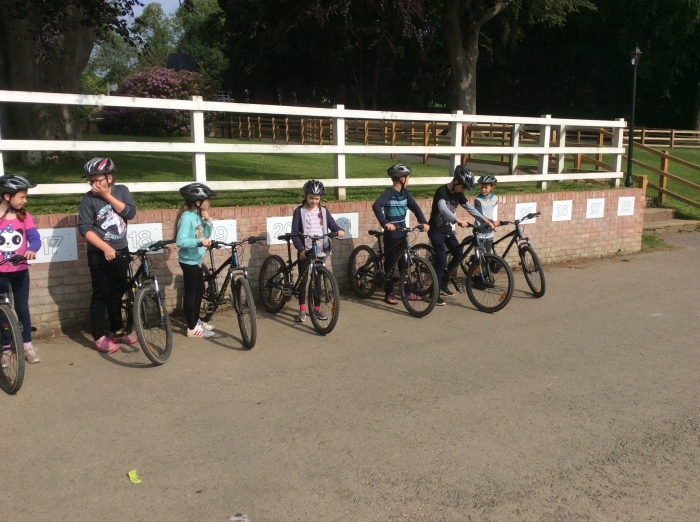 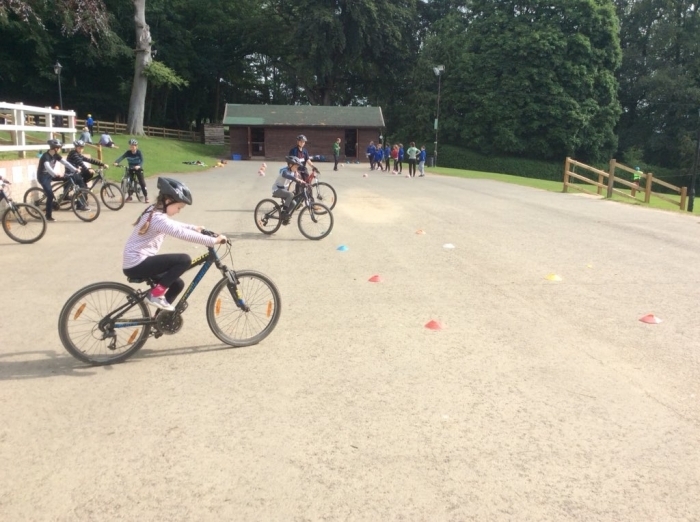 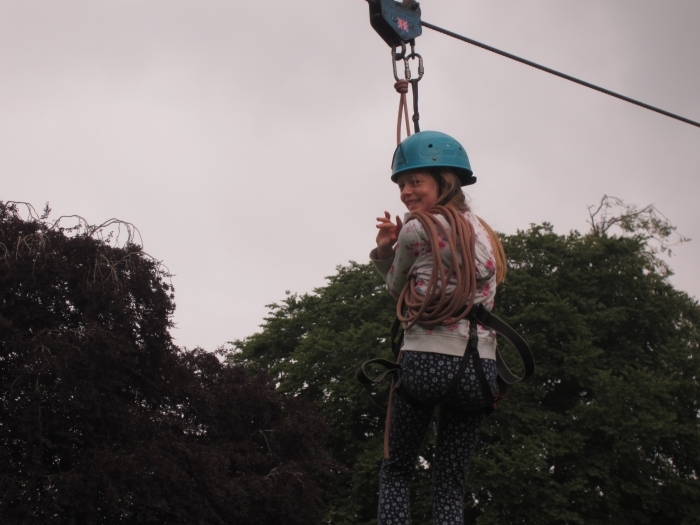 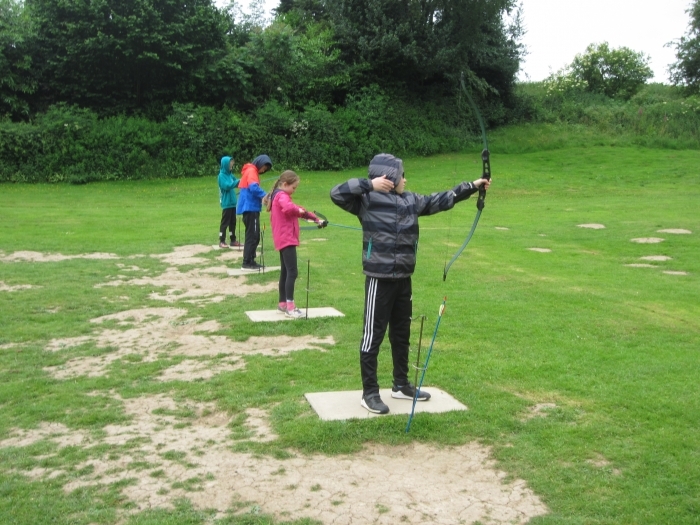 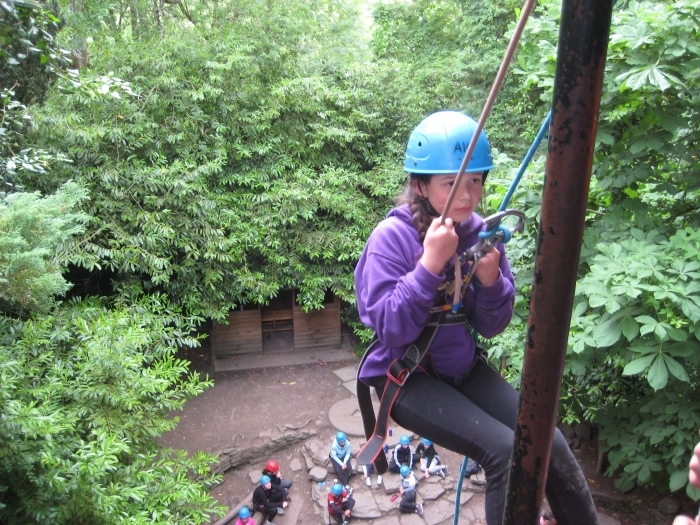 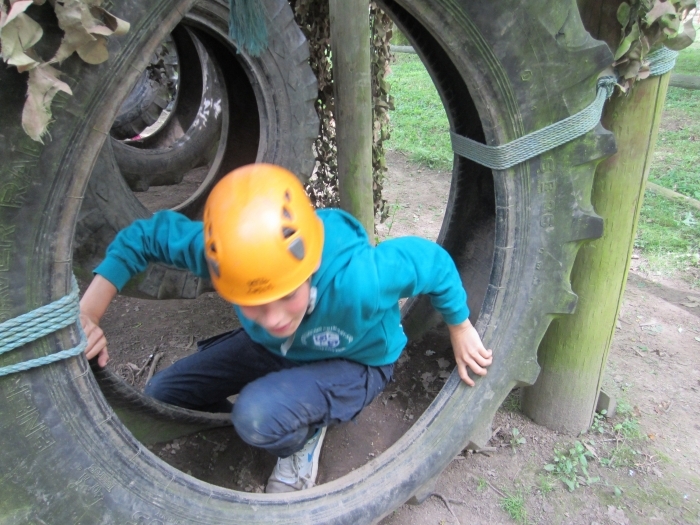 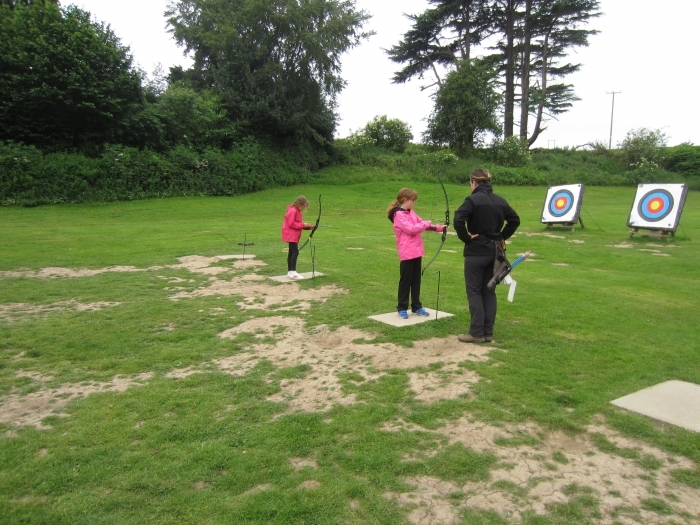 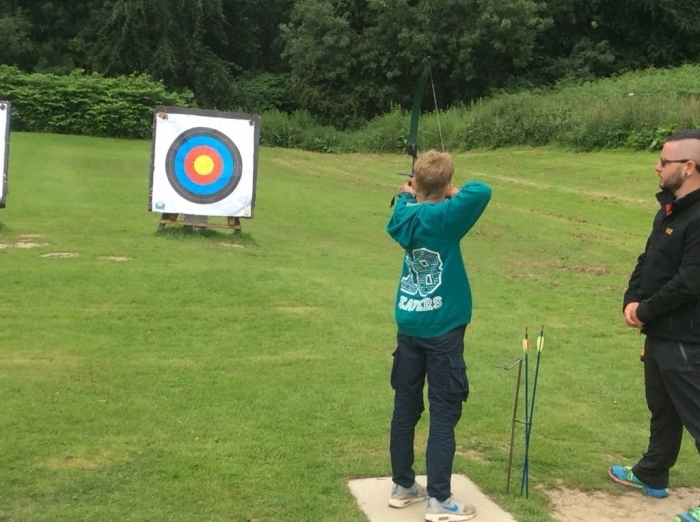 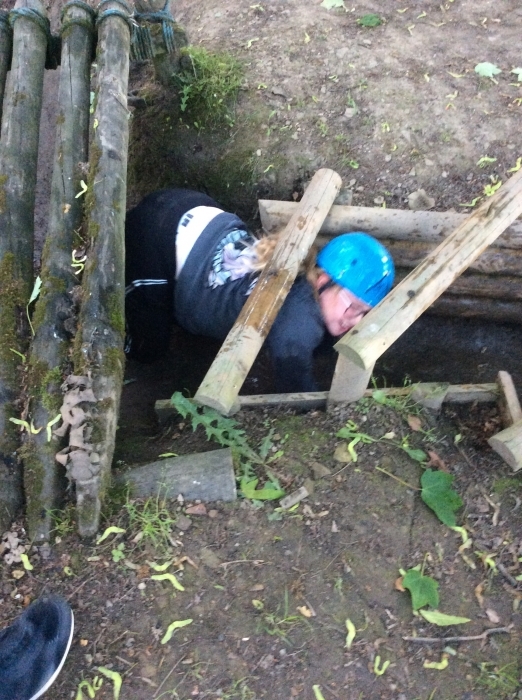 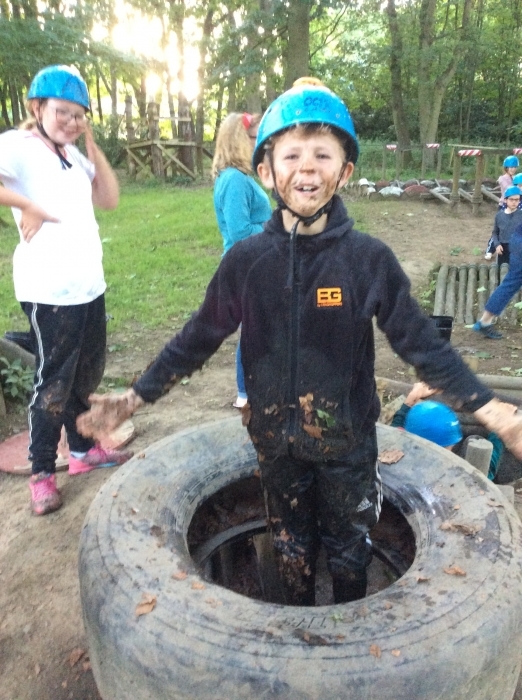 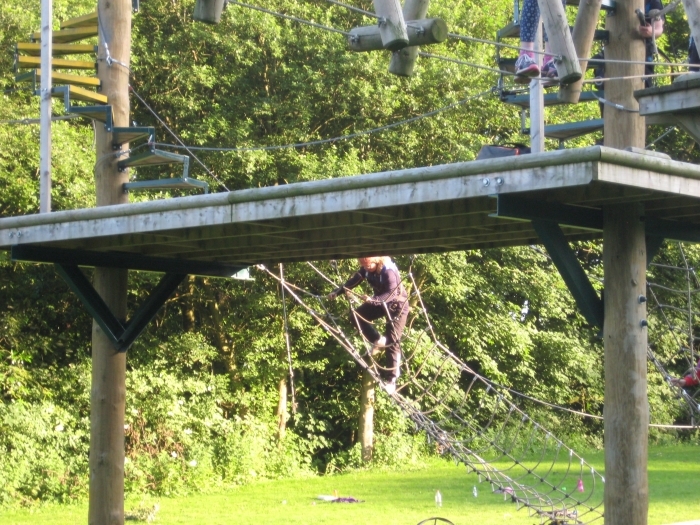 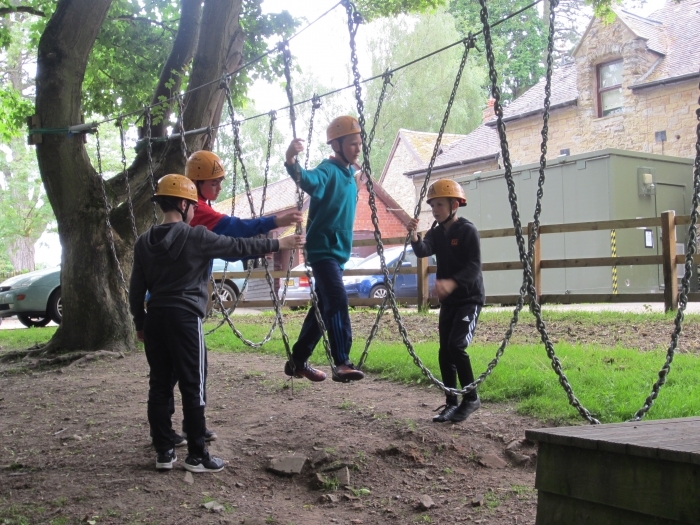 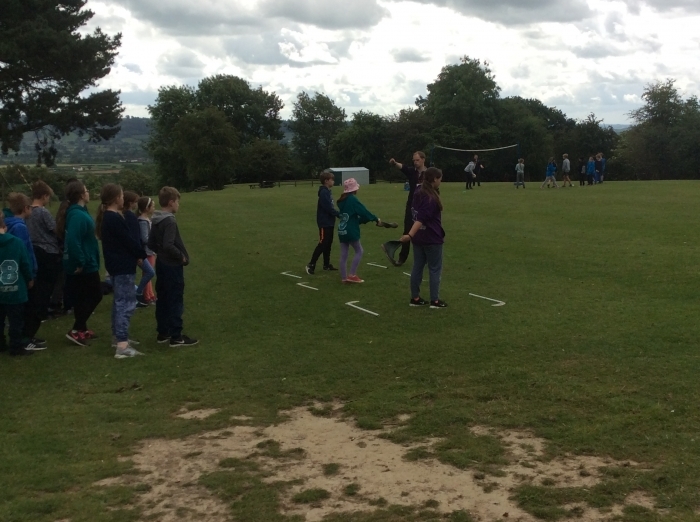 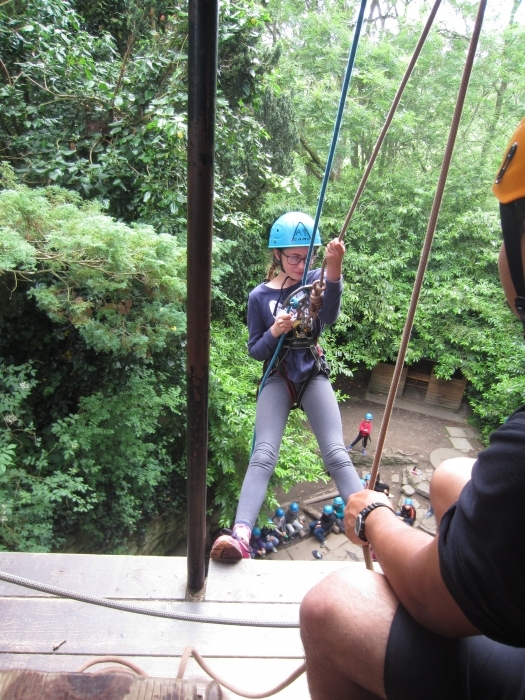 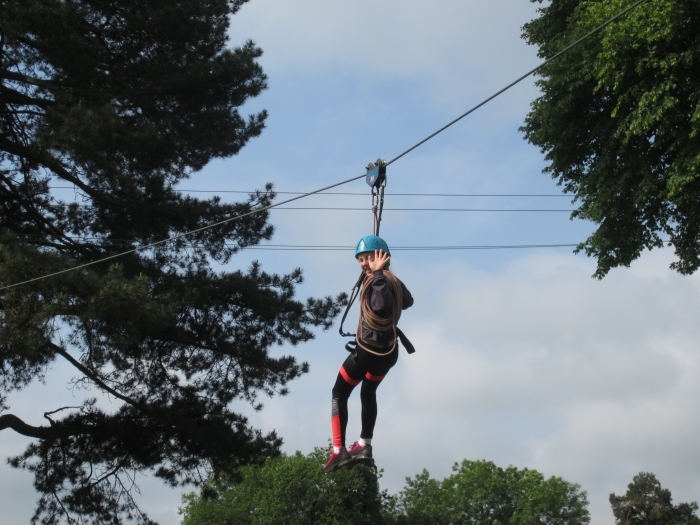 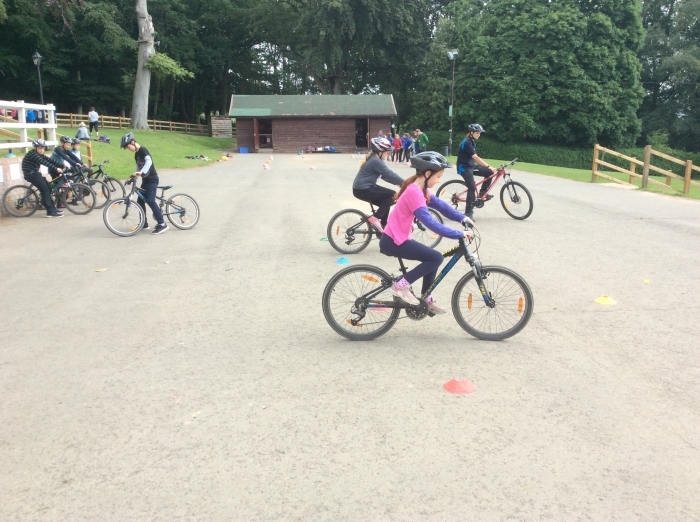 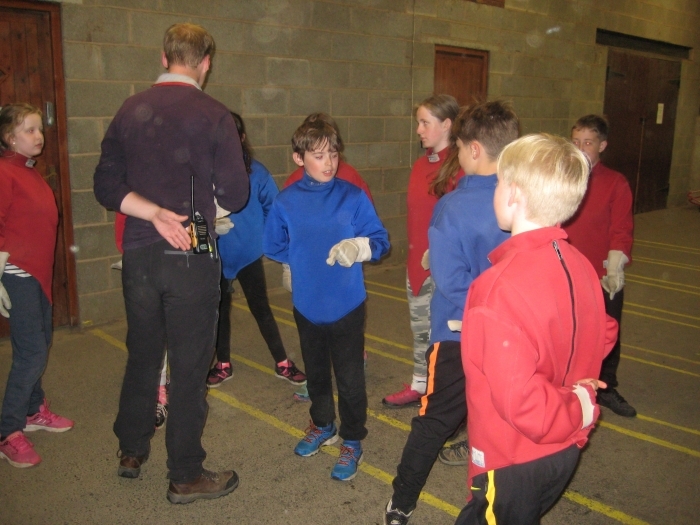 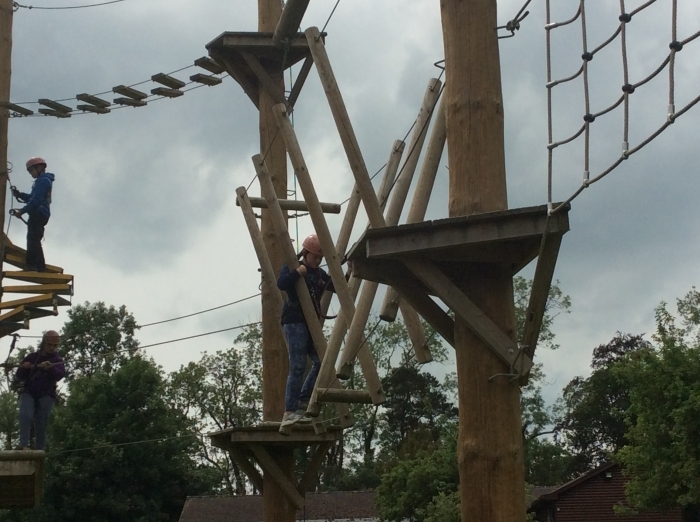 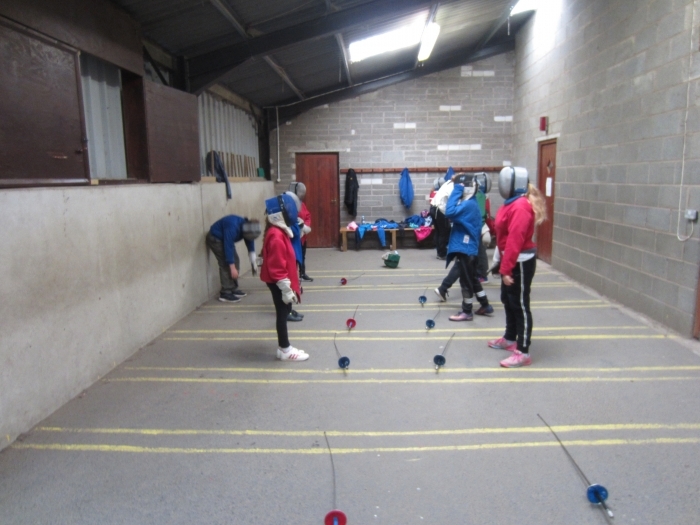 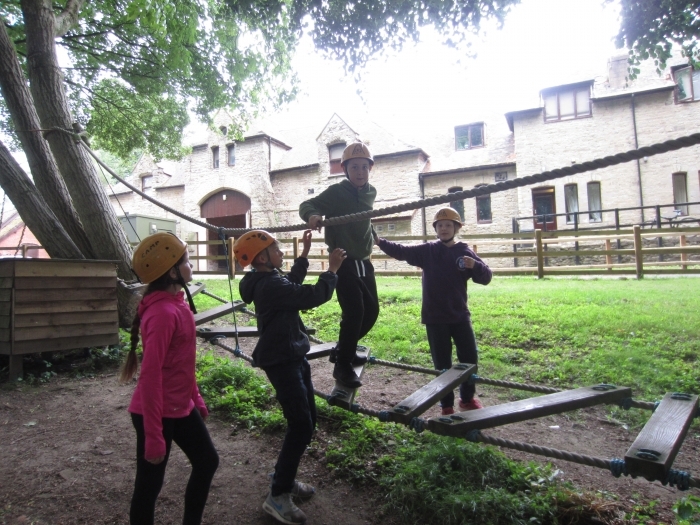 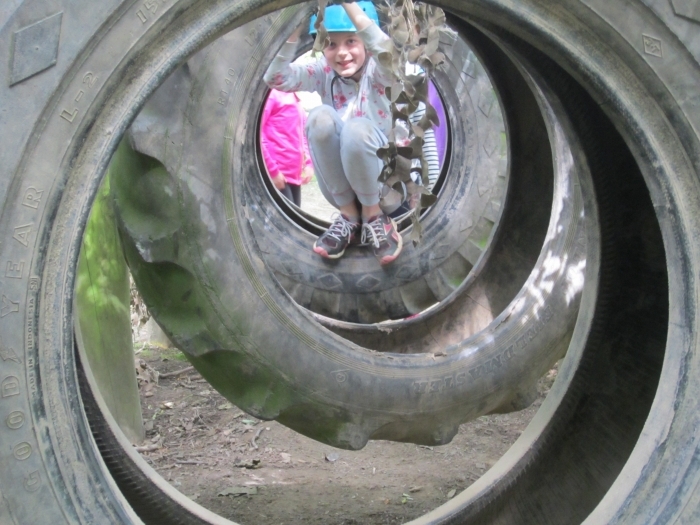 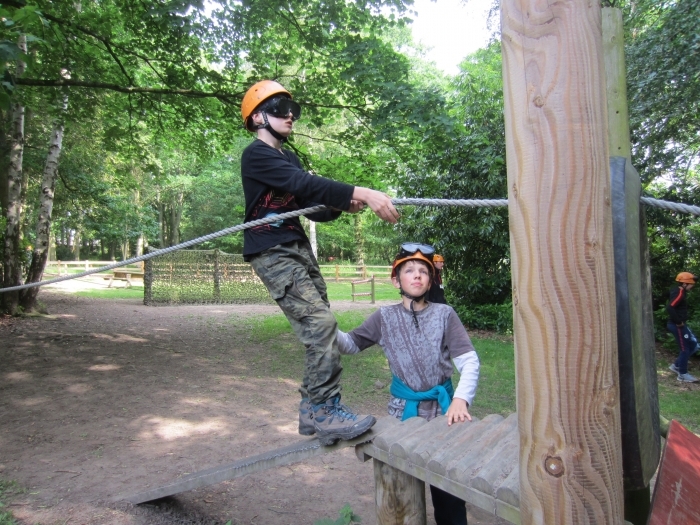 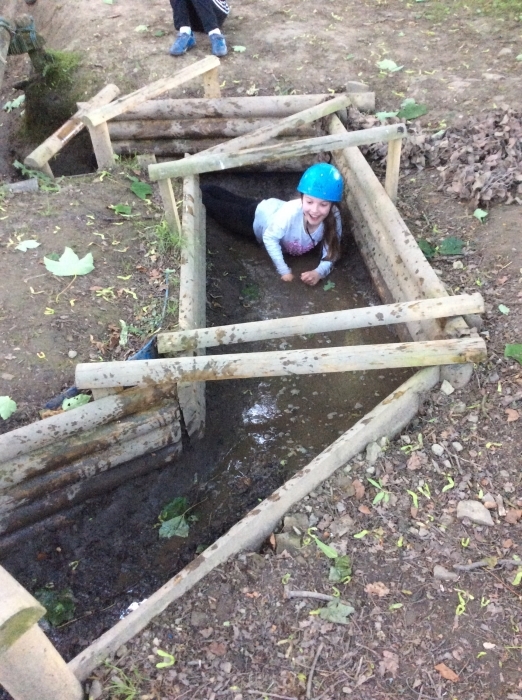 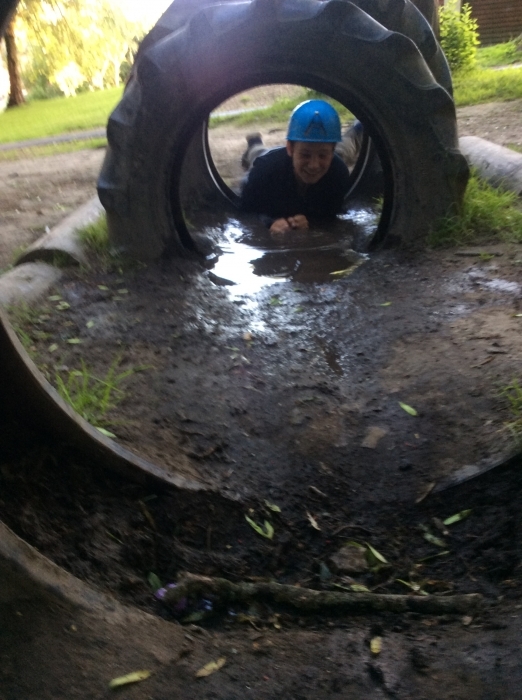 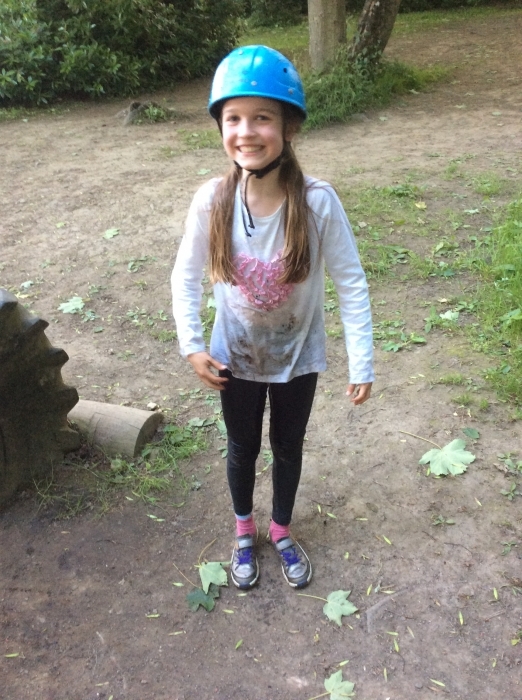 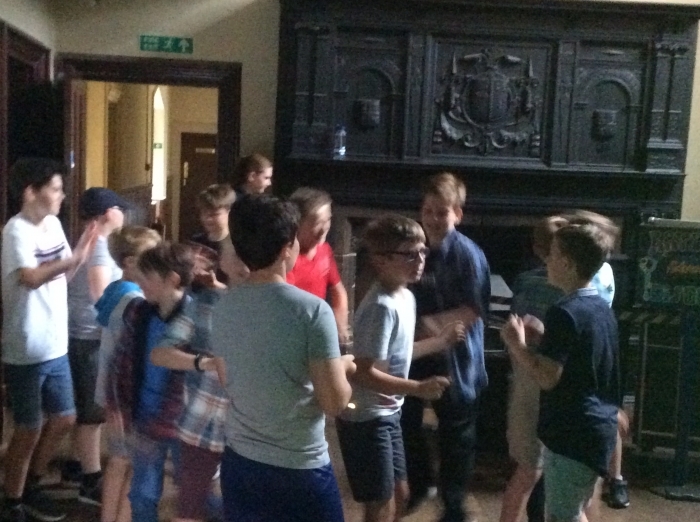 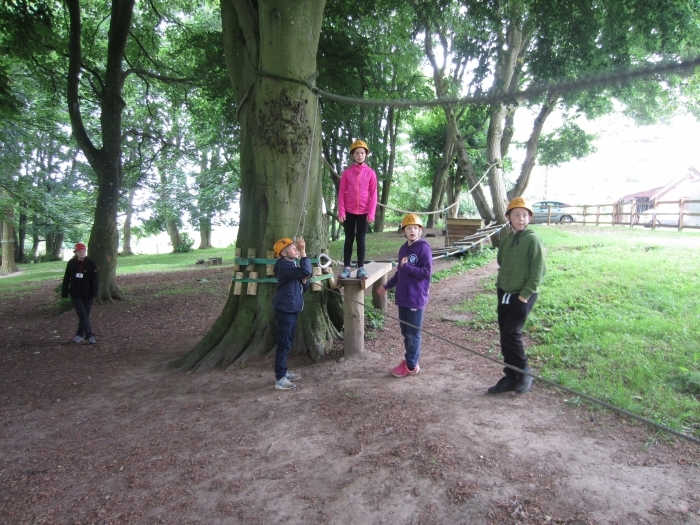 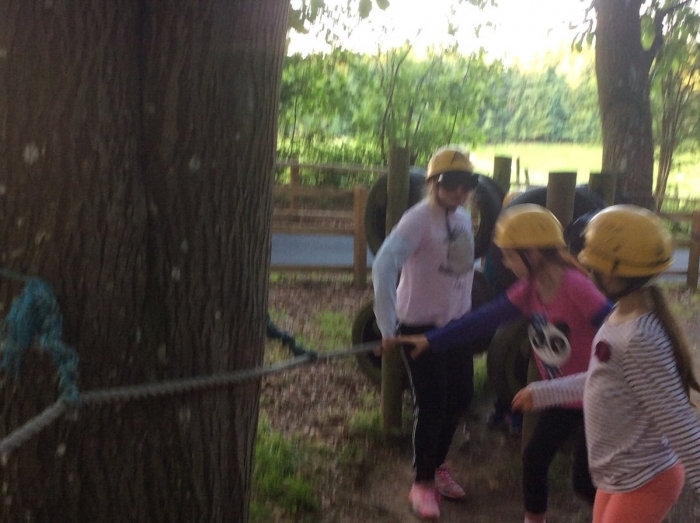 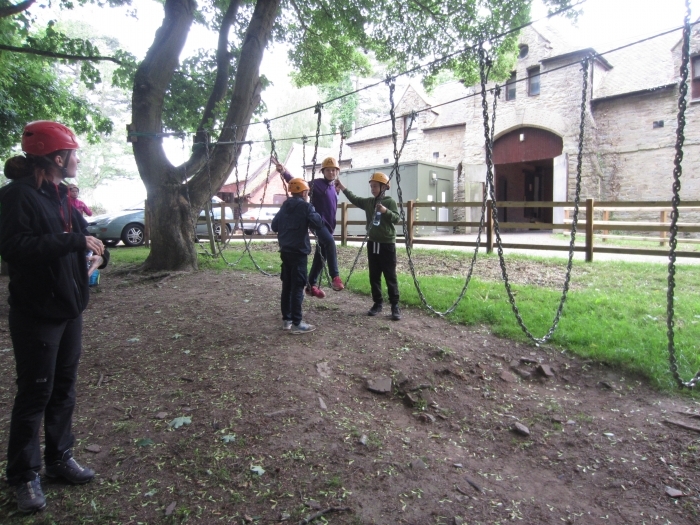 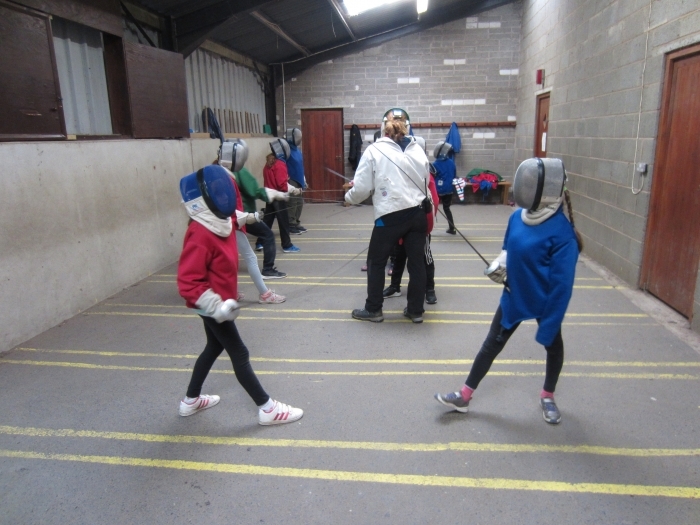 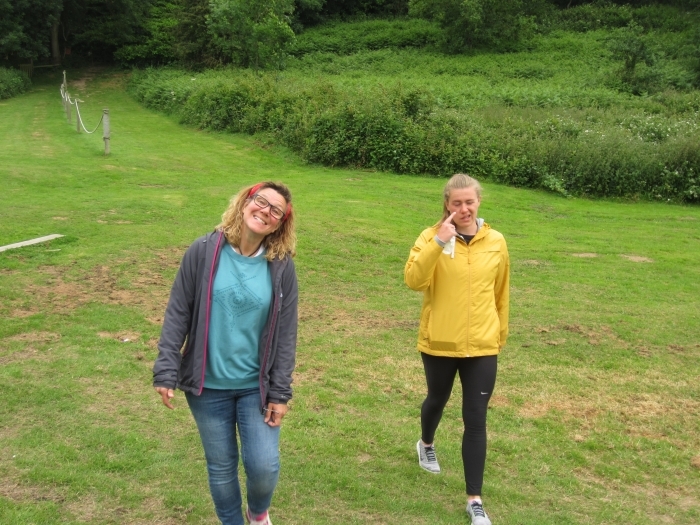 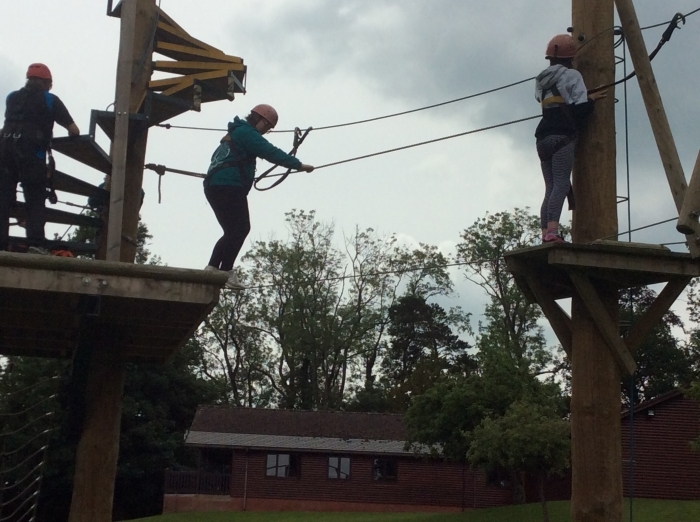 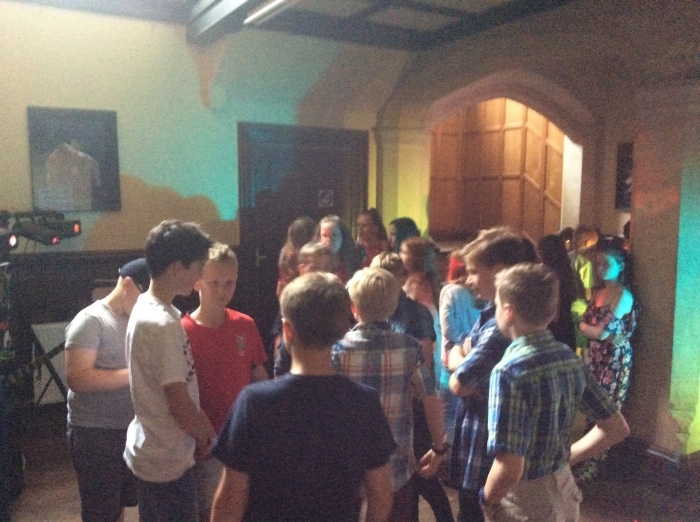 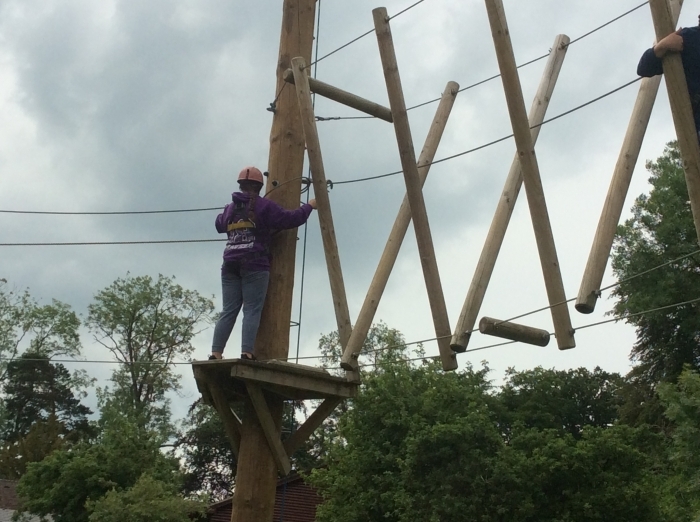 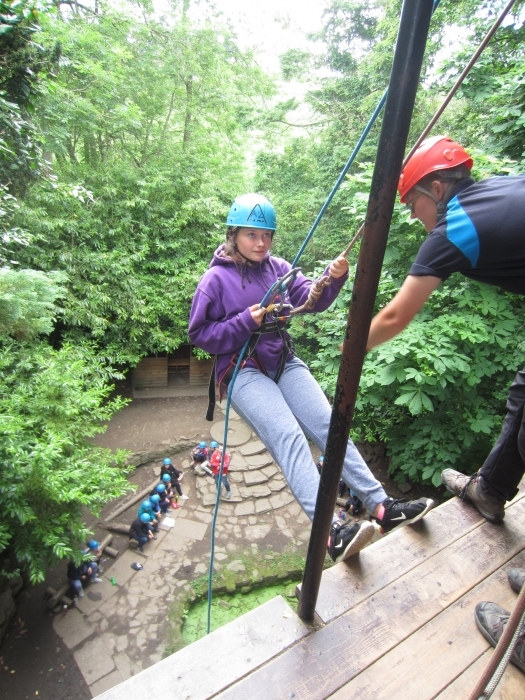 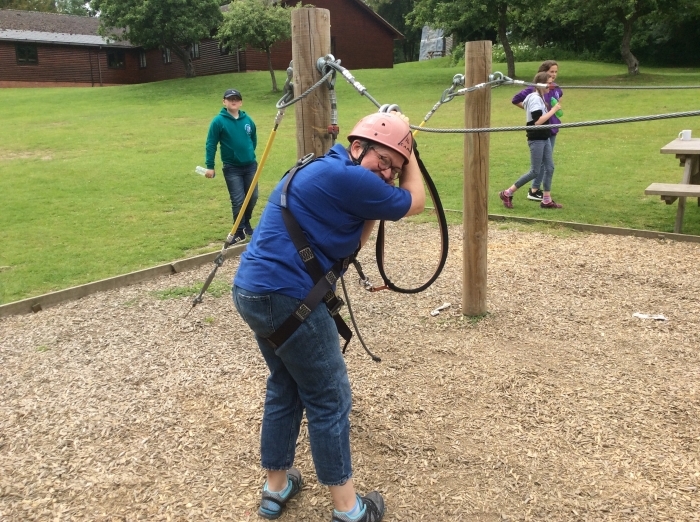 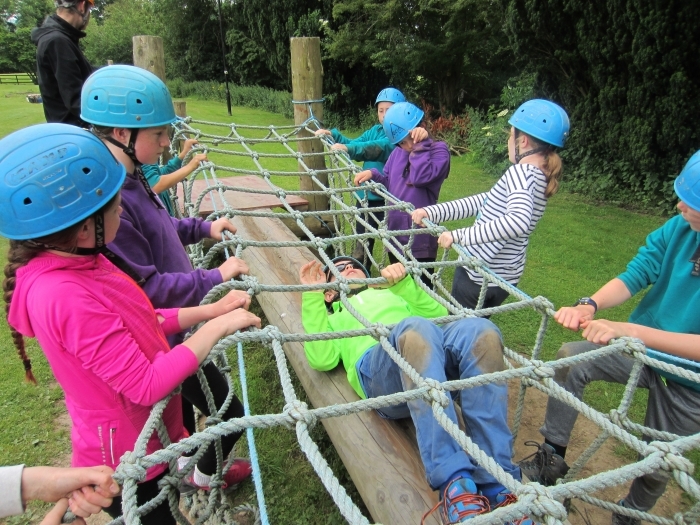 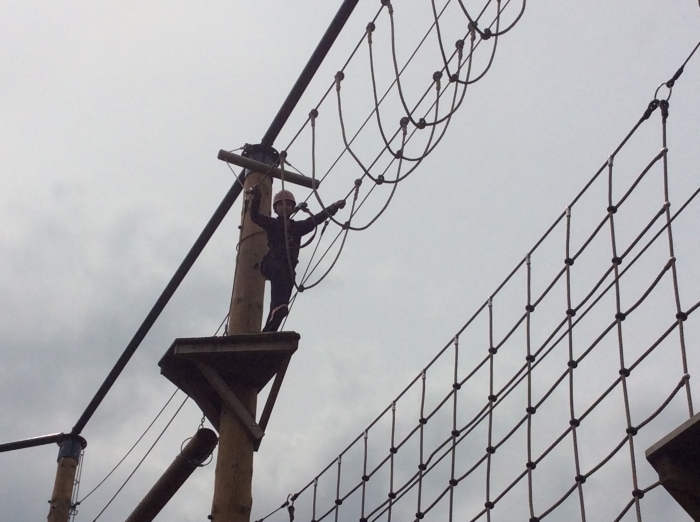 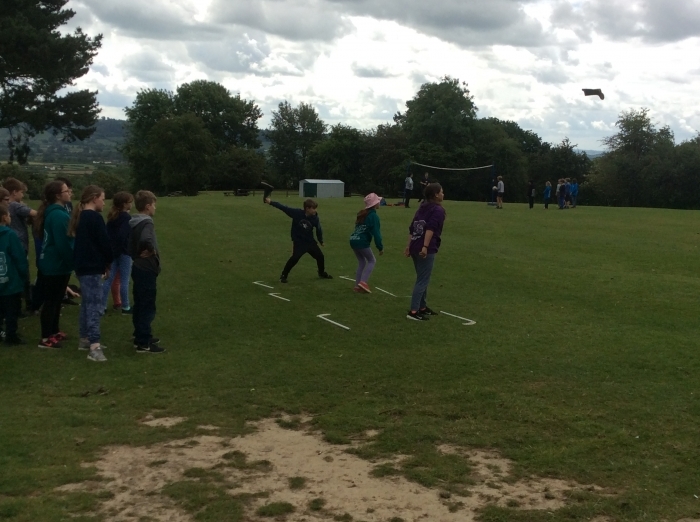 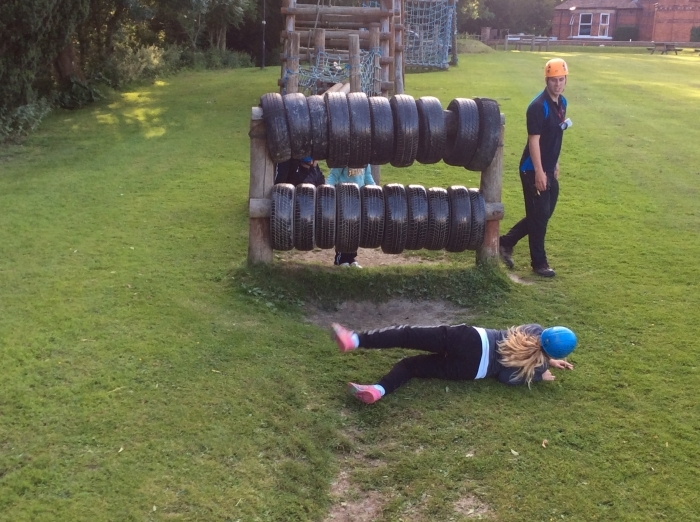 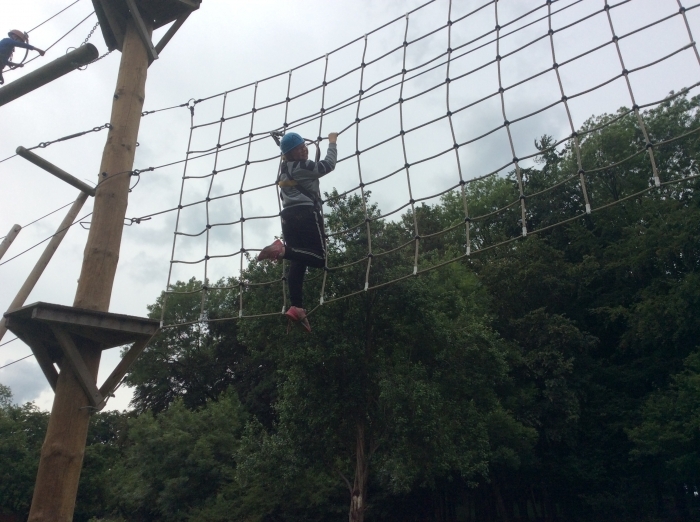 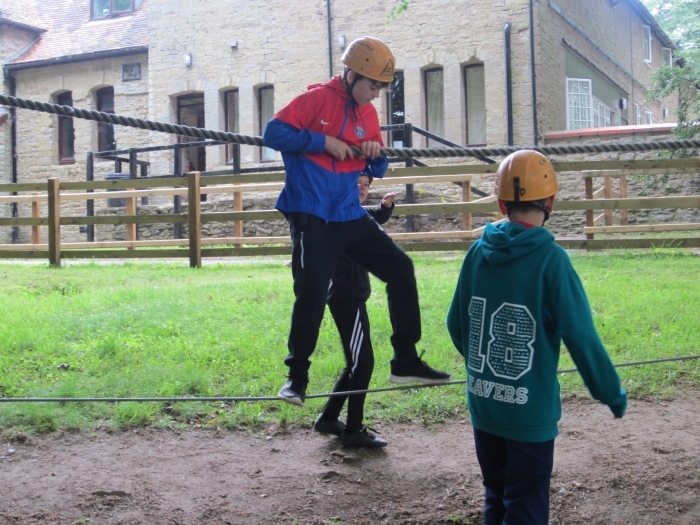 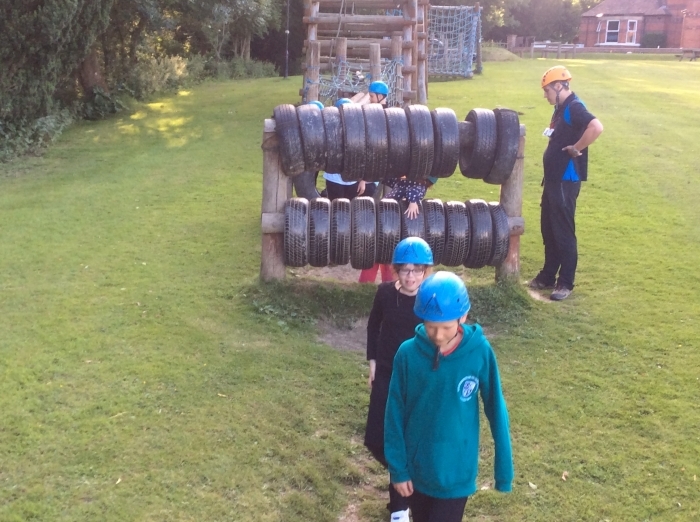 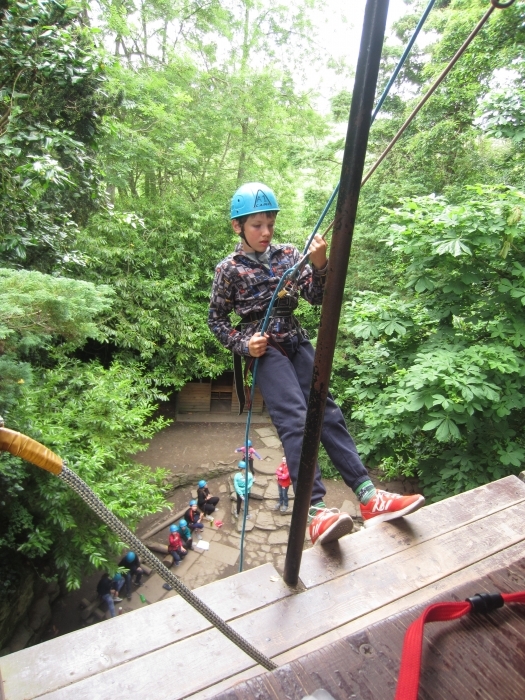 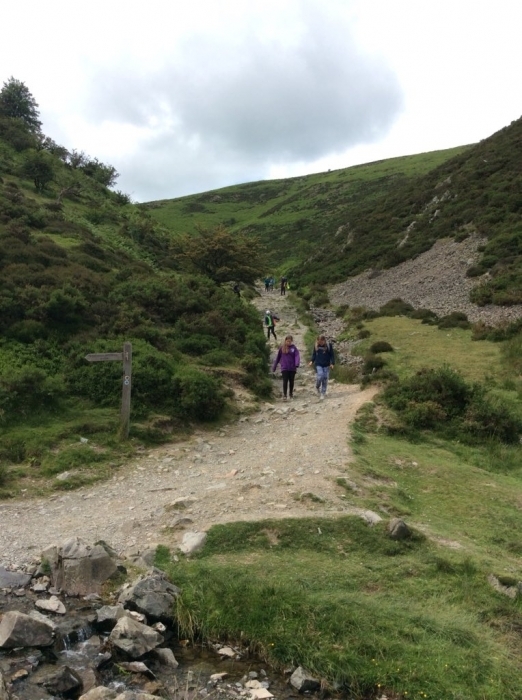 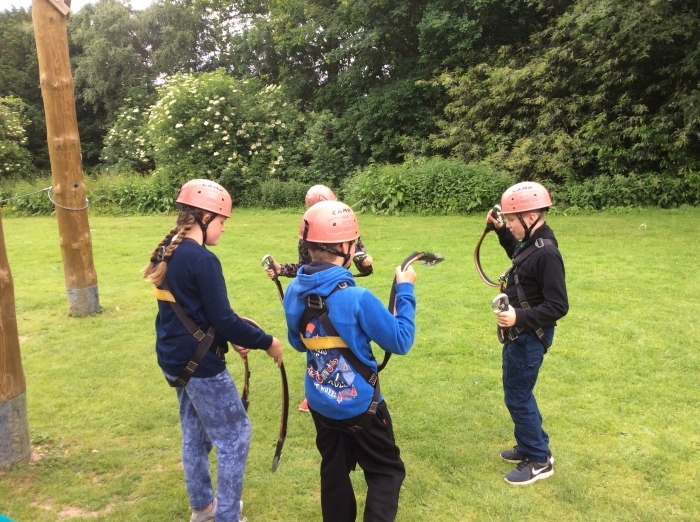 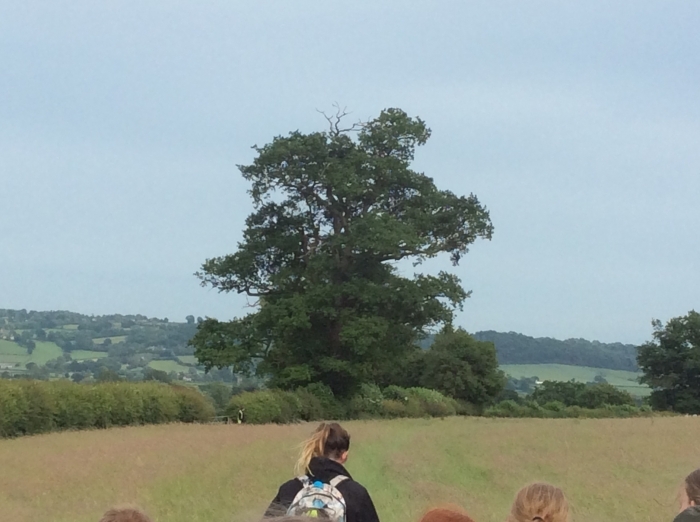 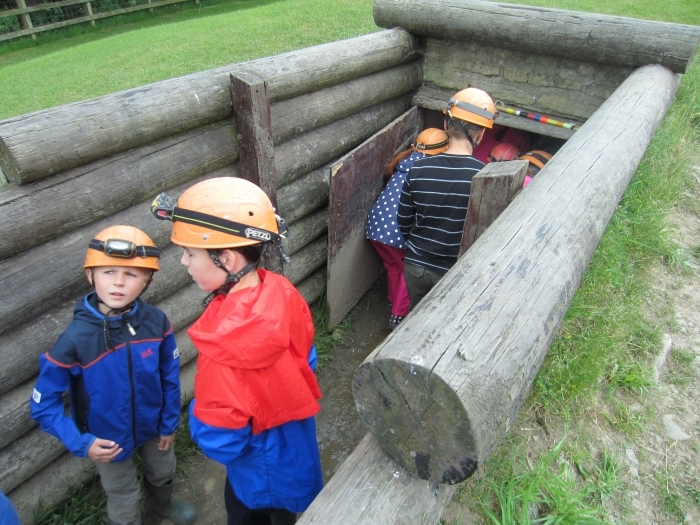 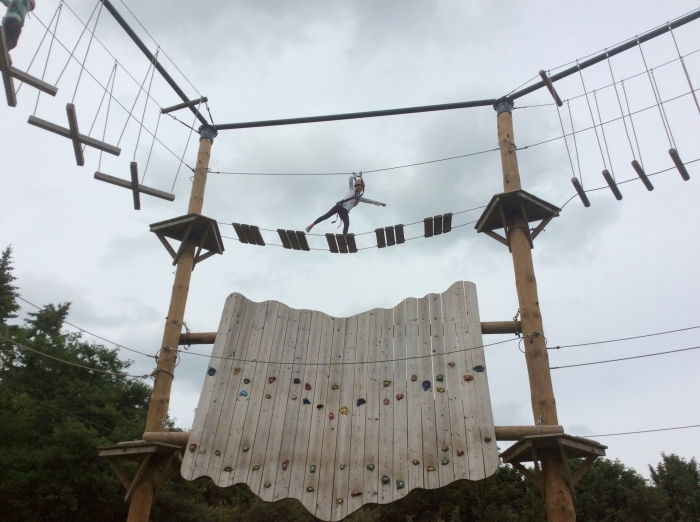 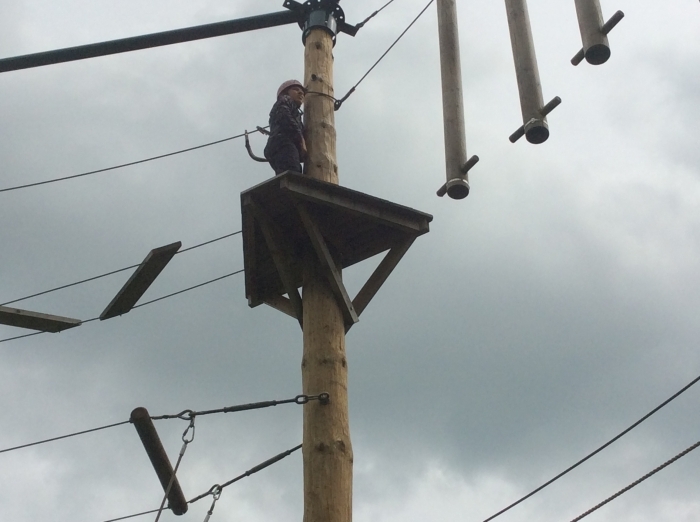 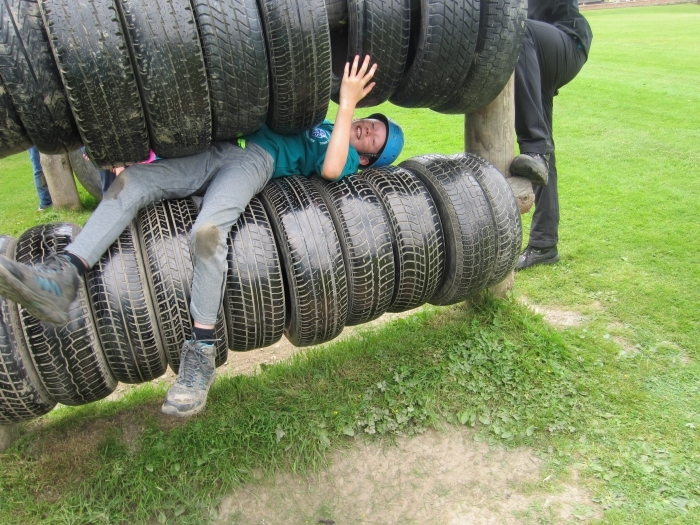 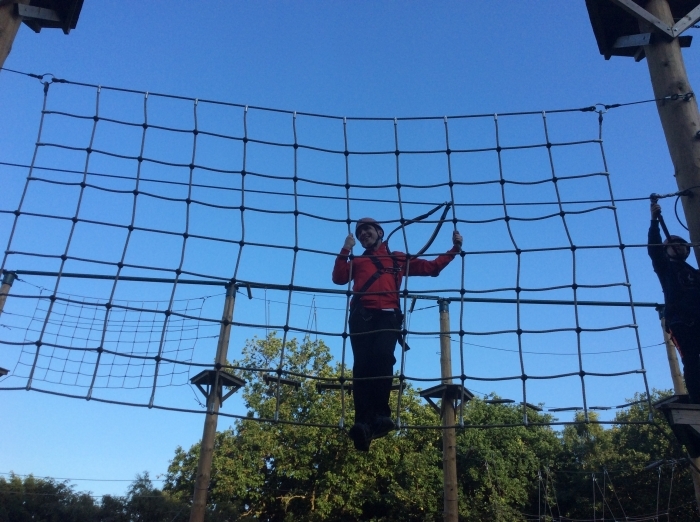 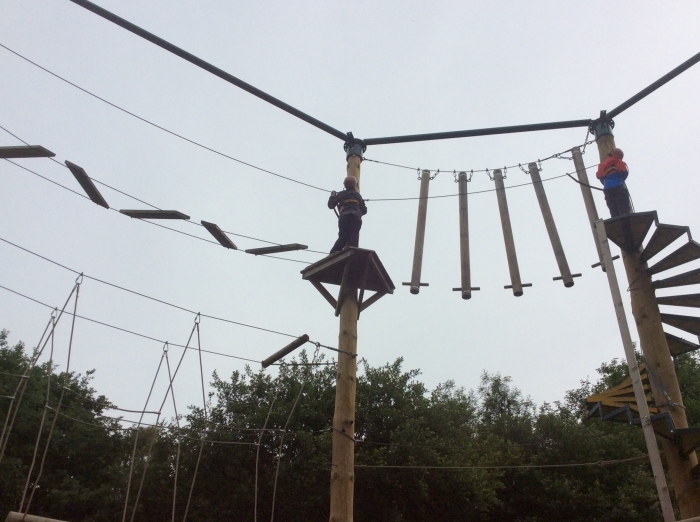 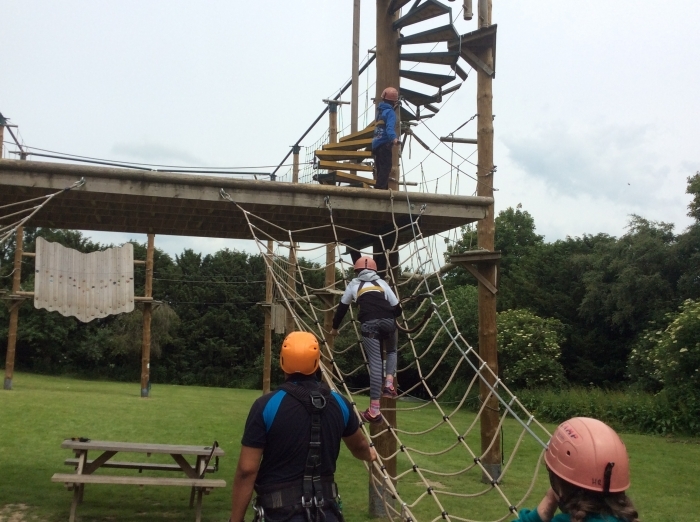 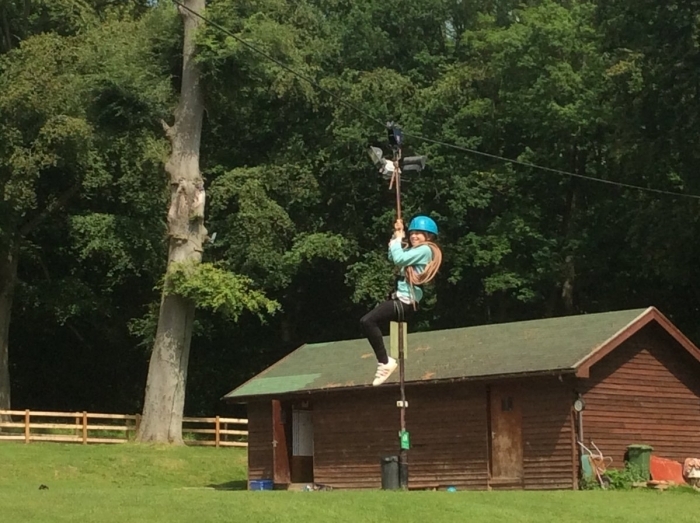 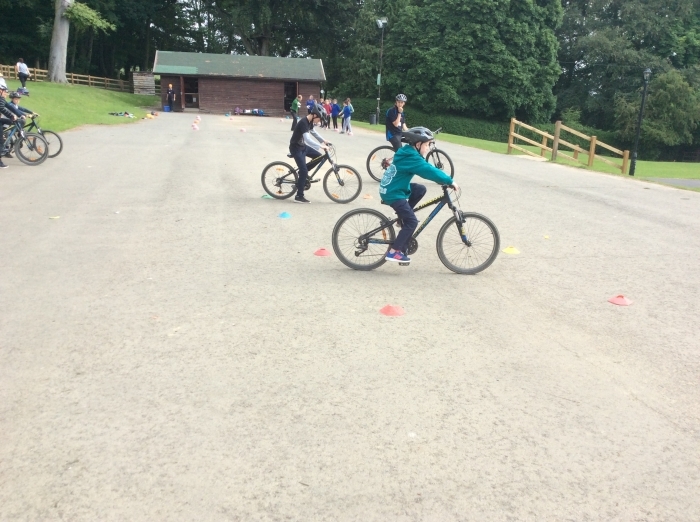 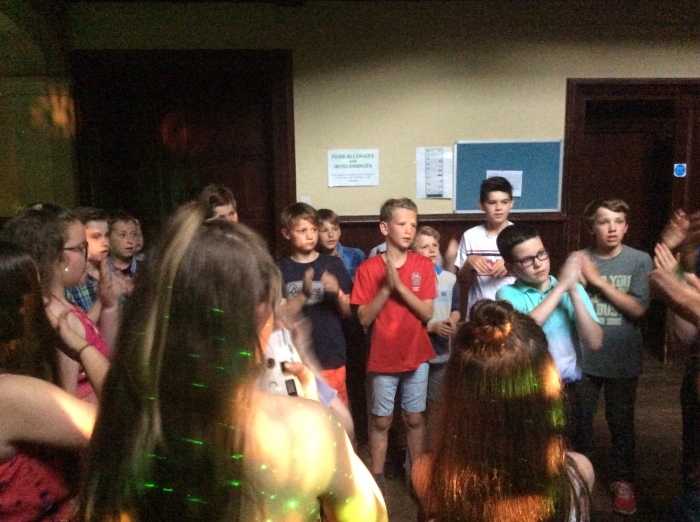 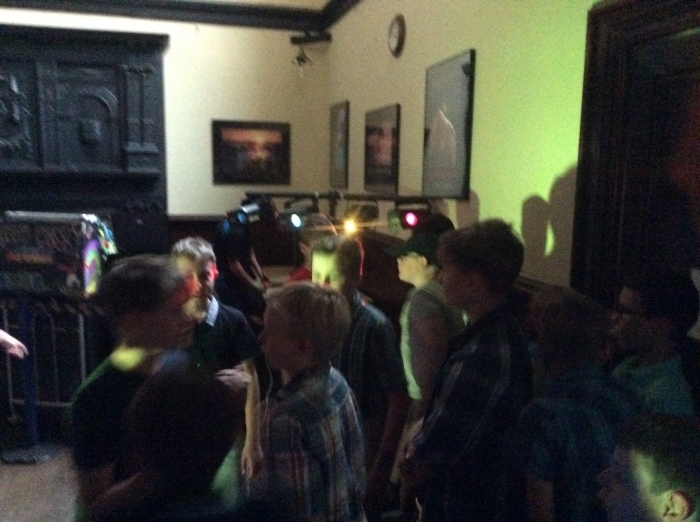 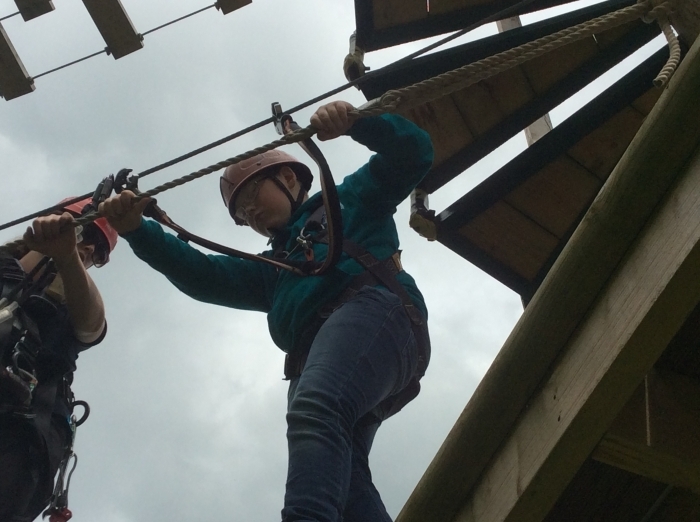 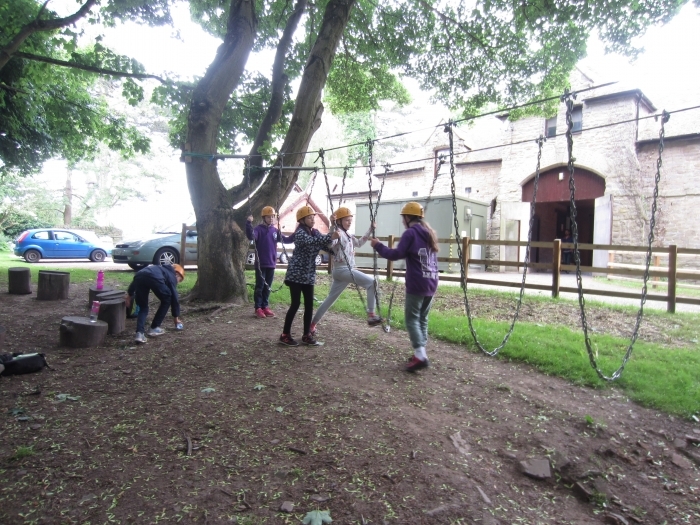 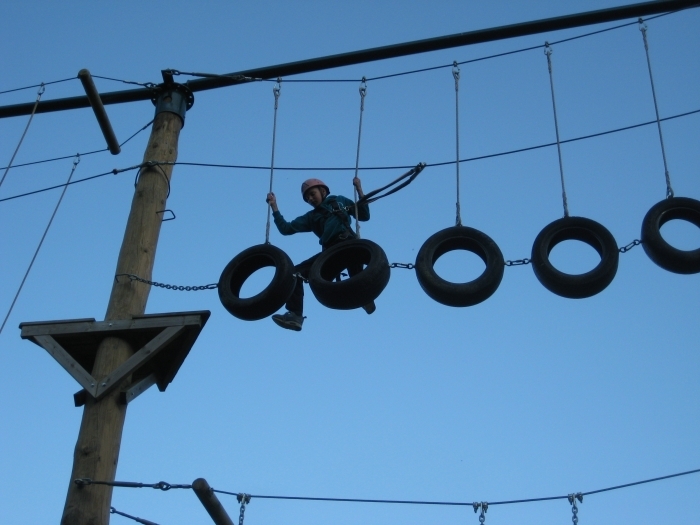 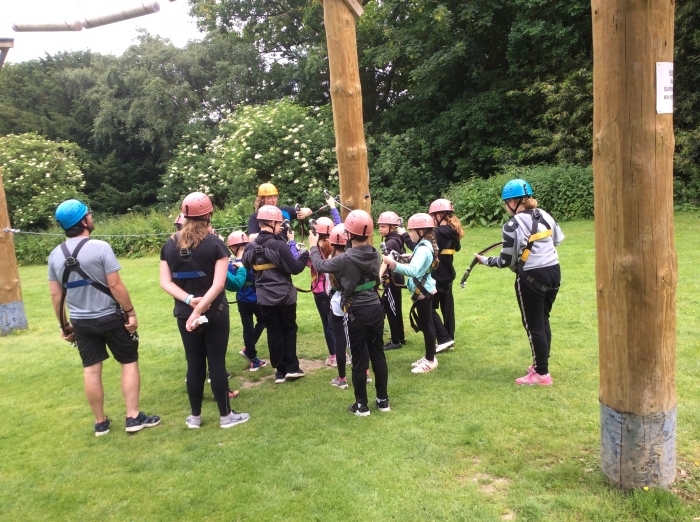 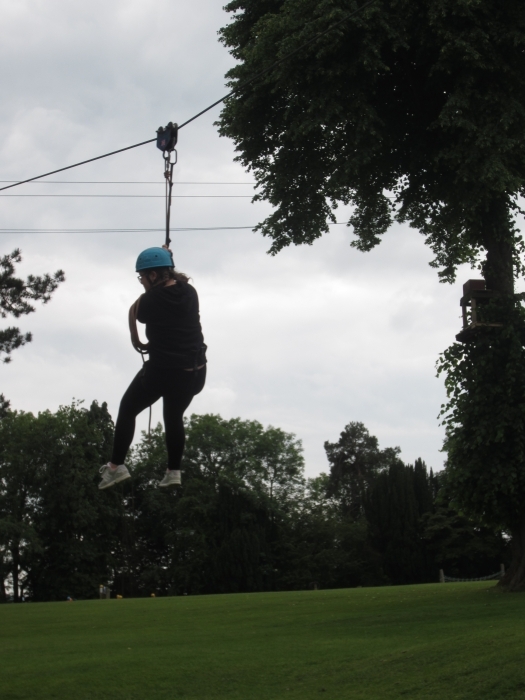 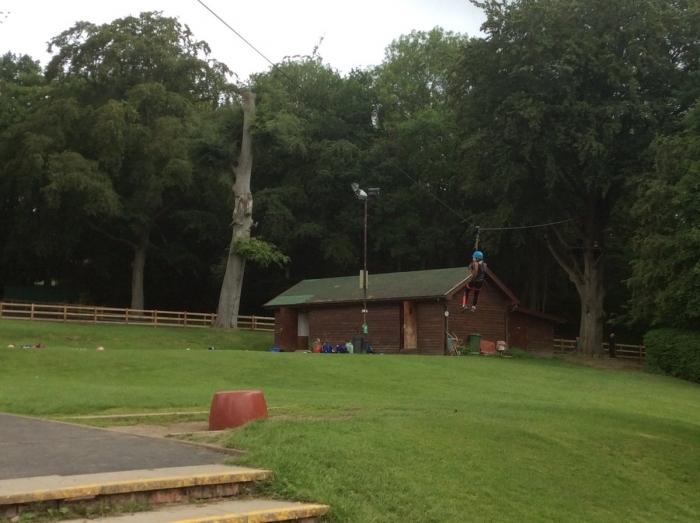 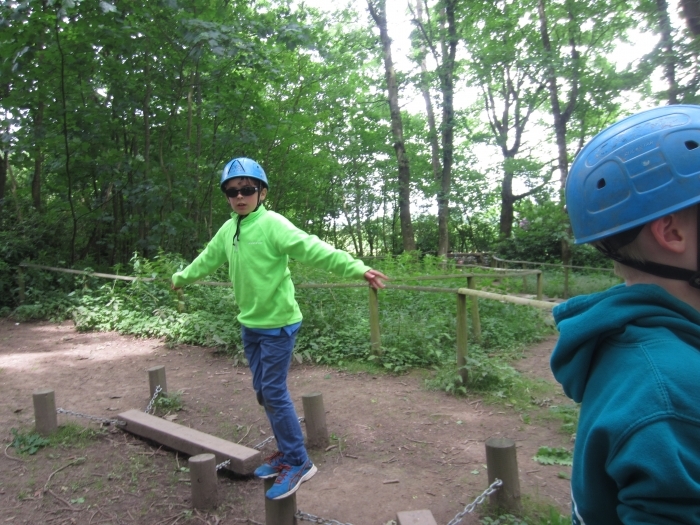 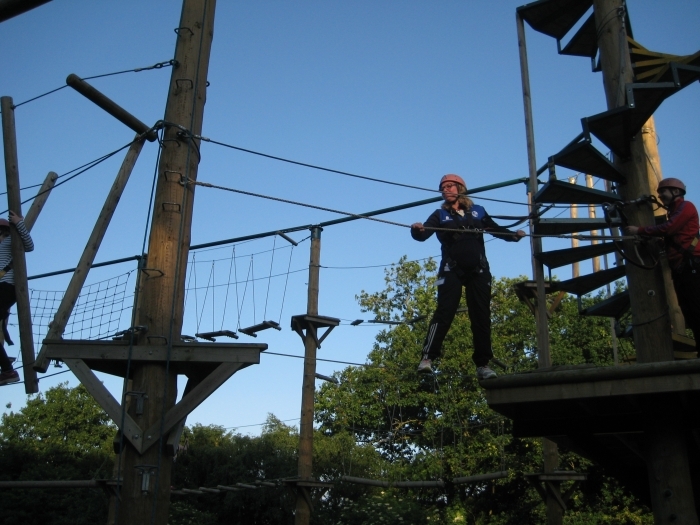 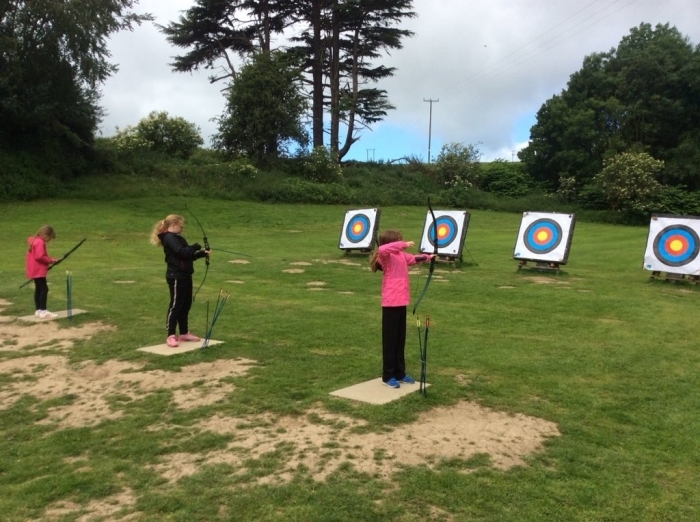 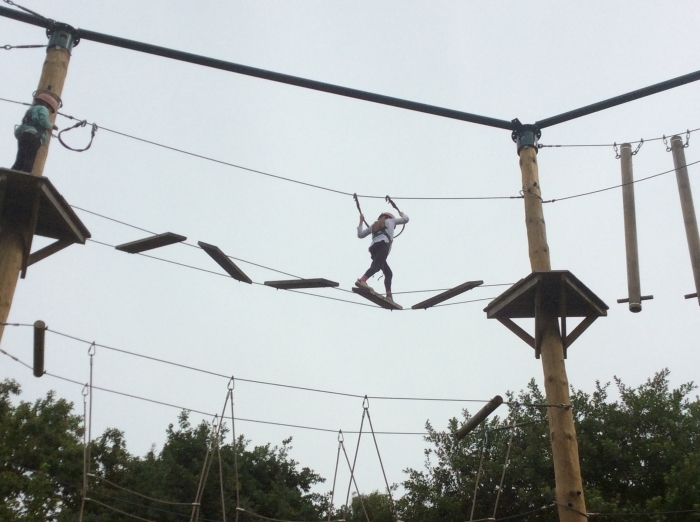 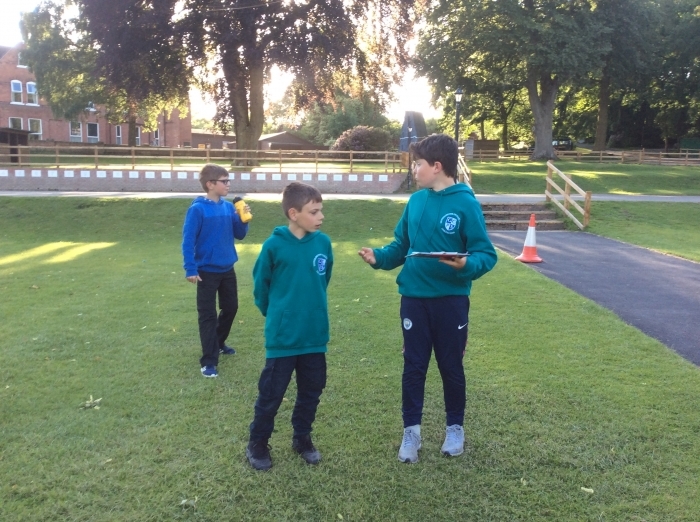 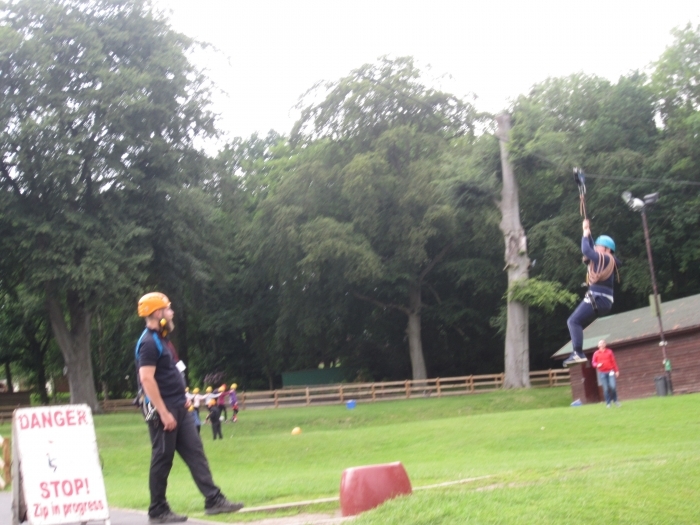 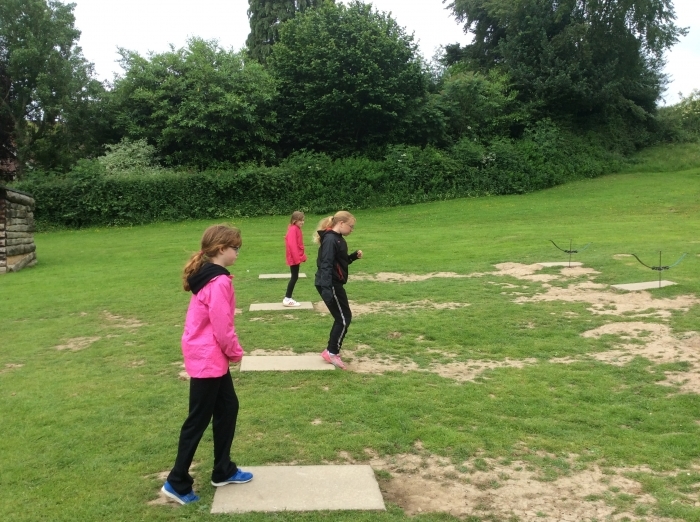 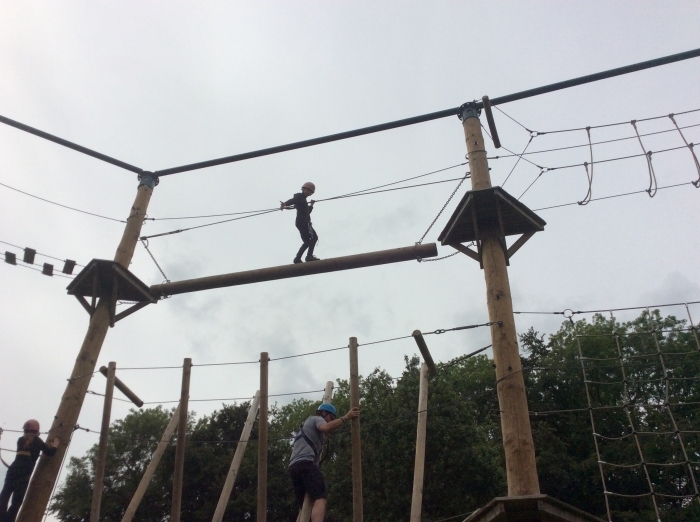 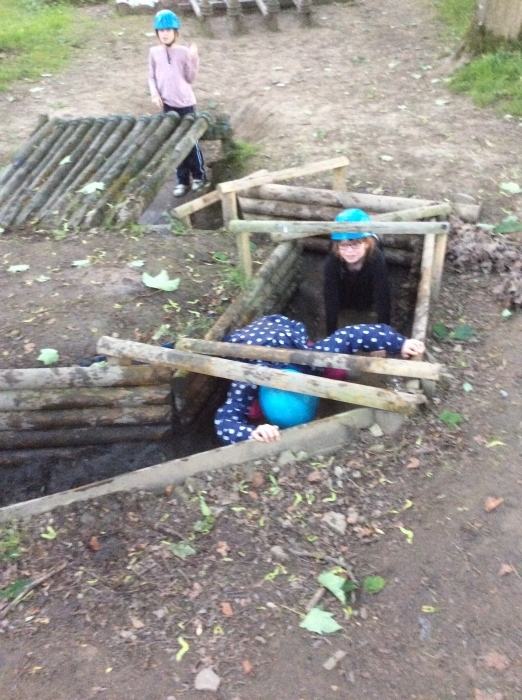 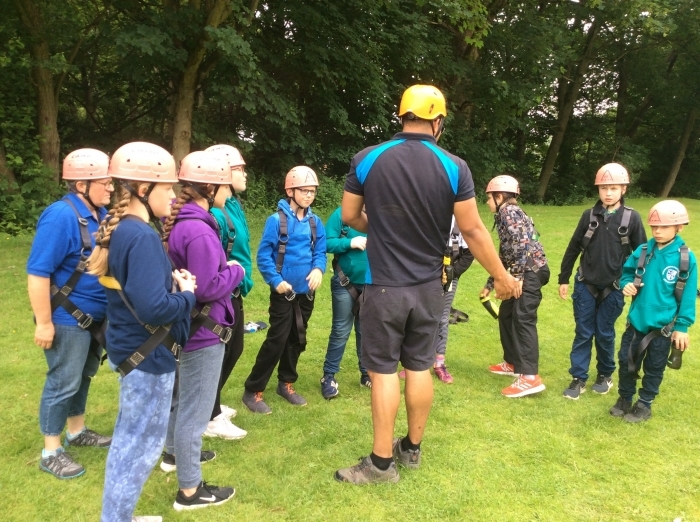 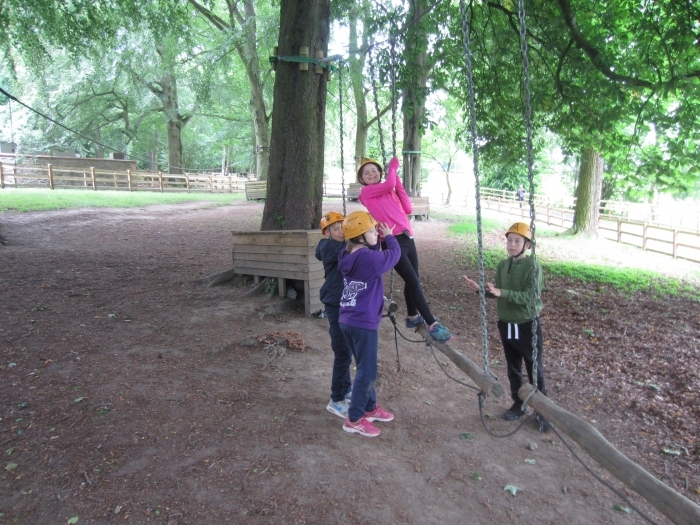 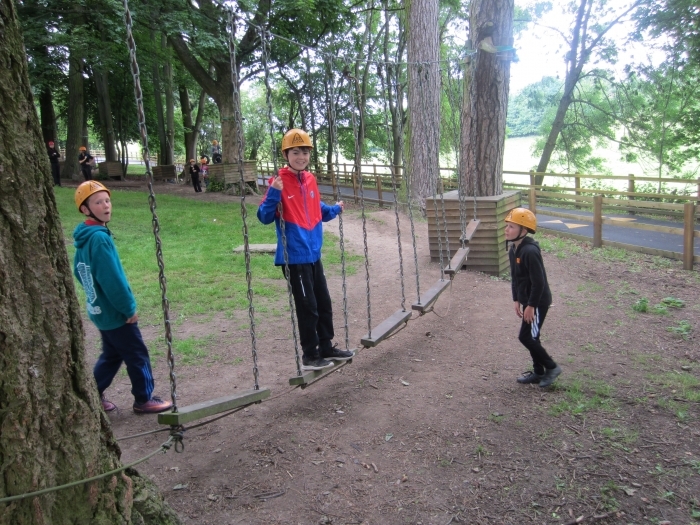 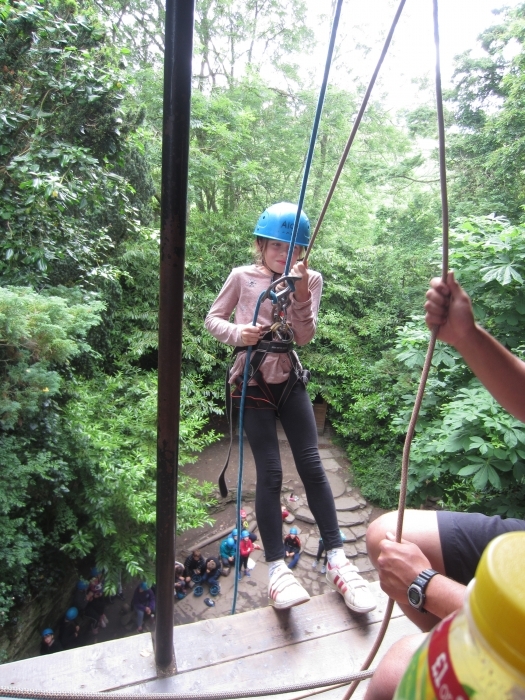 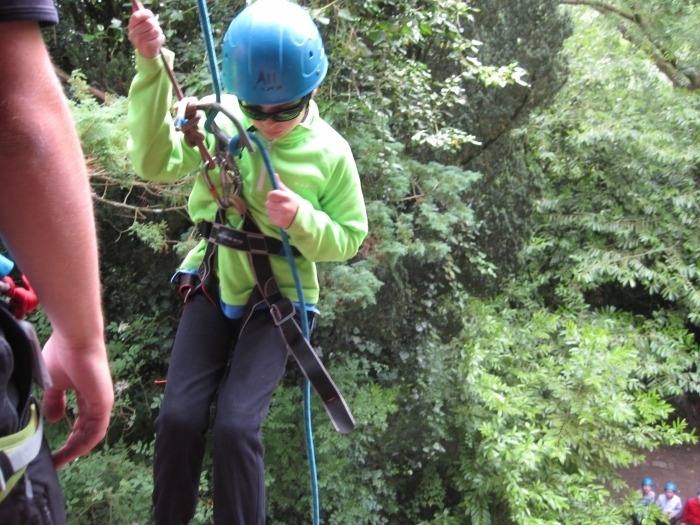 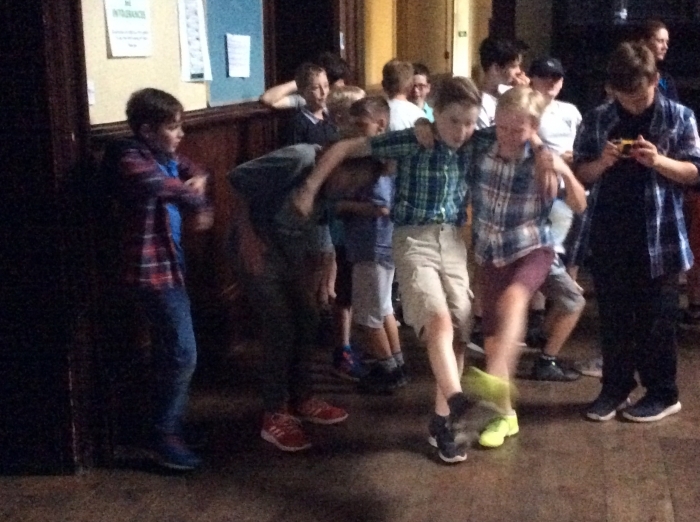 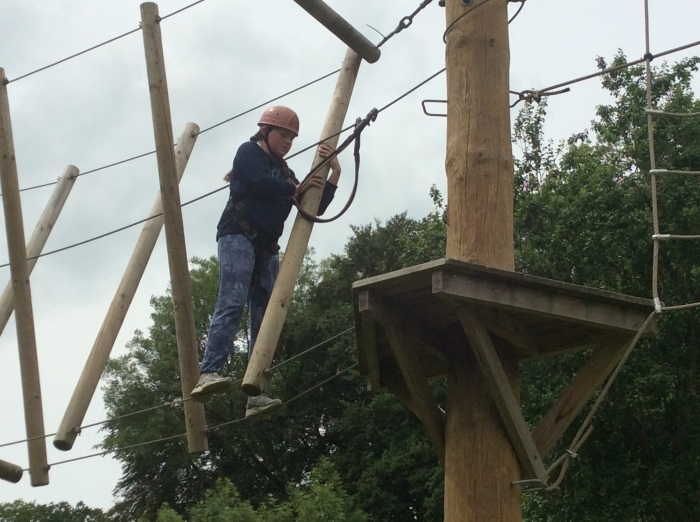 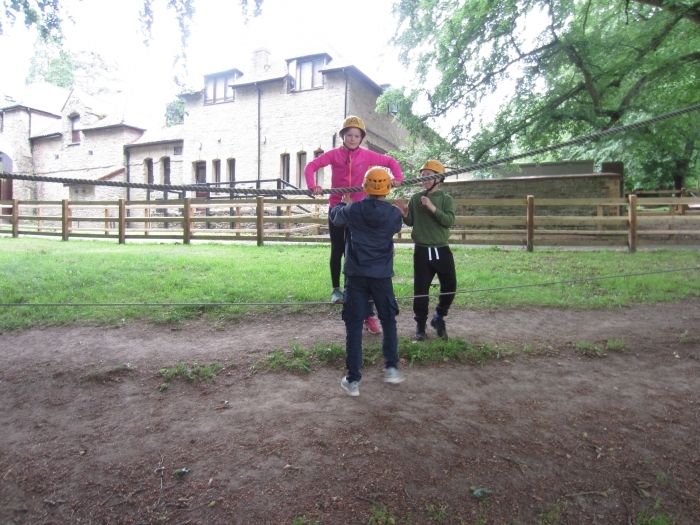 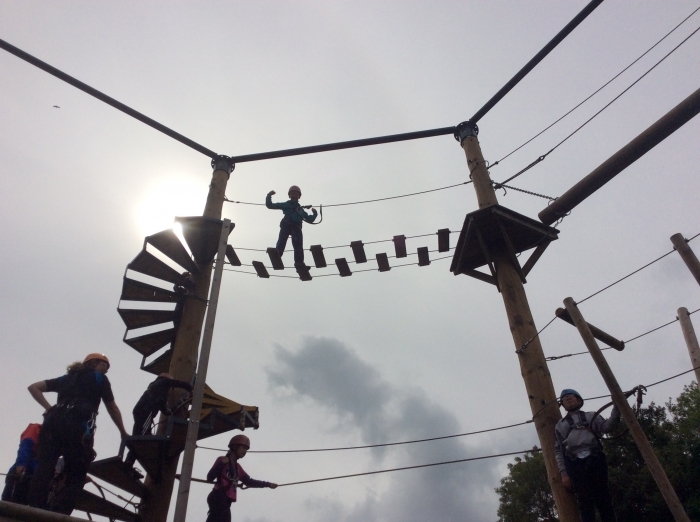 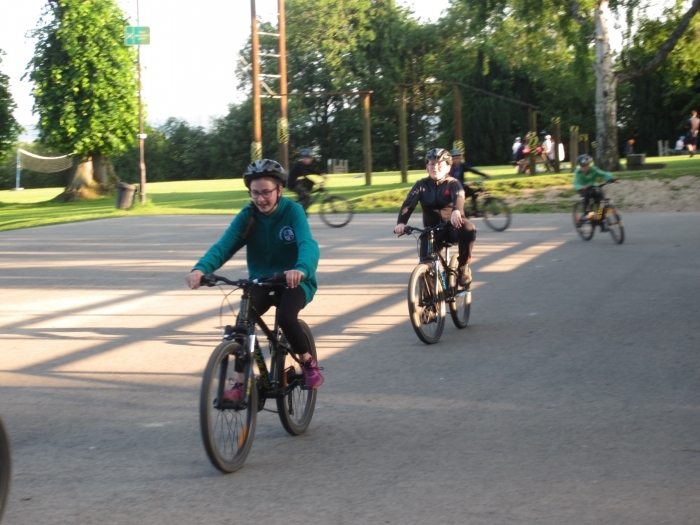 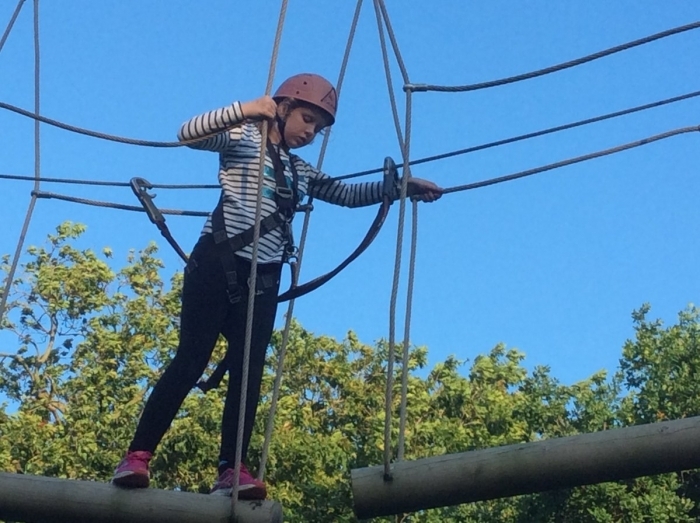 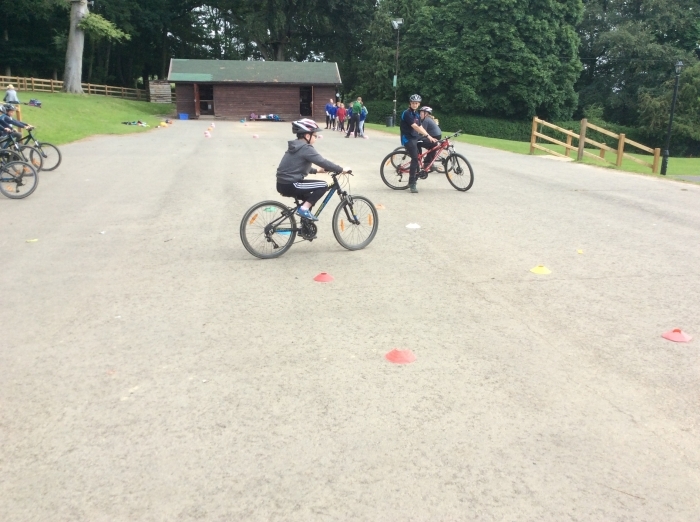 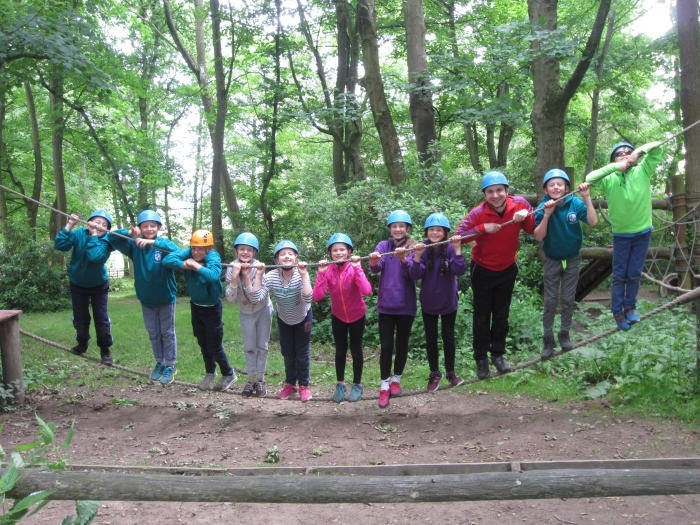 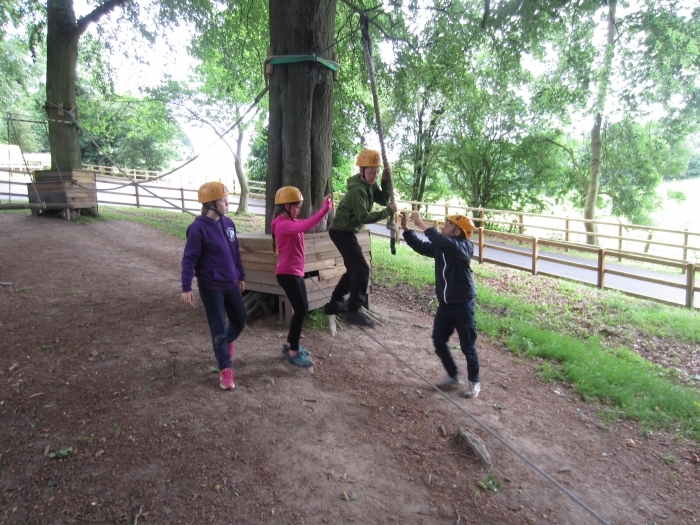 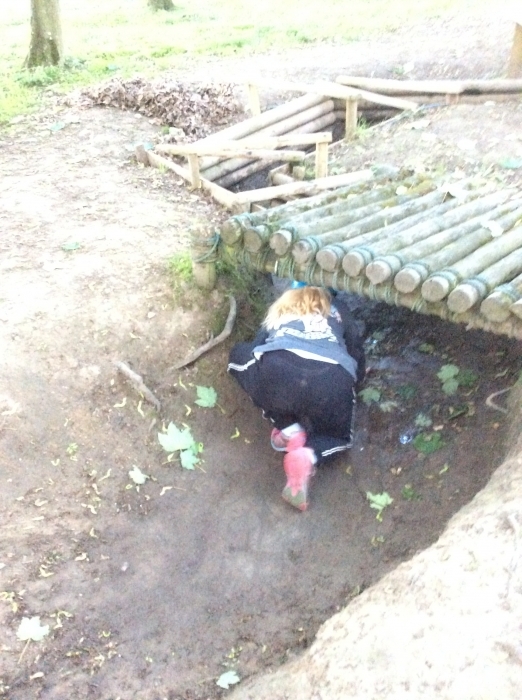 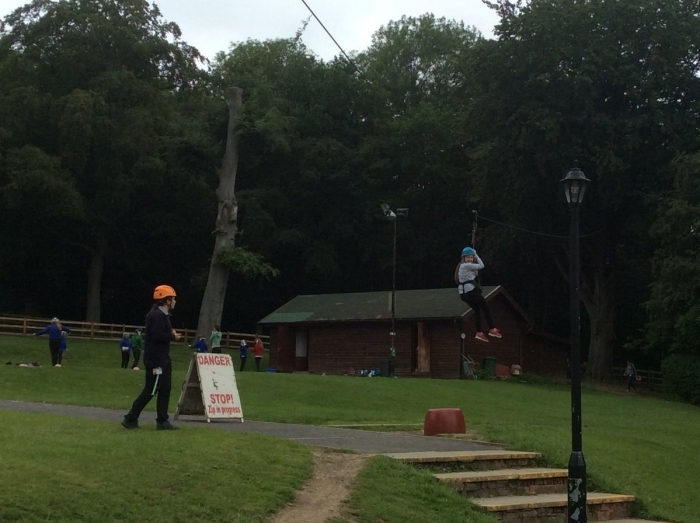 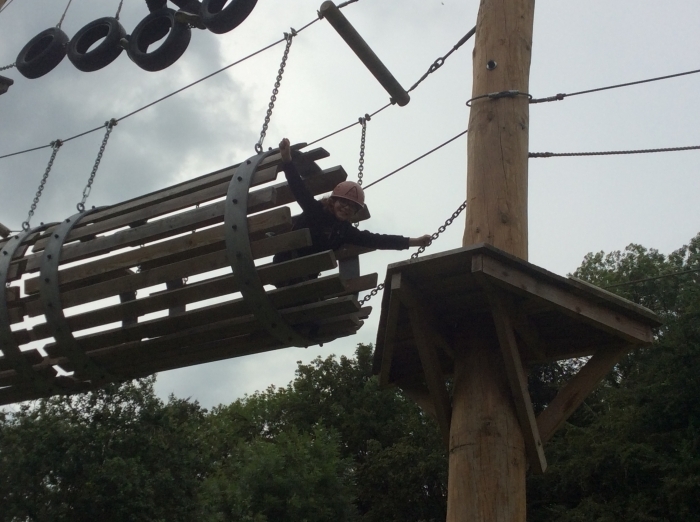 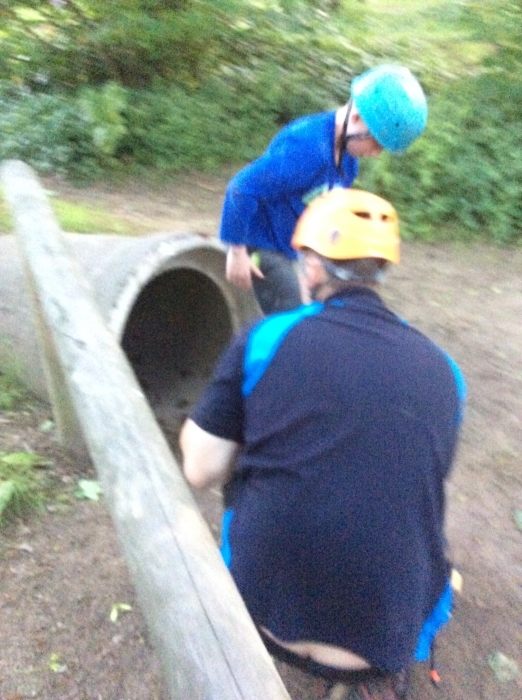 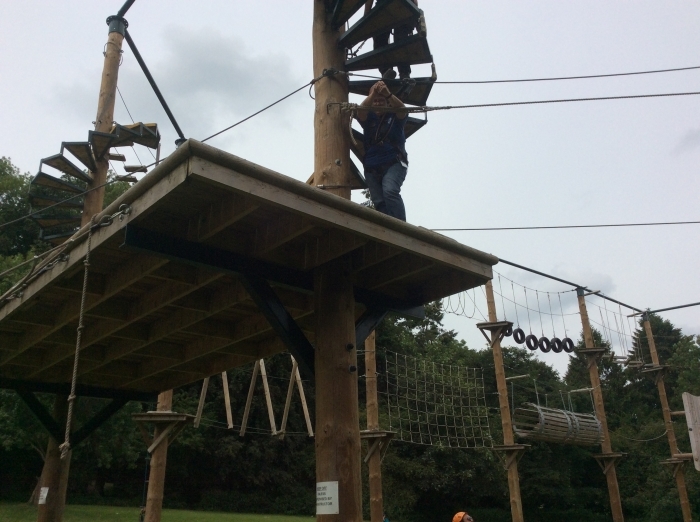 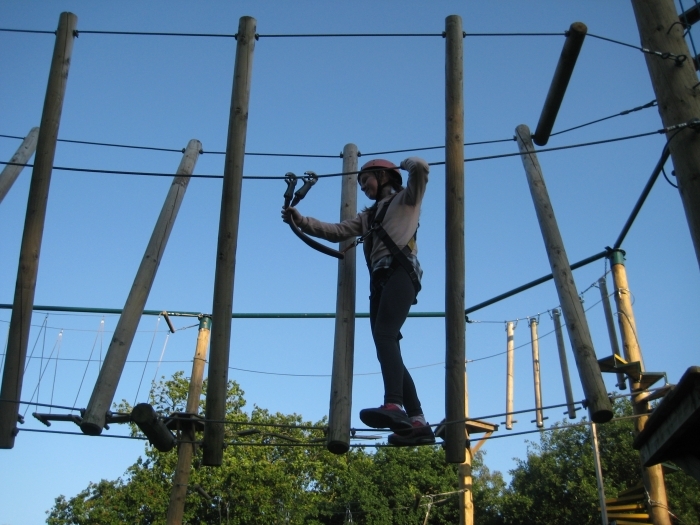 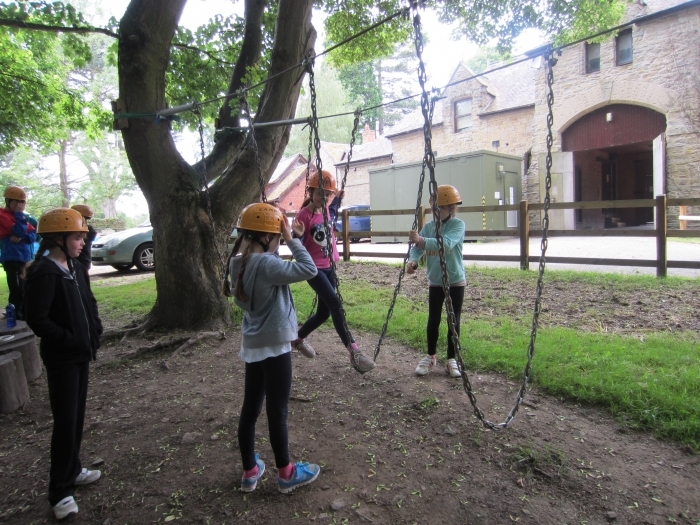 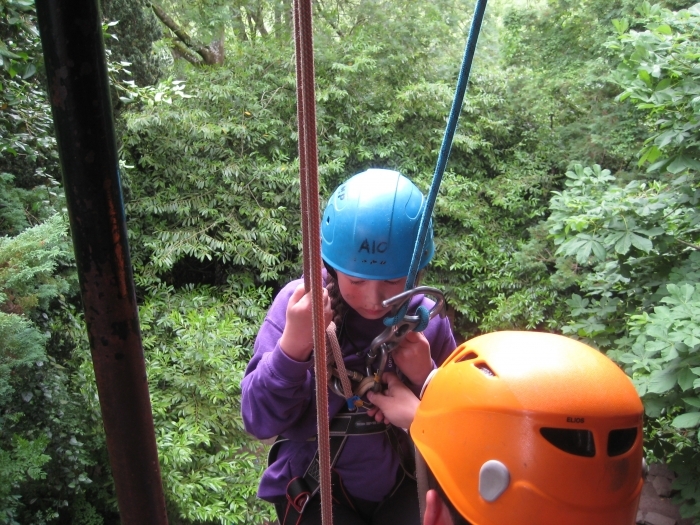 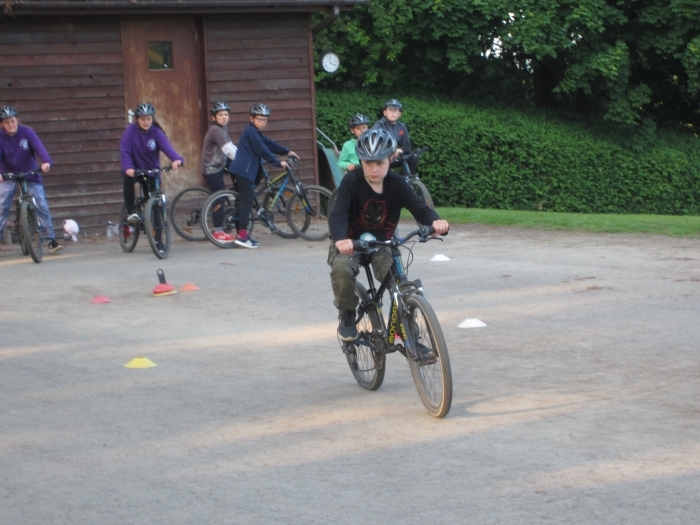 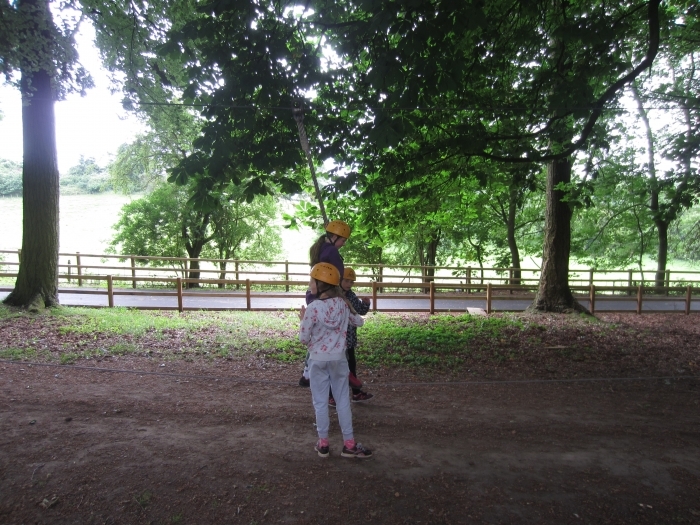 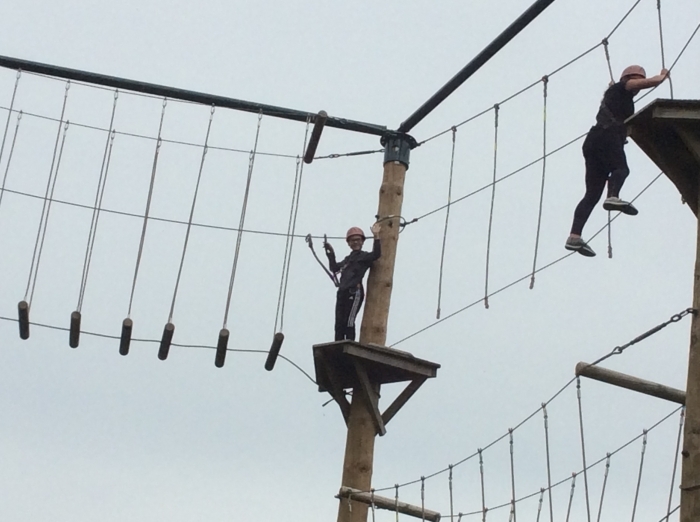 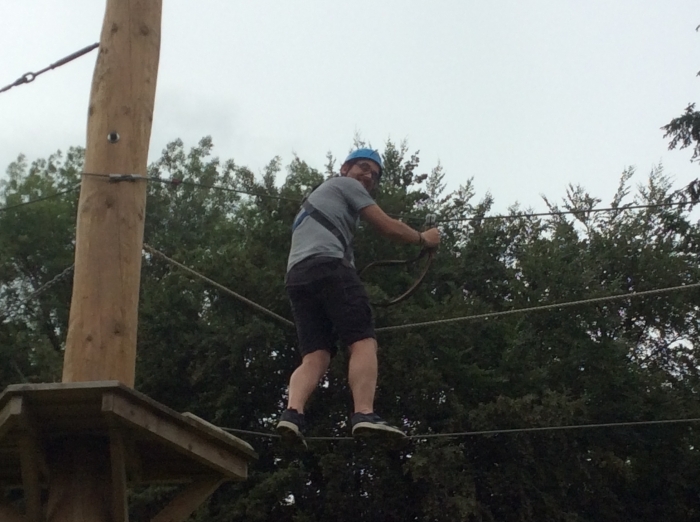 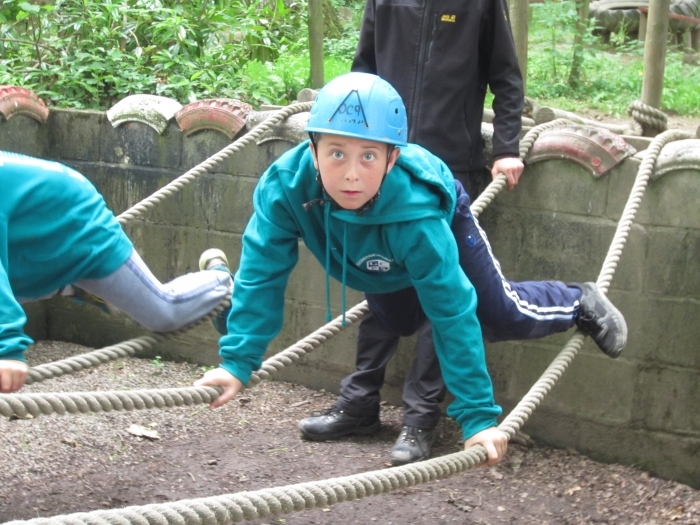 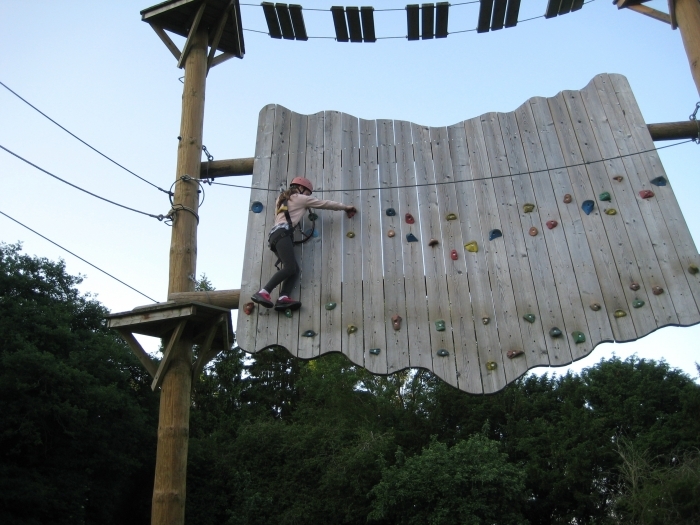 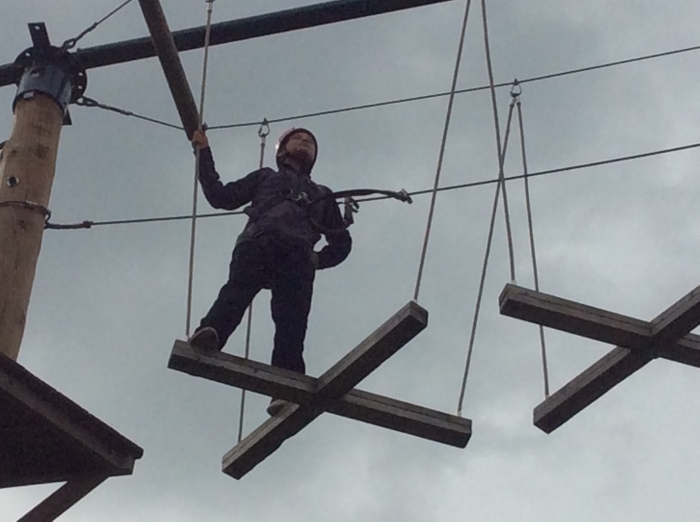 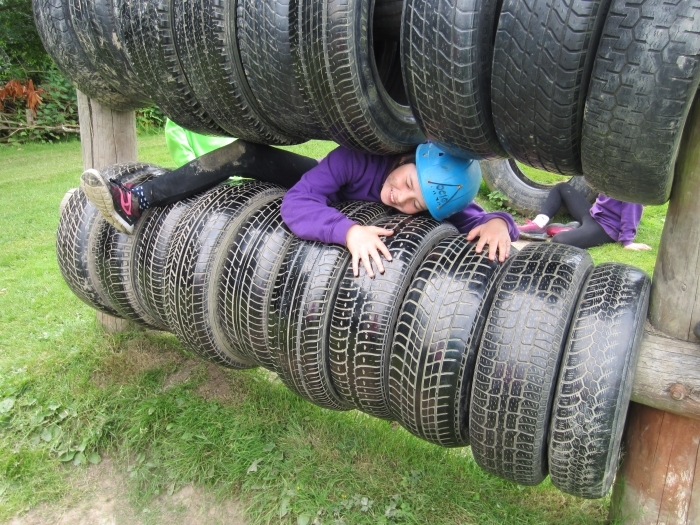 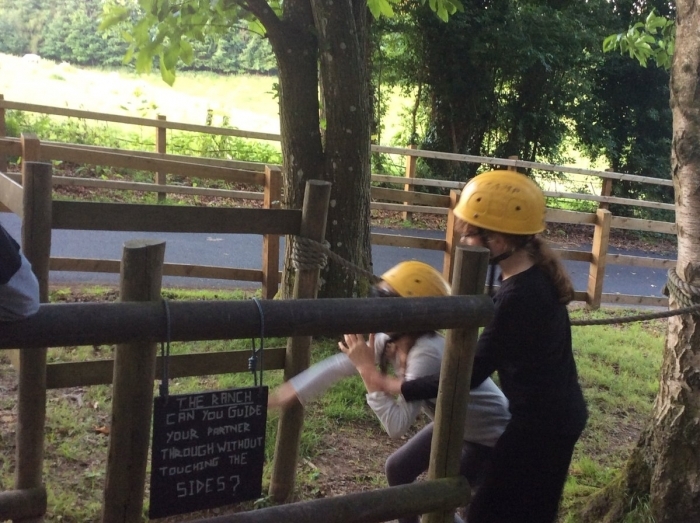 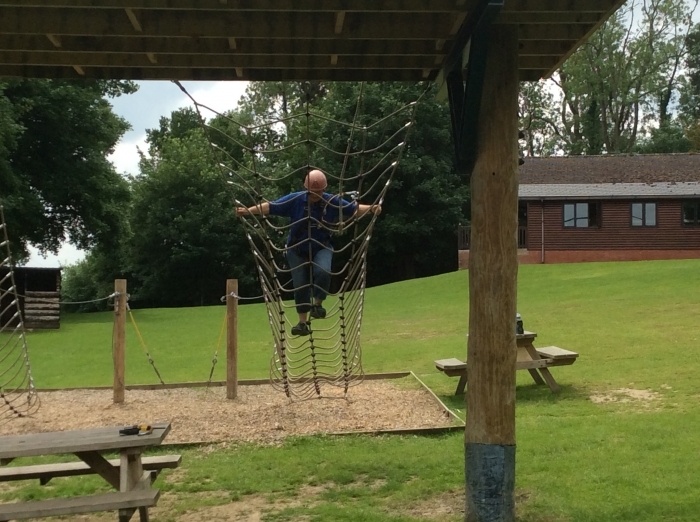 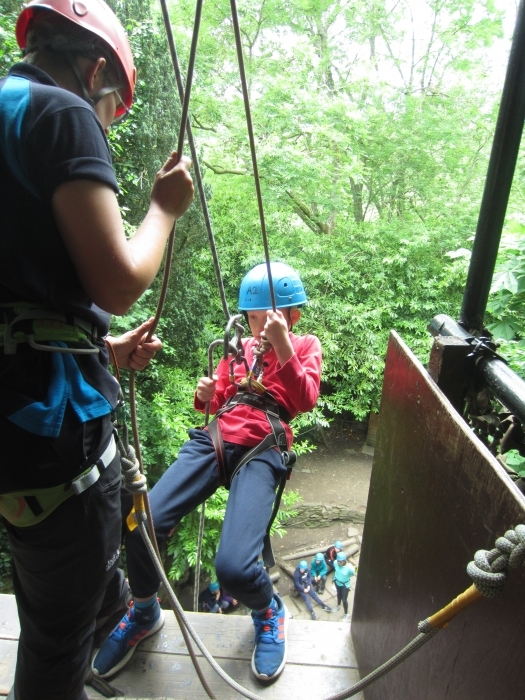 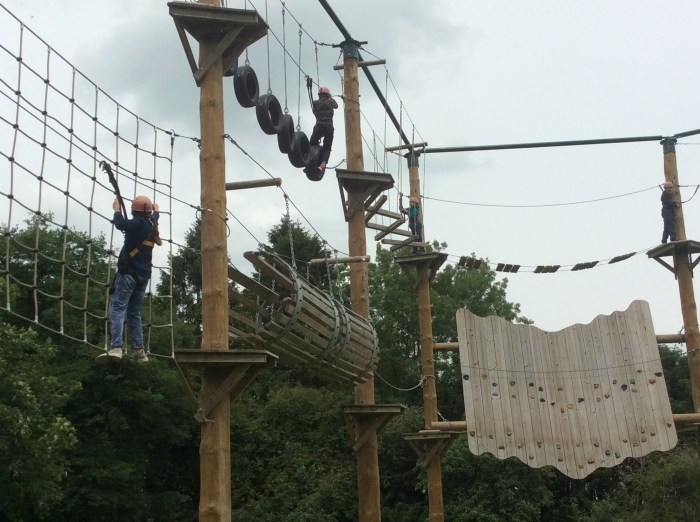 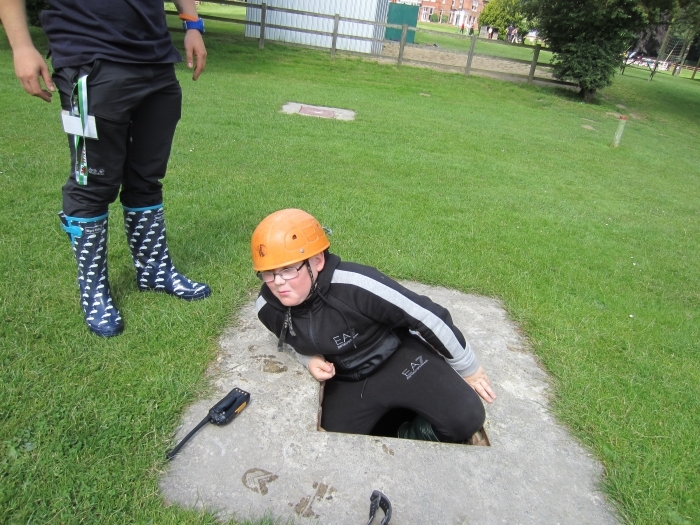 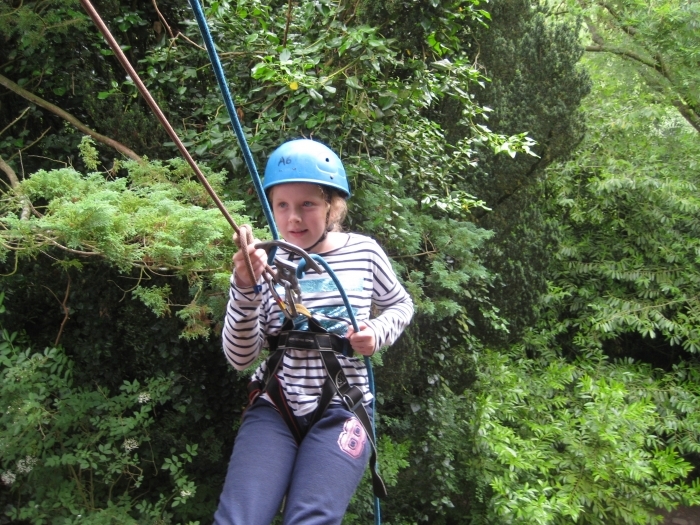 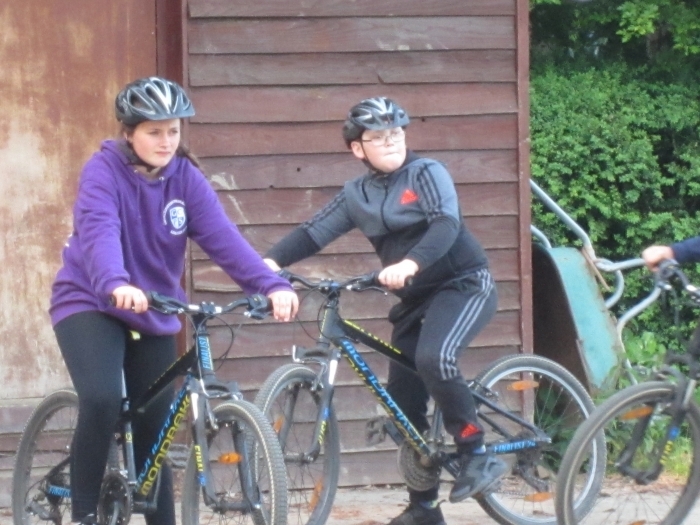 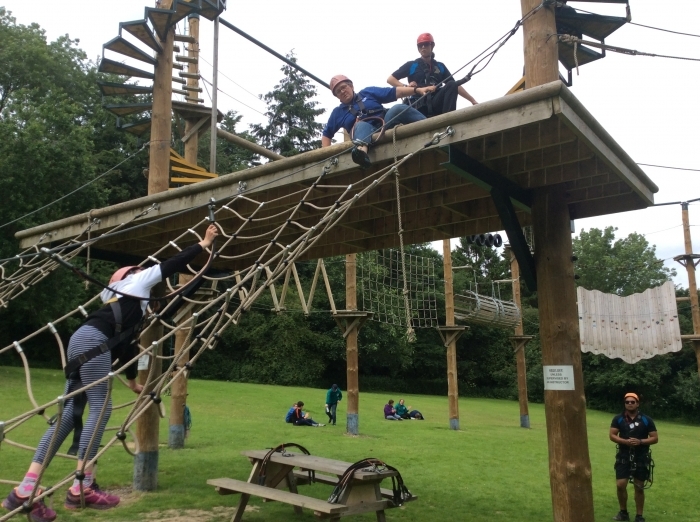 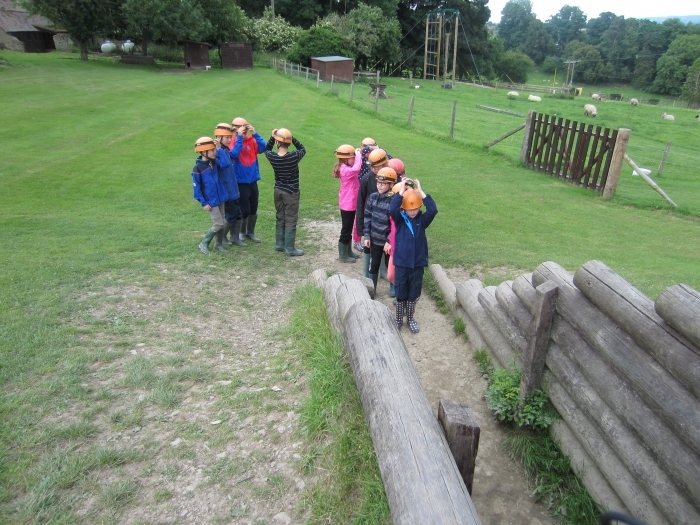 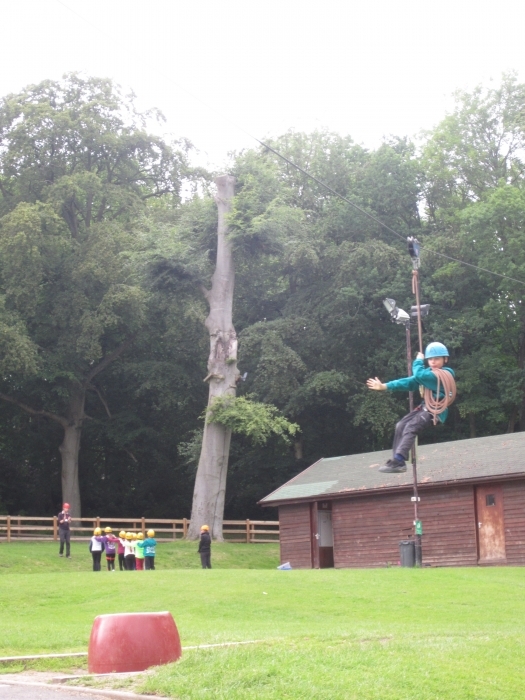 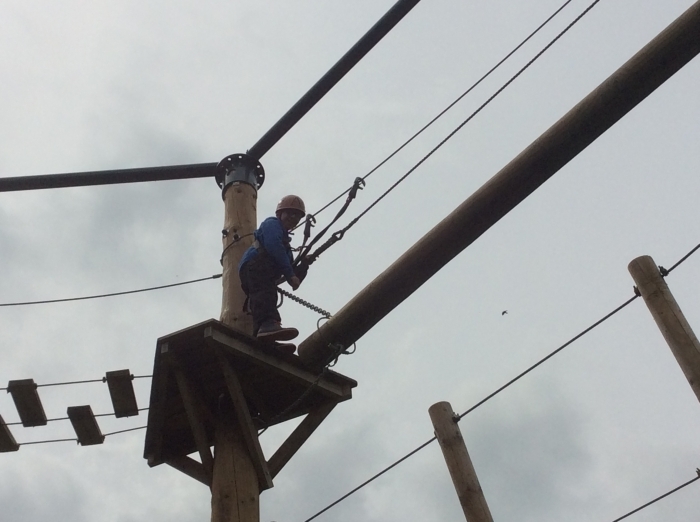 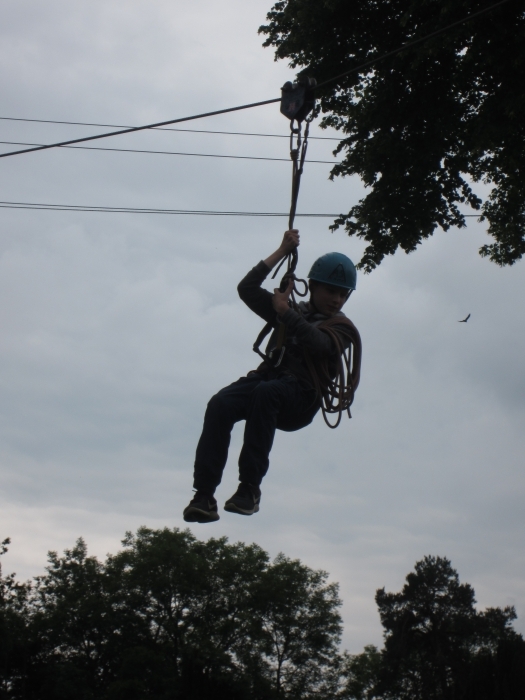 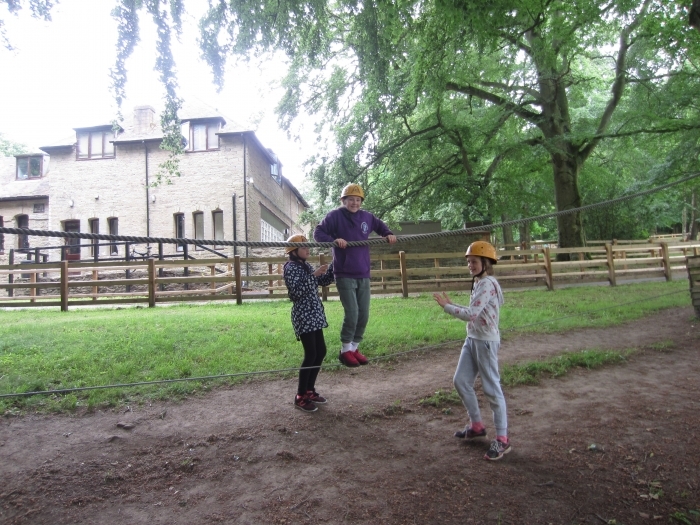 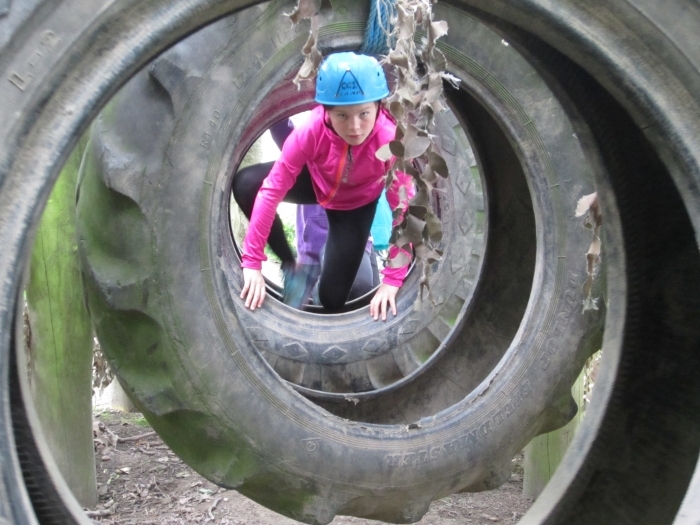 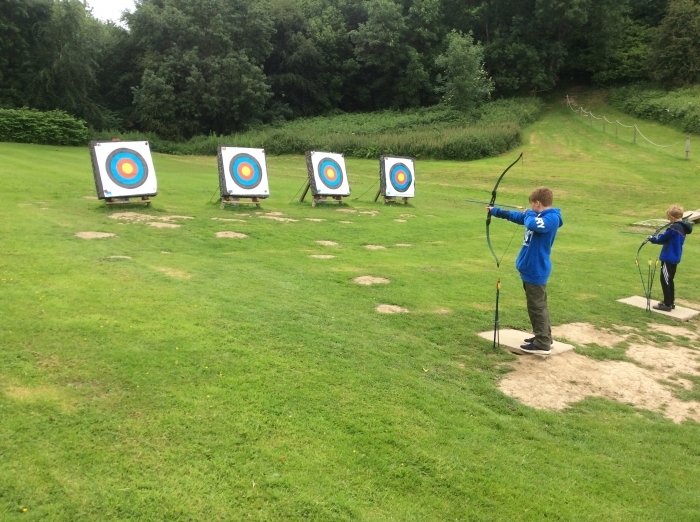 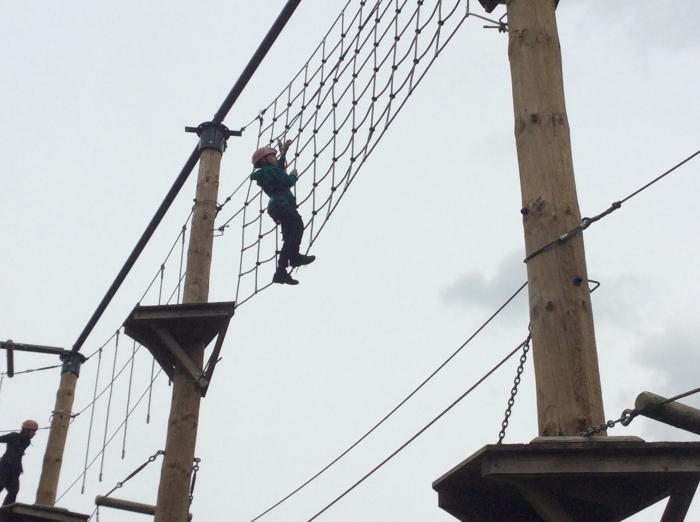 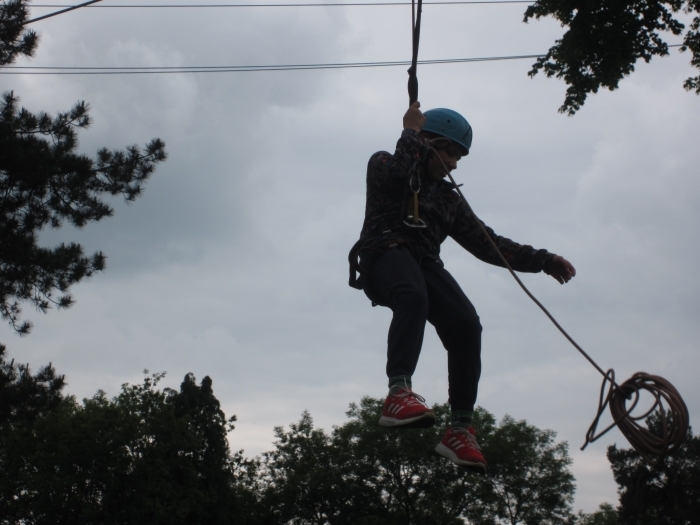 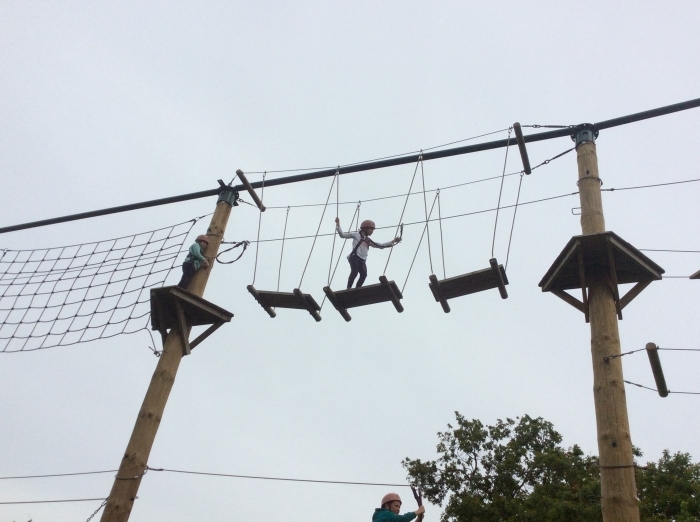 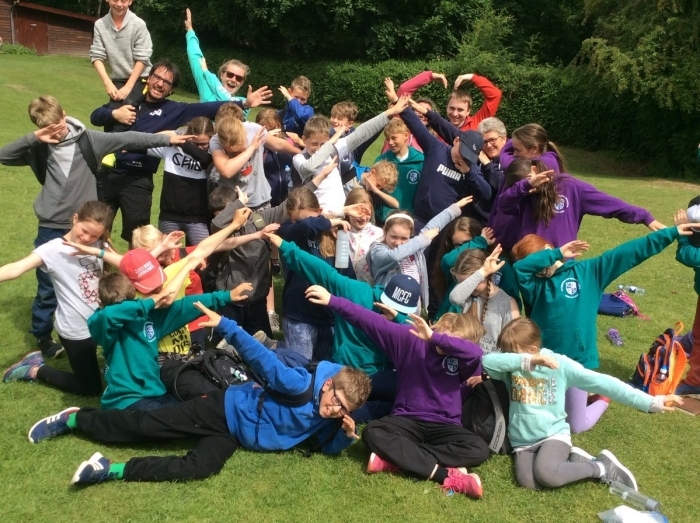 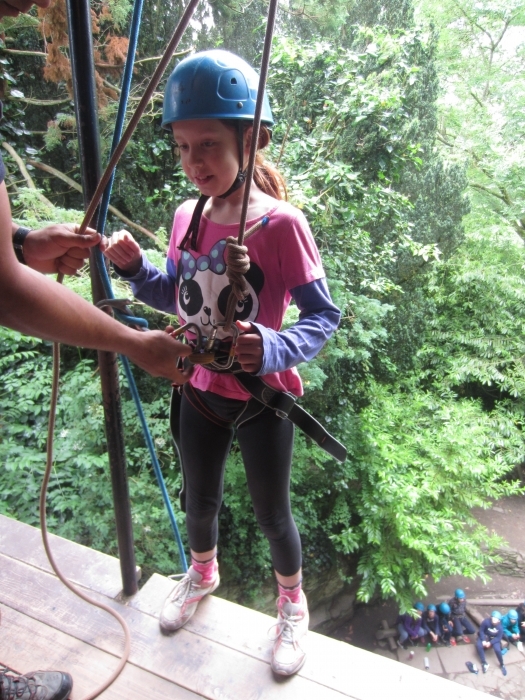 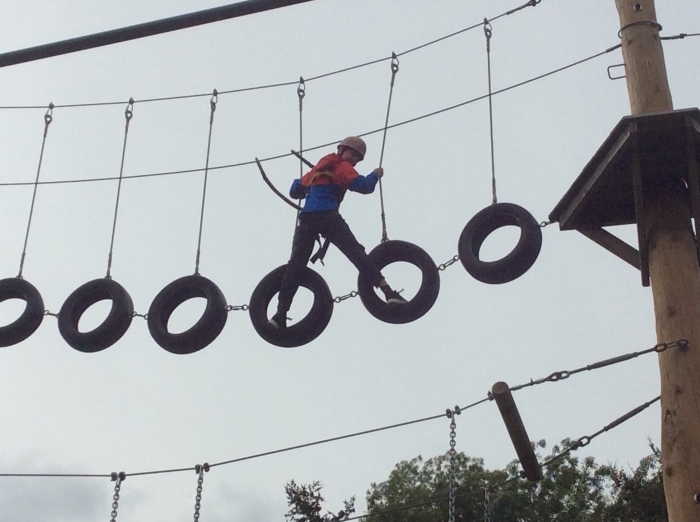 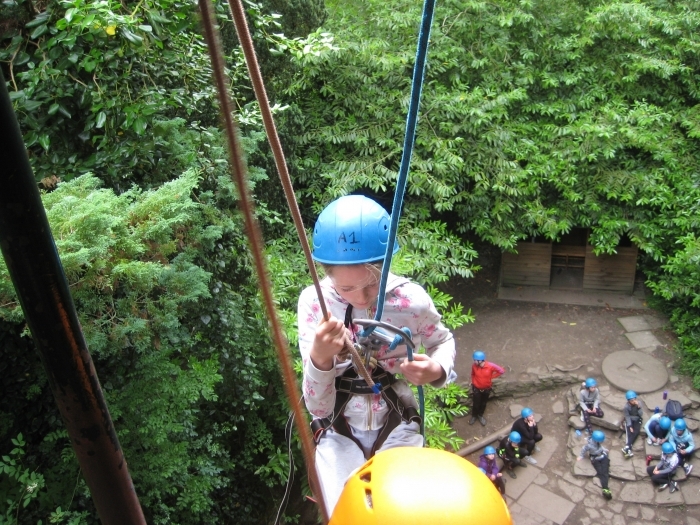 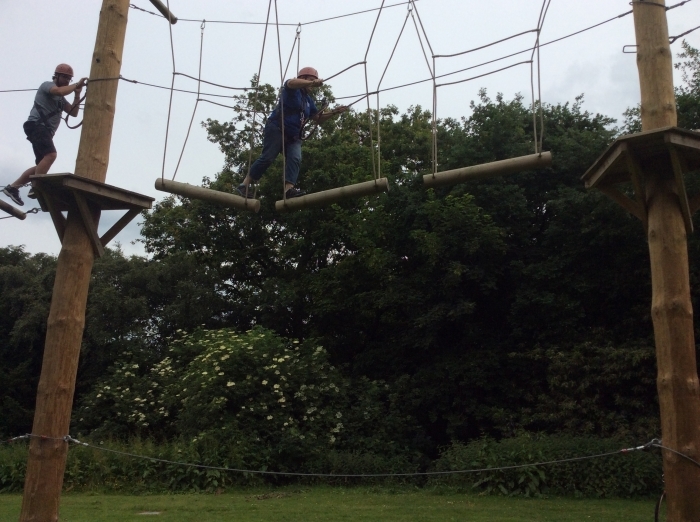 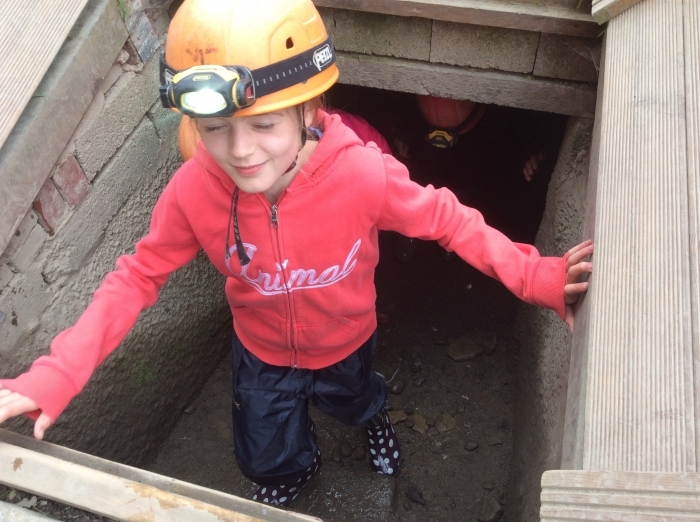 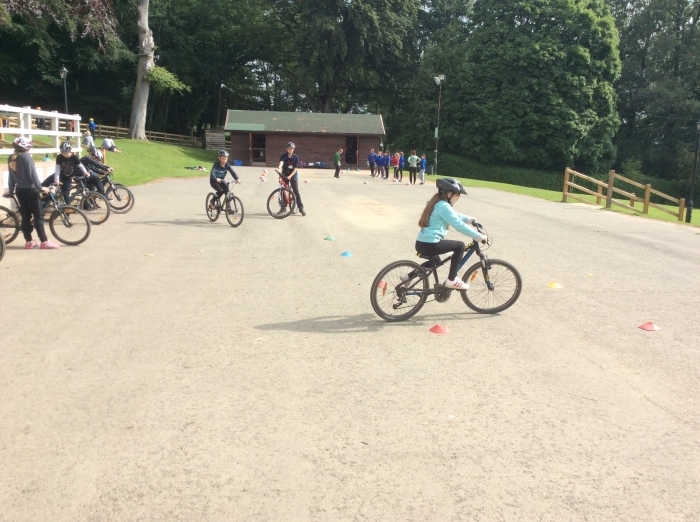 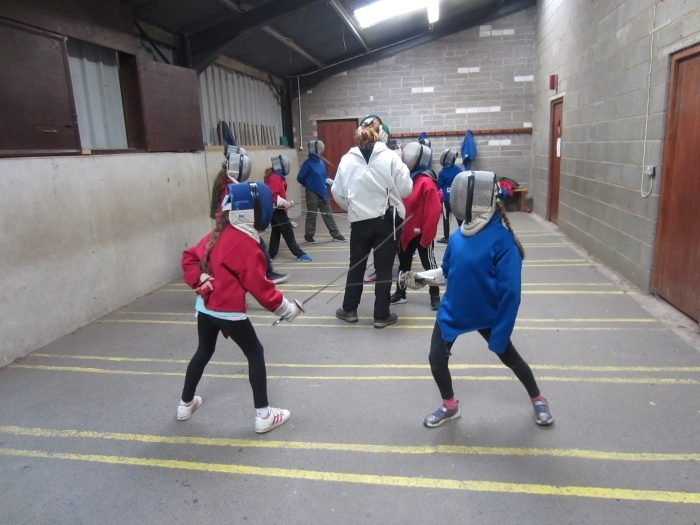 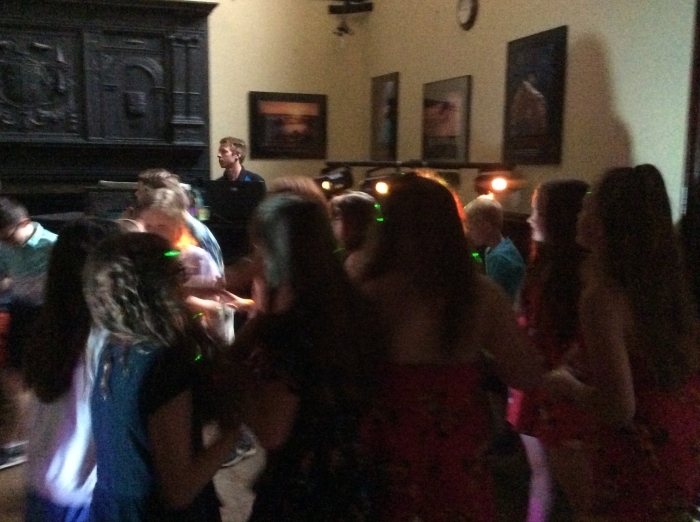 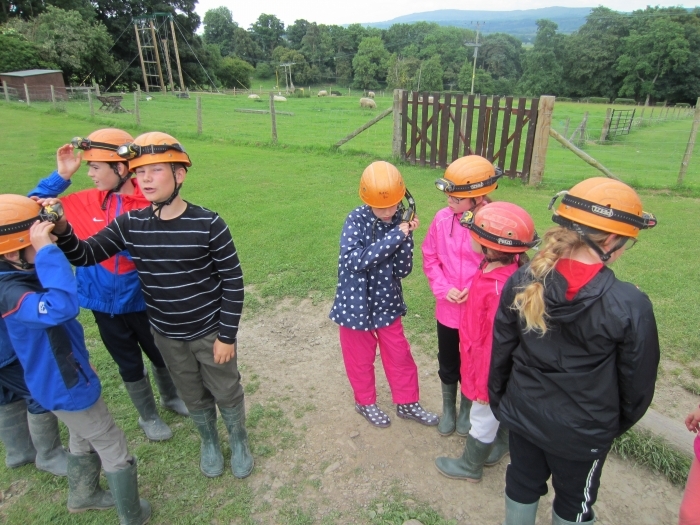 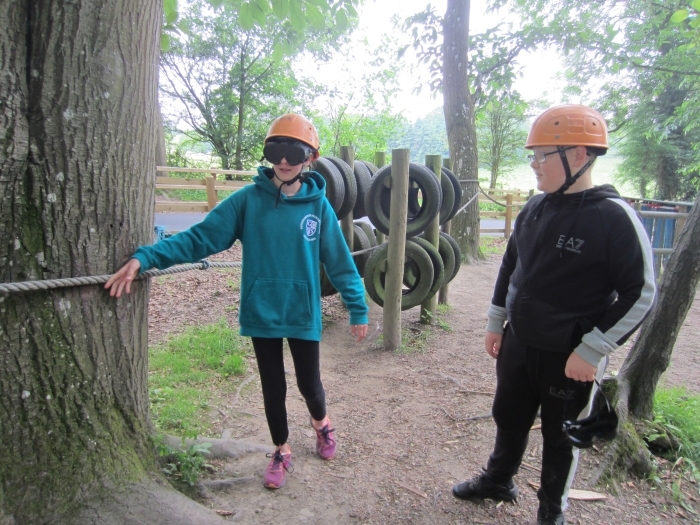 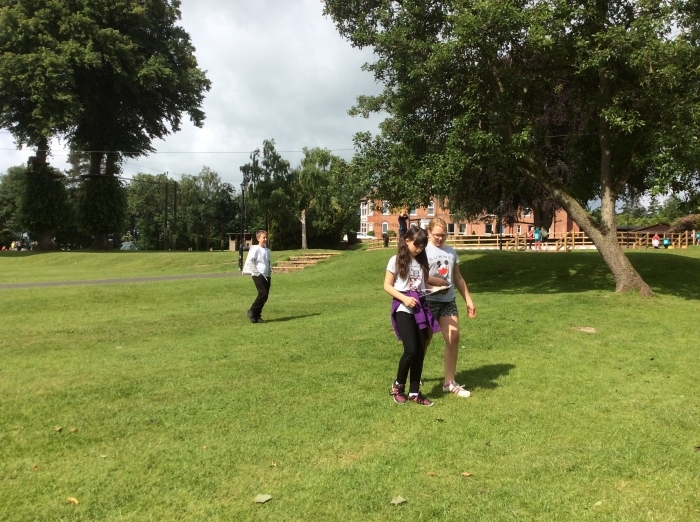 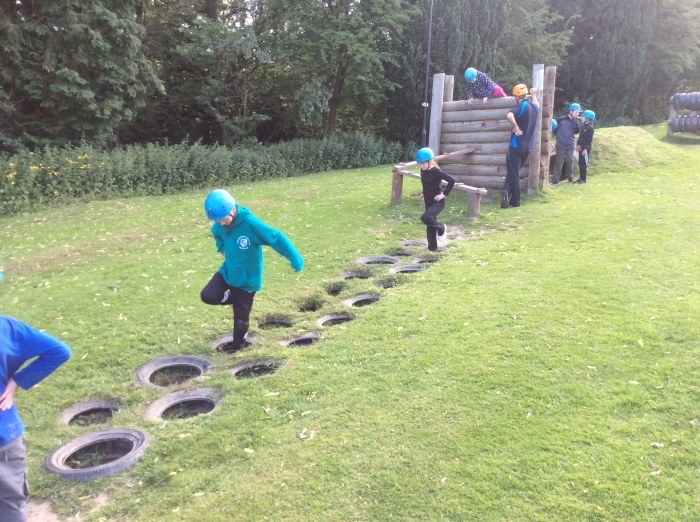 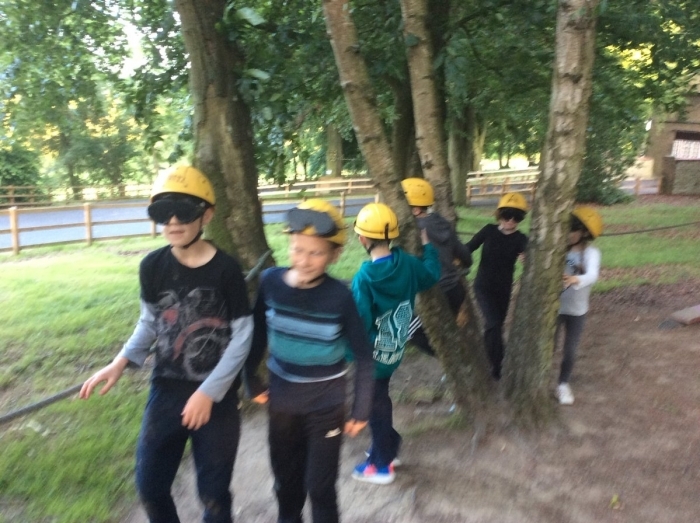 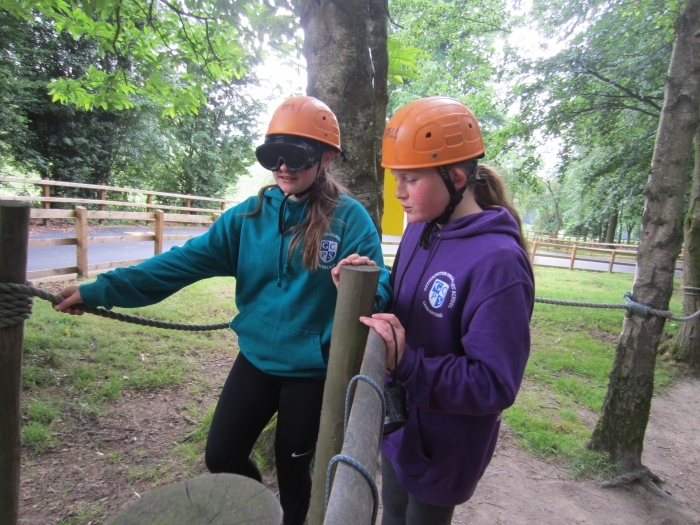 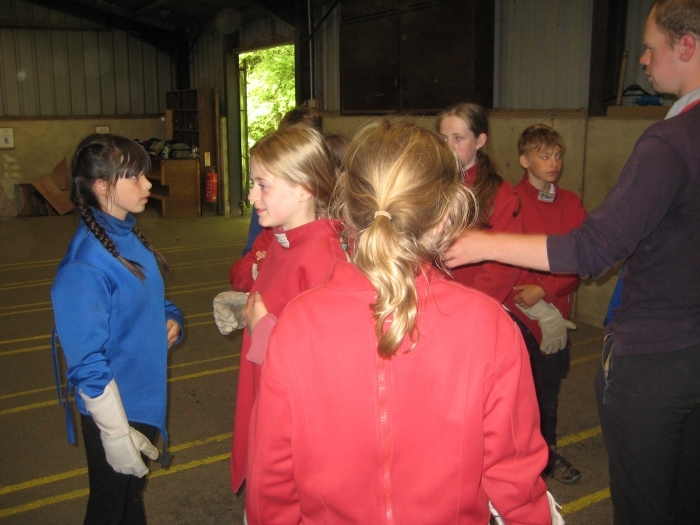 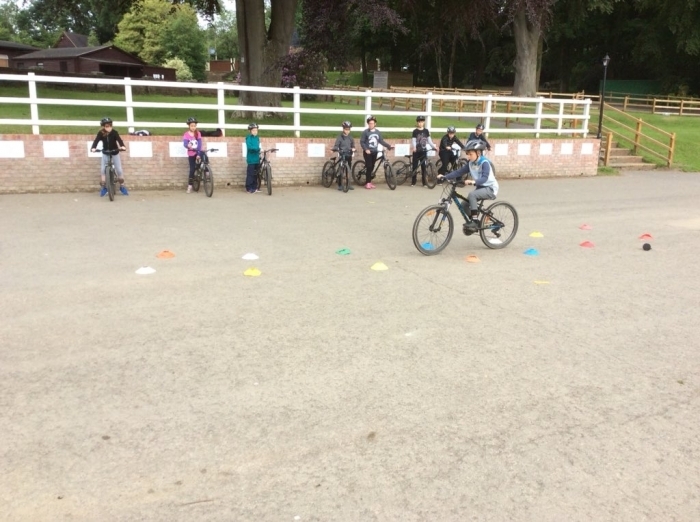 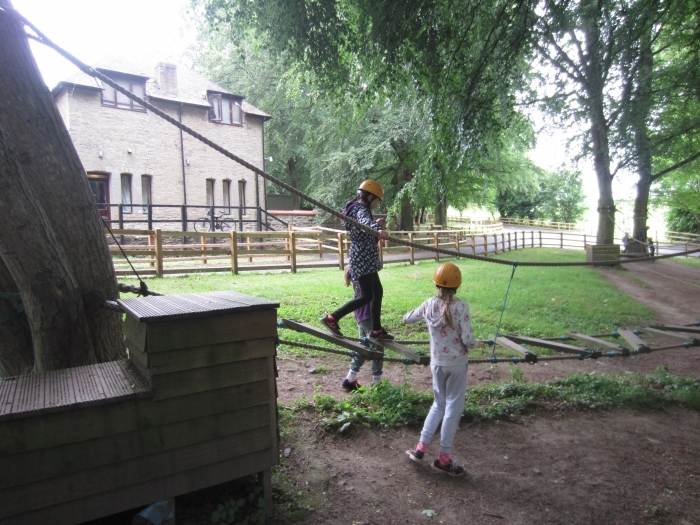 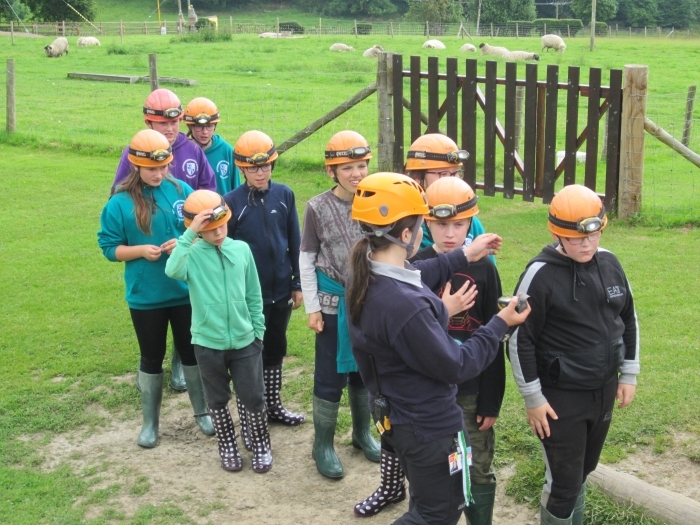 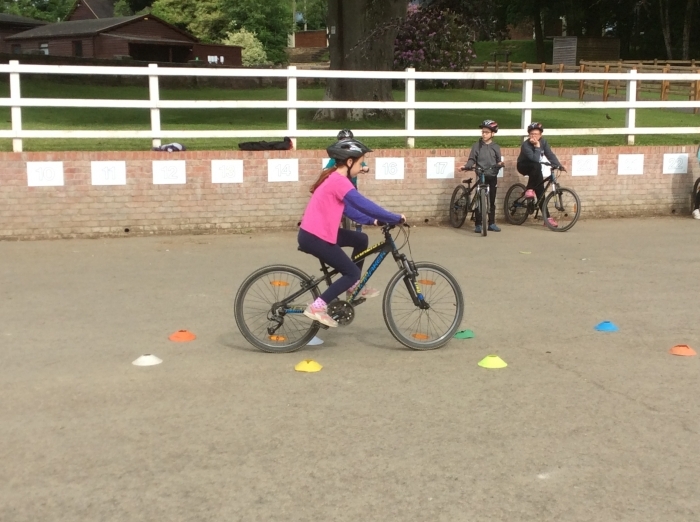 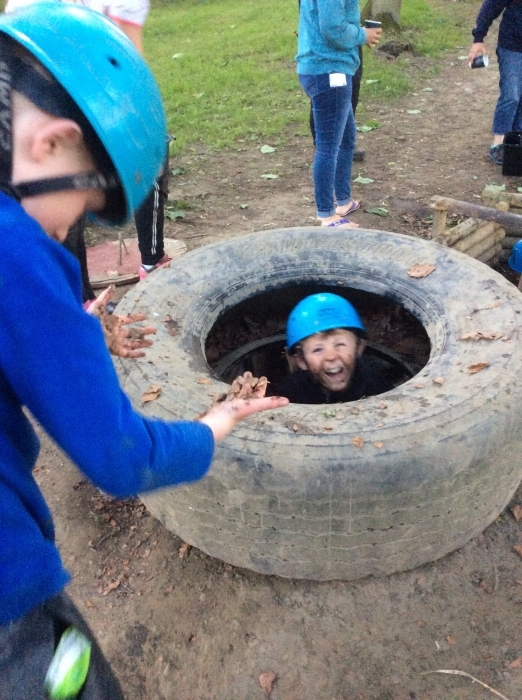 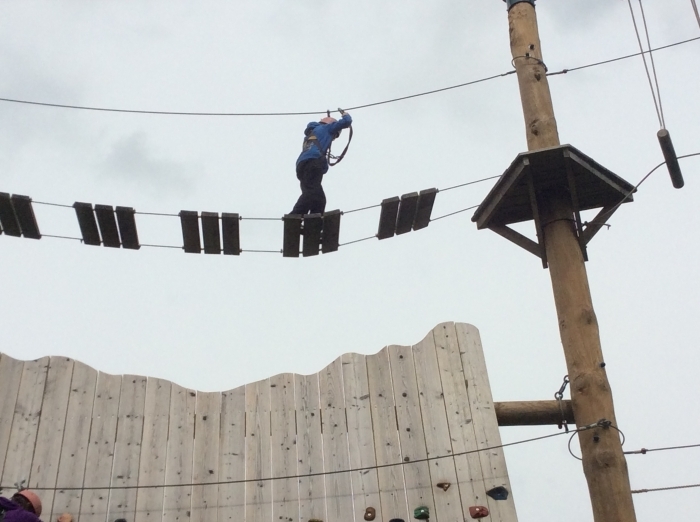 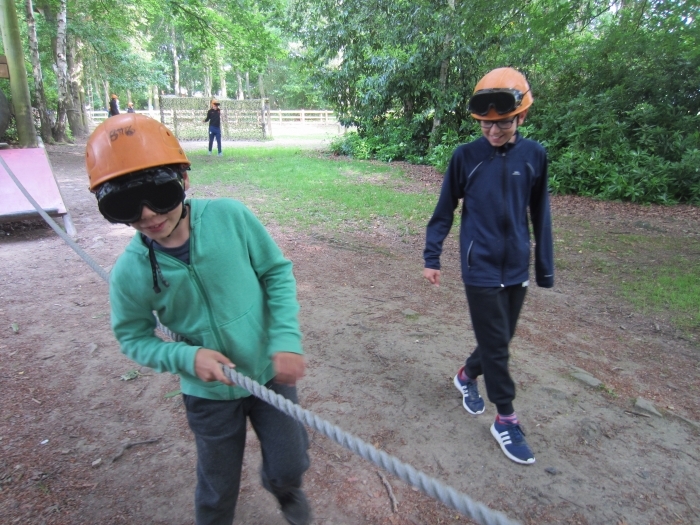 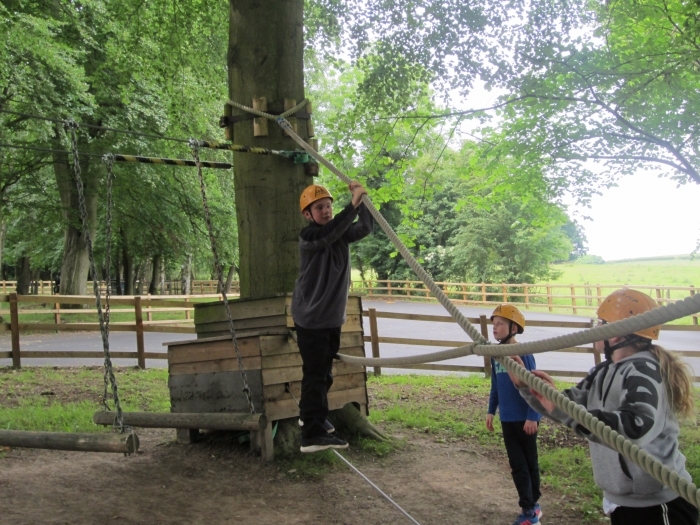 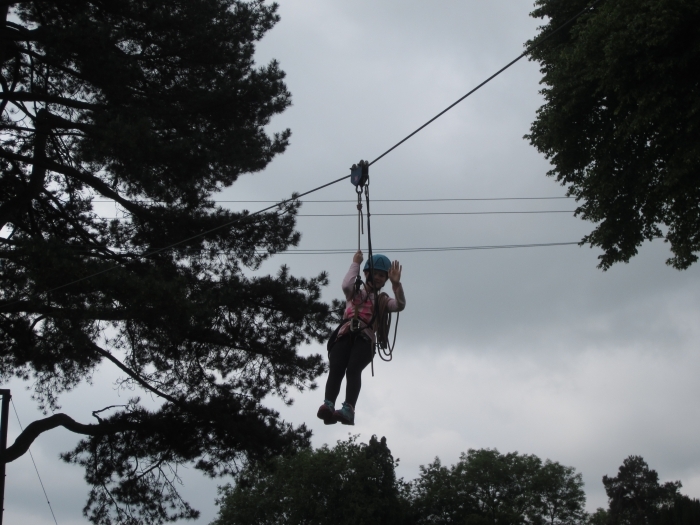 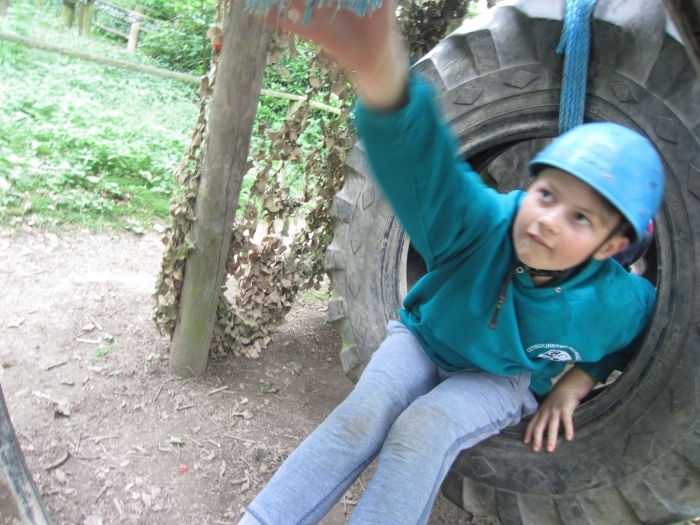 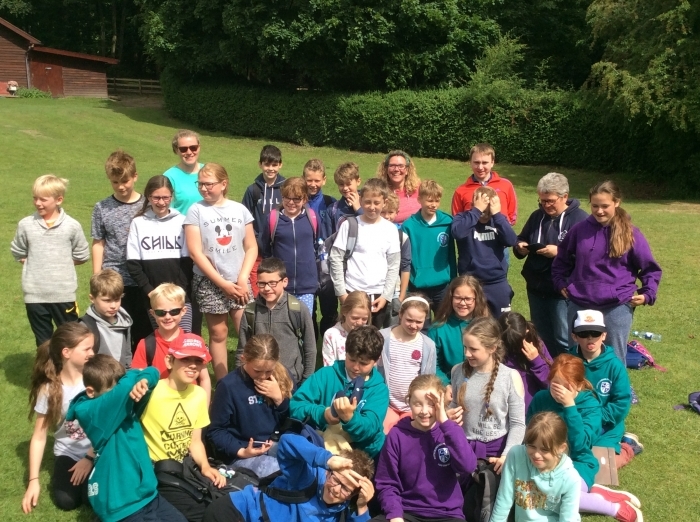 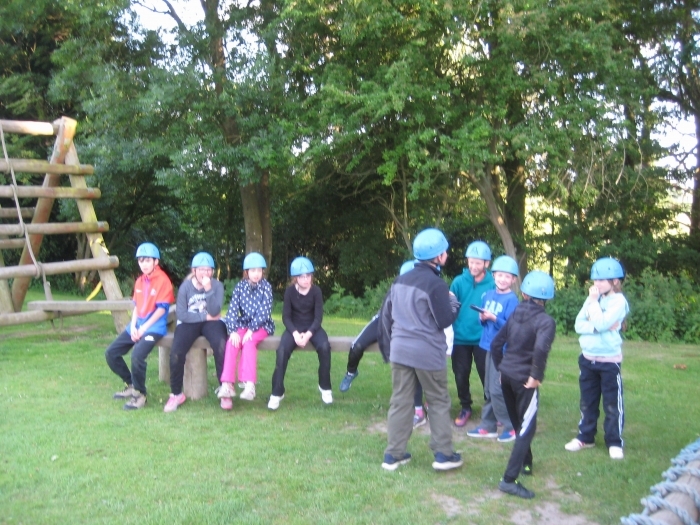 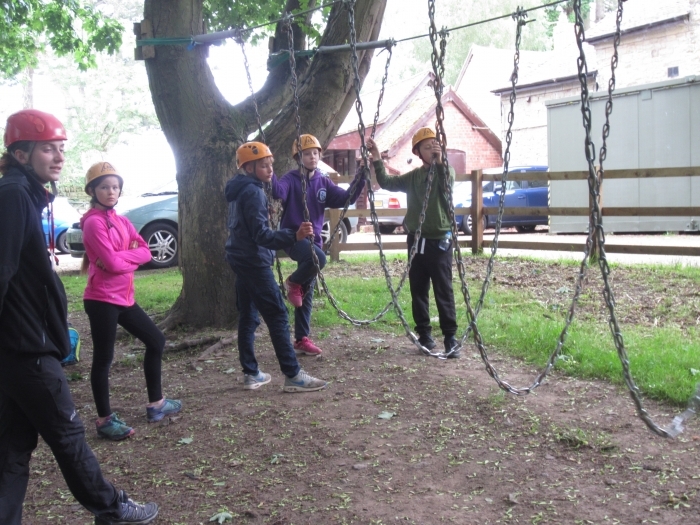 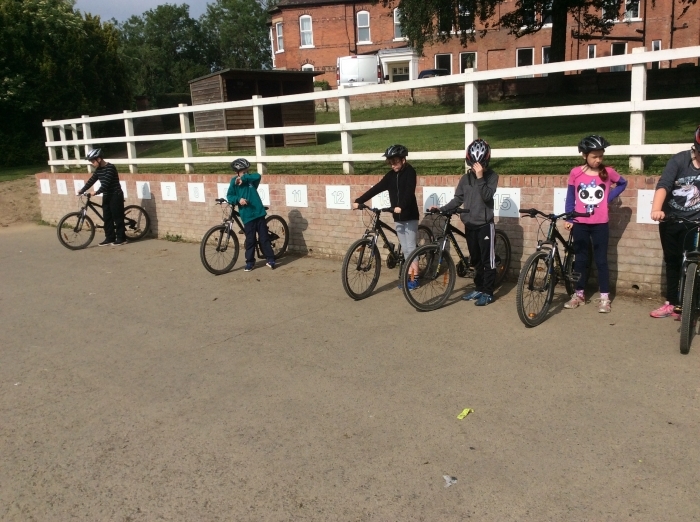 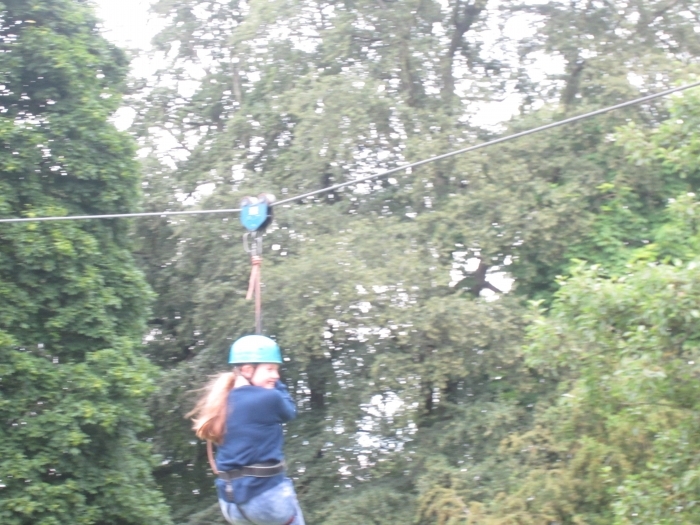 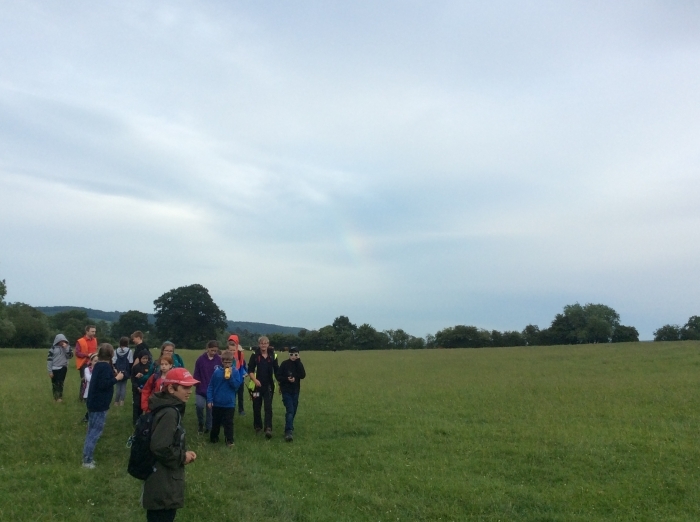 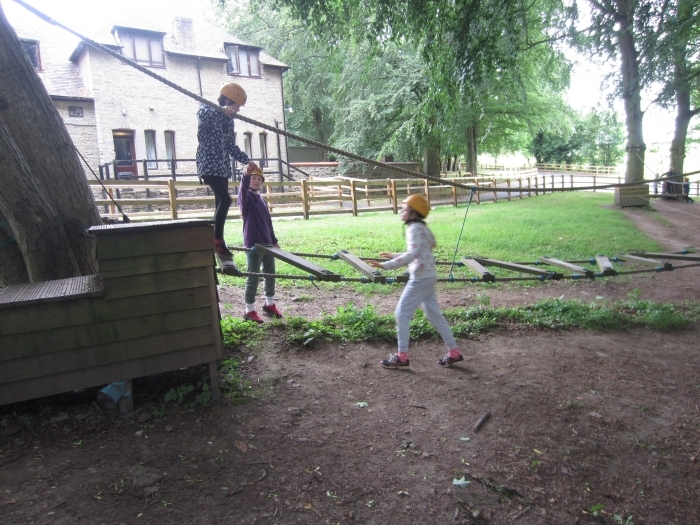 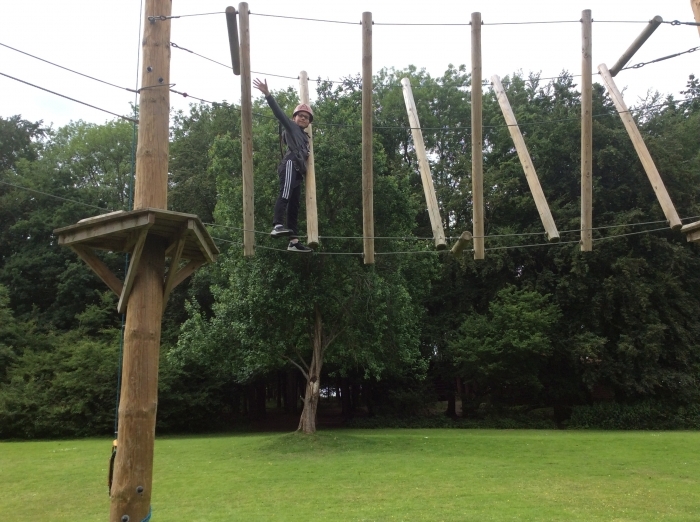 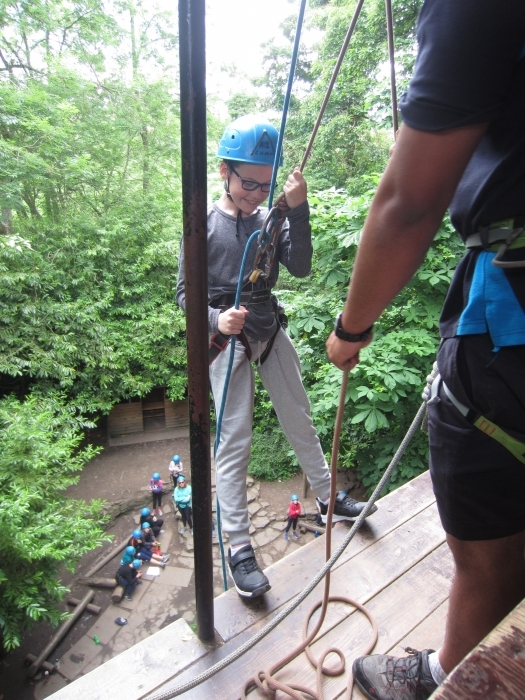 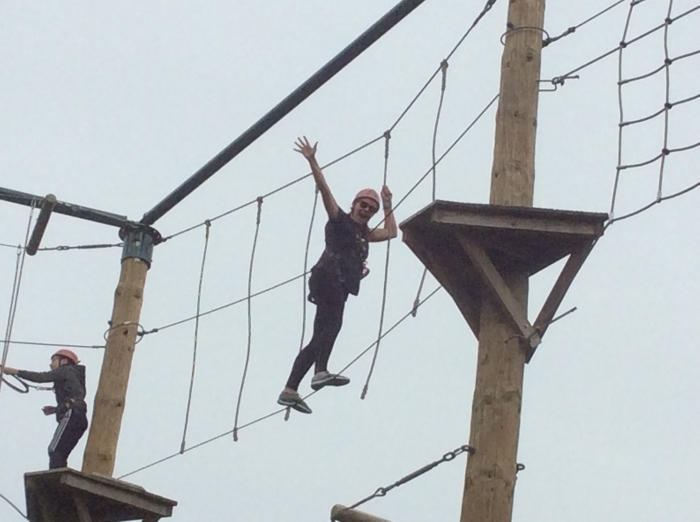 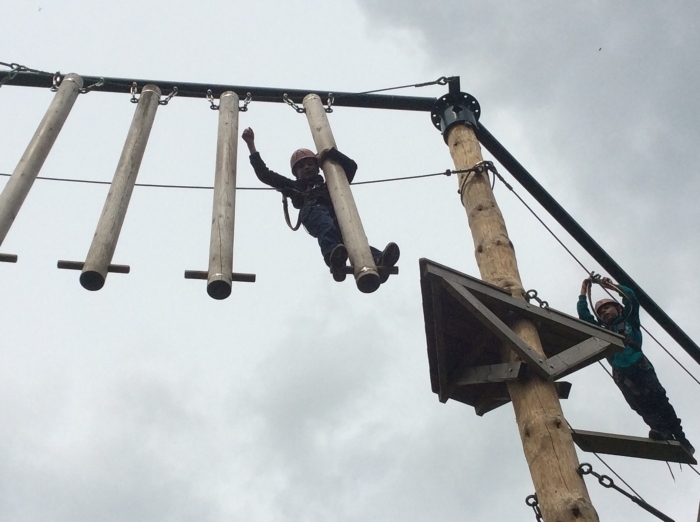 Tuesday - Blind trail; bike skills; zip wire; maze; abseil and DISCO!! 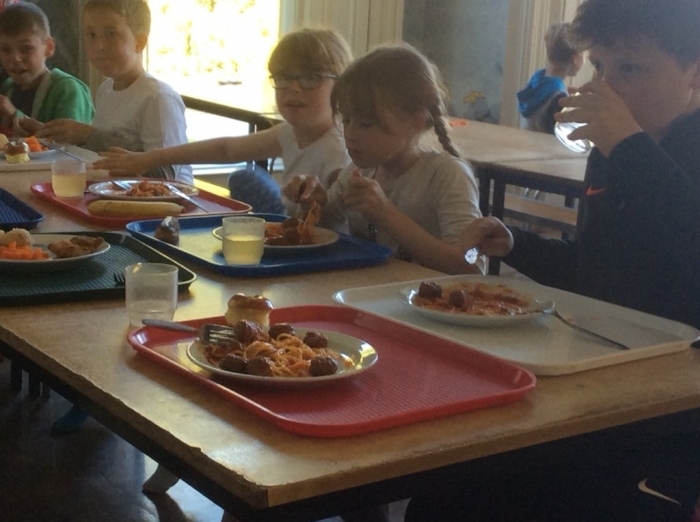 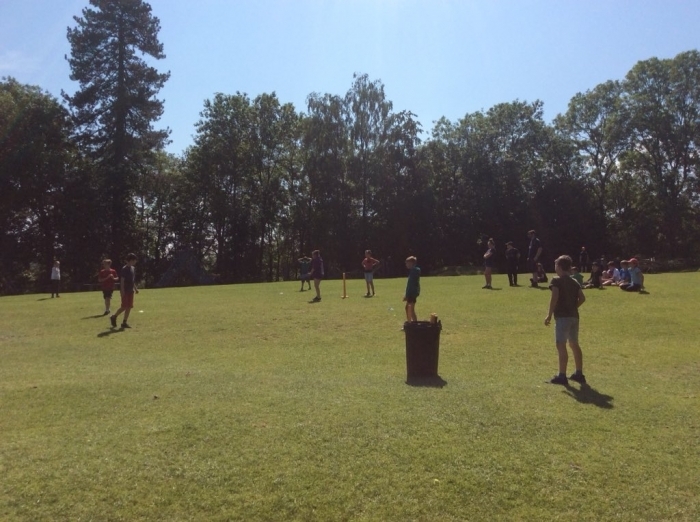 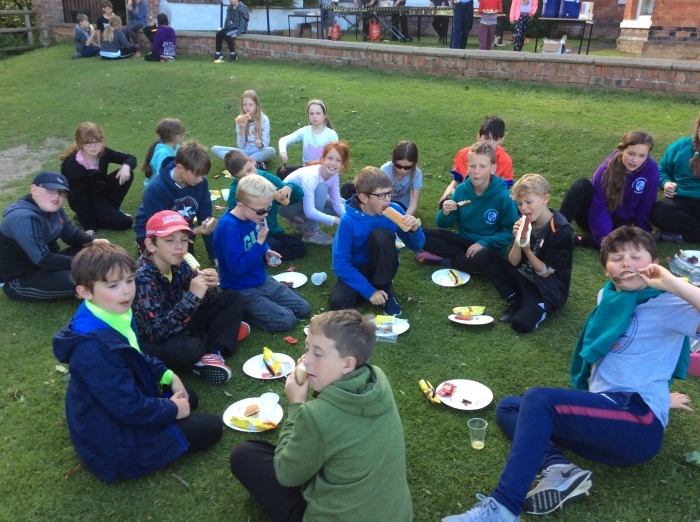 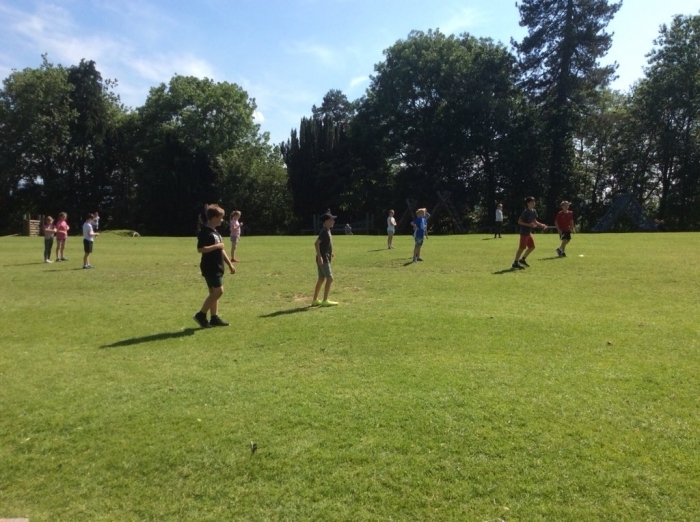 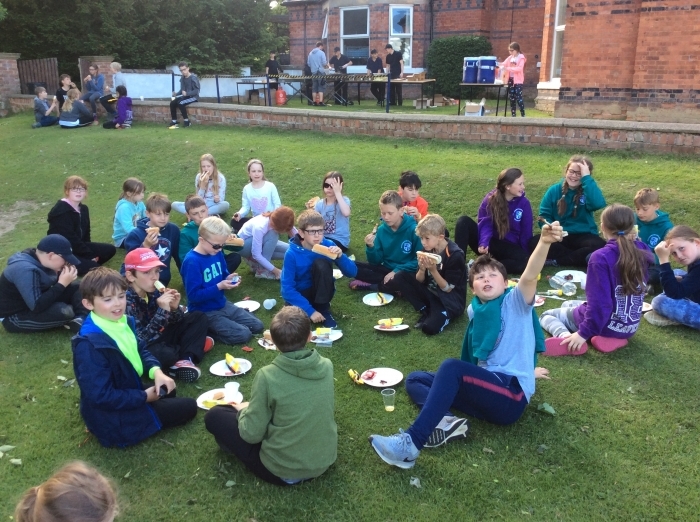 Team games in the sun on day 1 followed by a hearty meal. 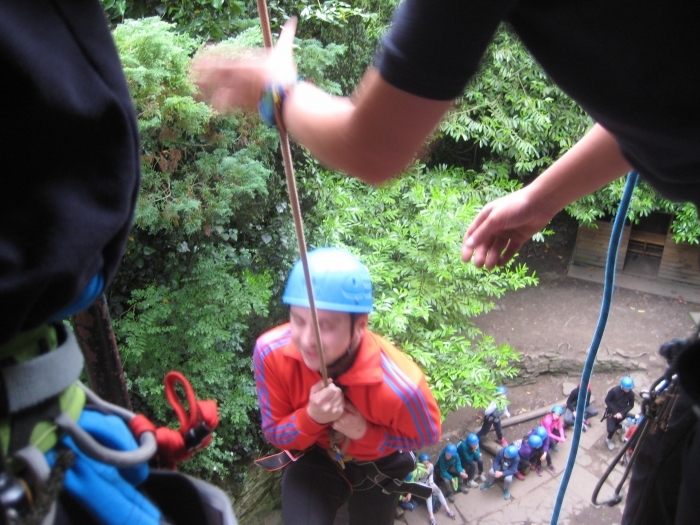 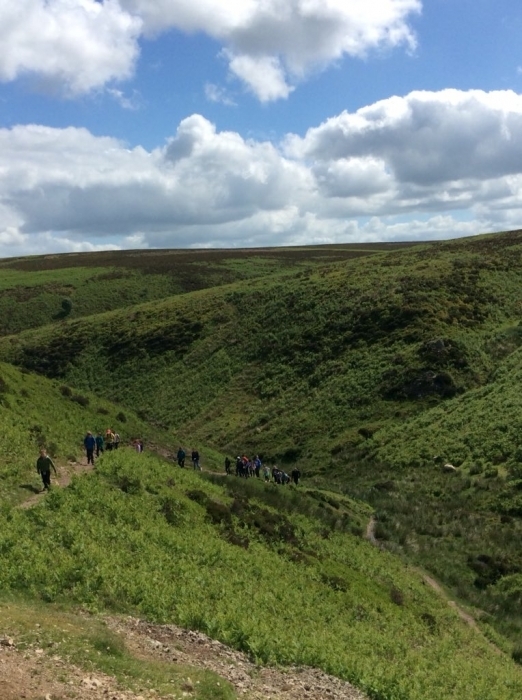 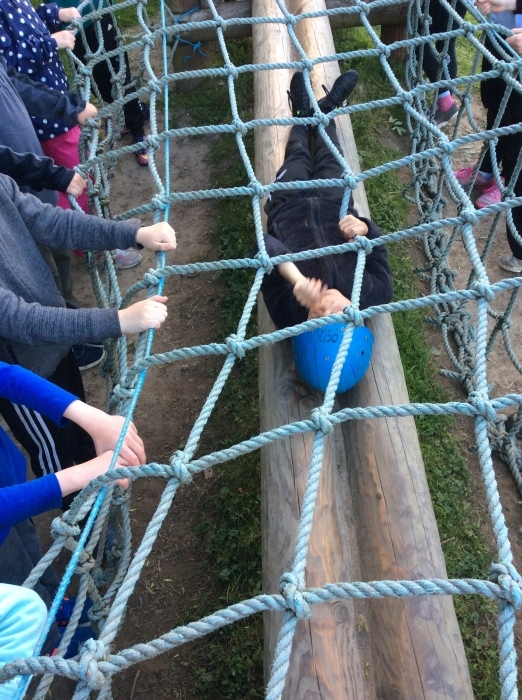 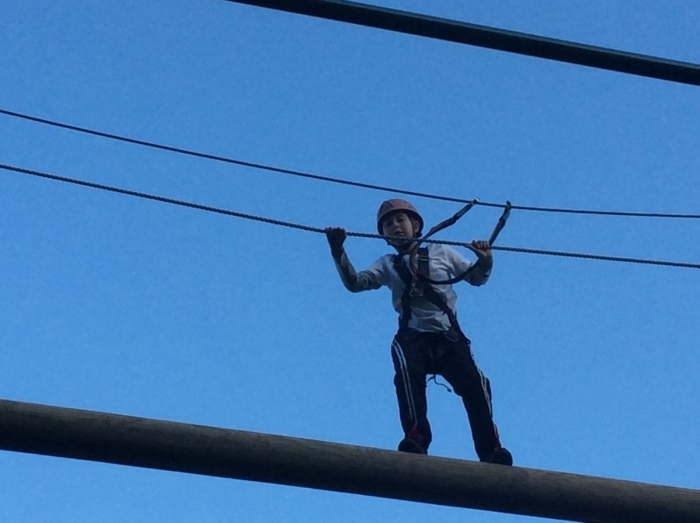 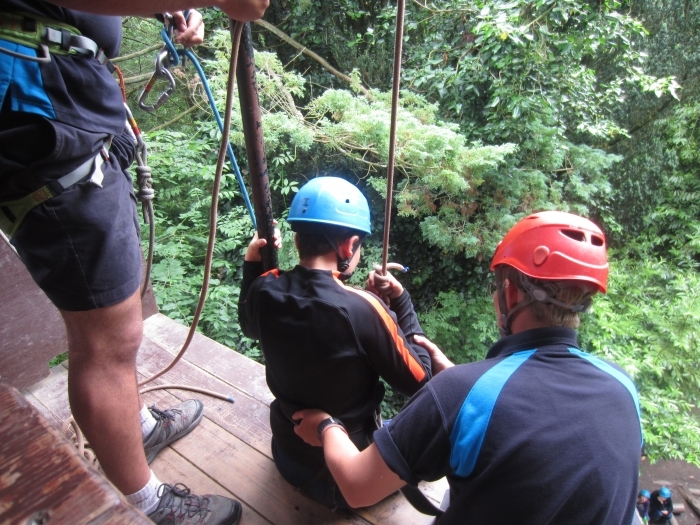 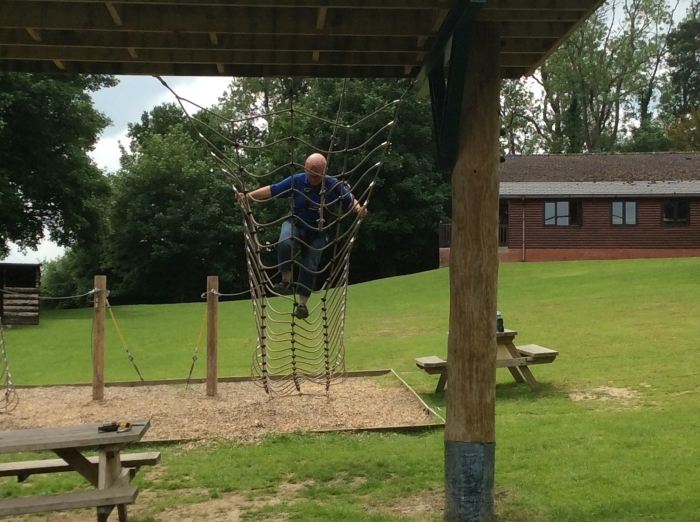 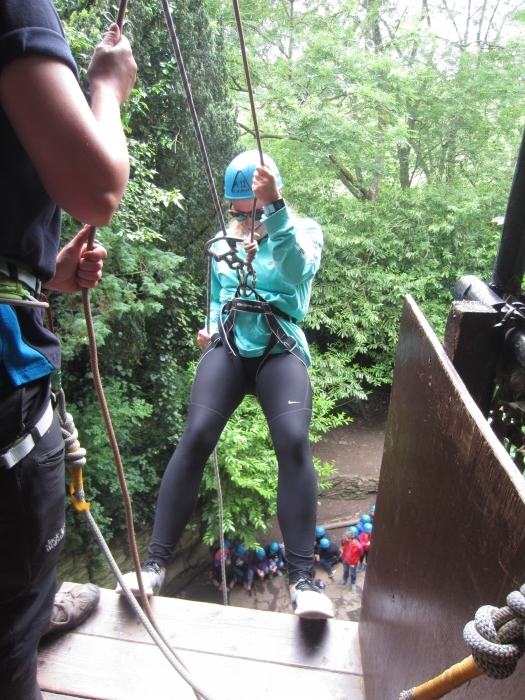 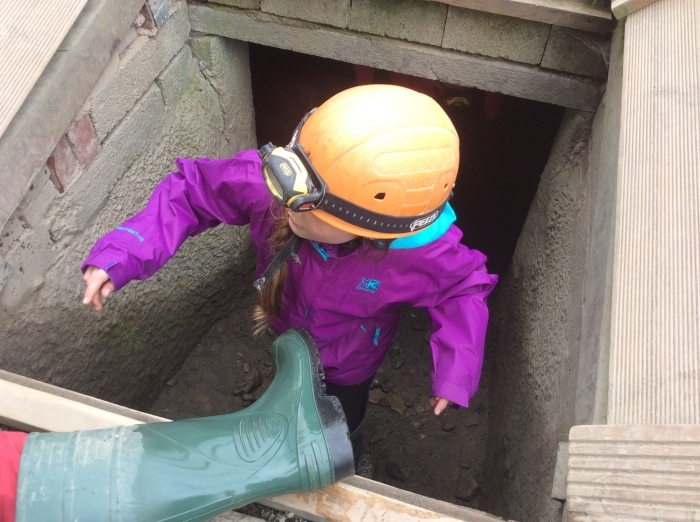 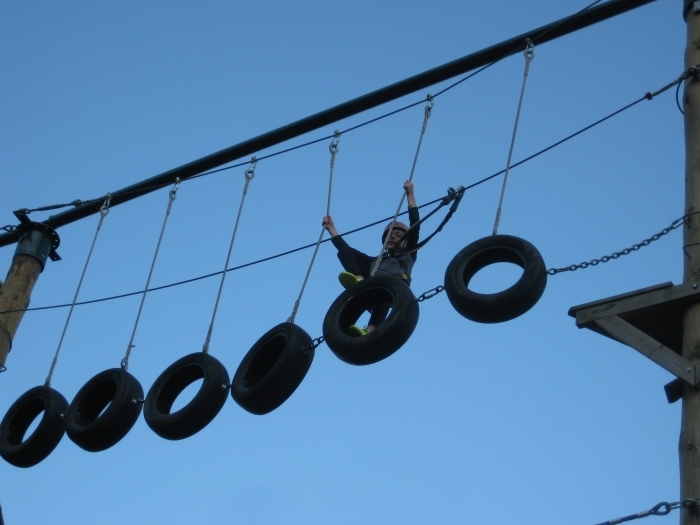 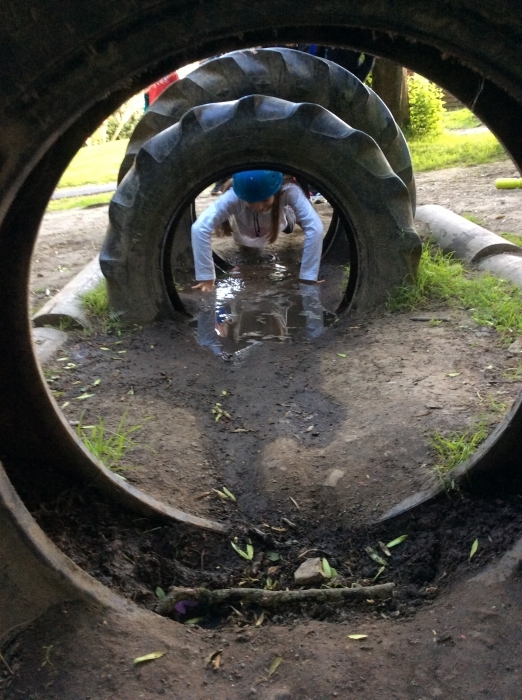 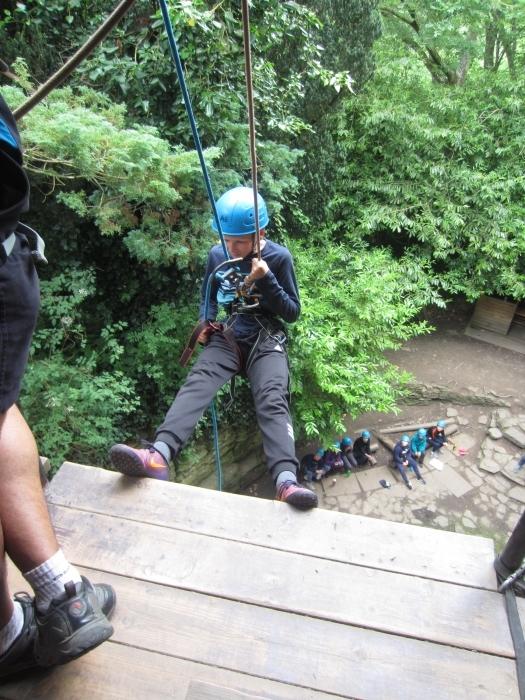 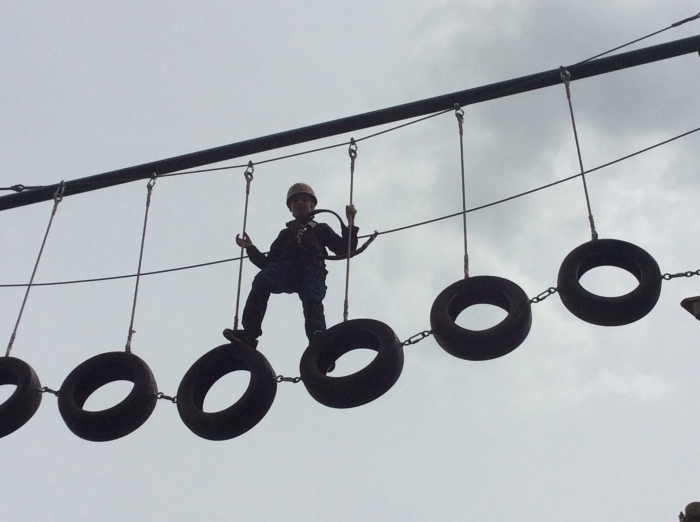 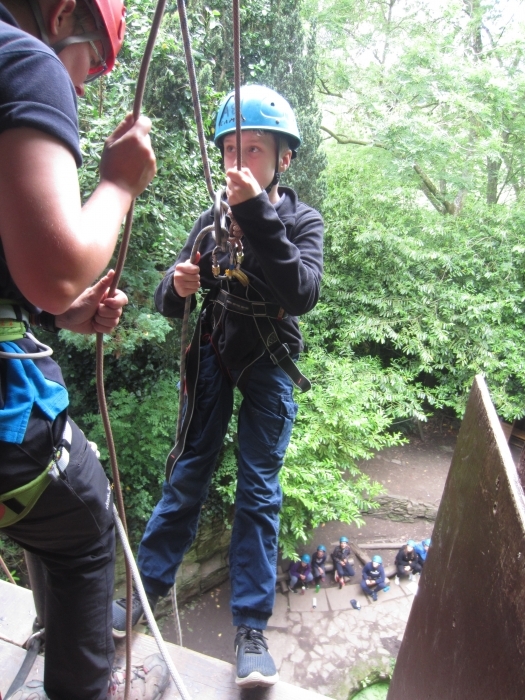 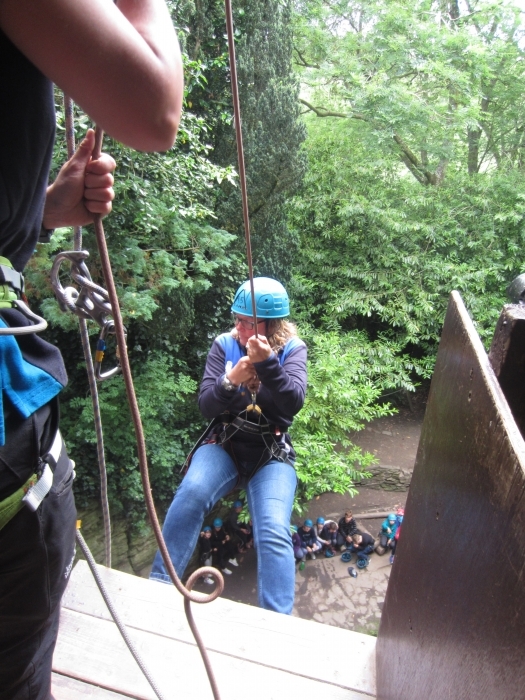 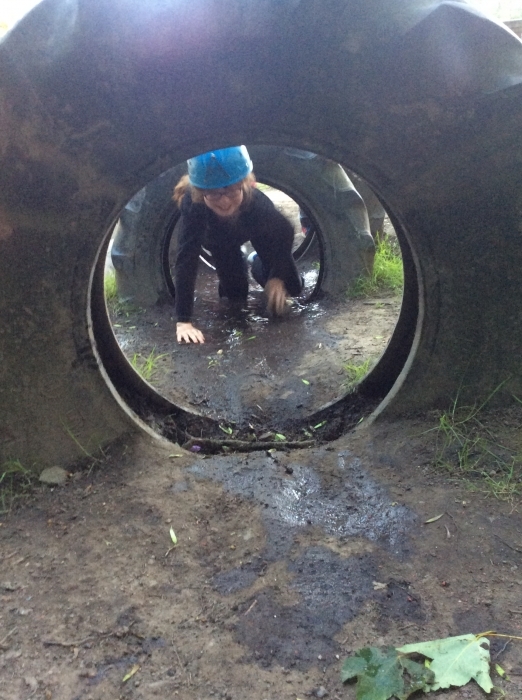 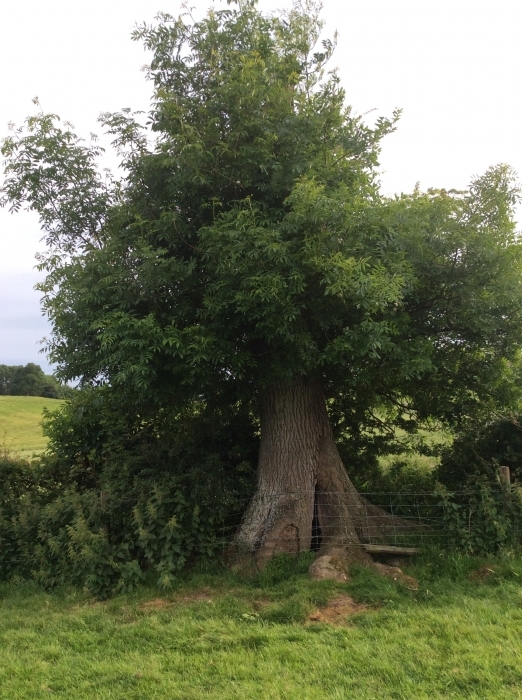 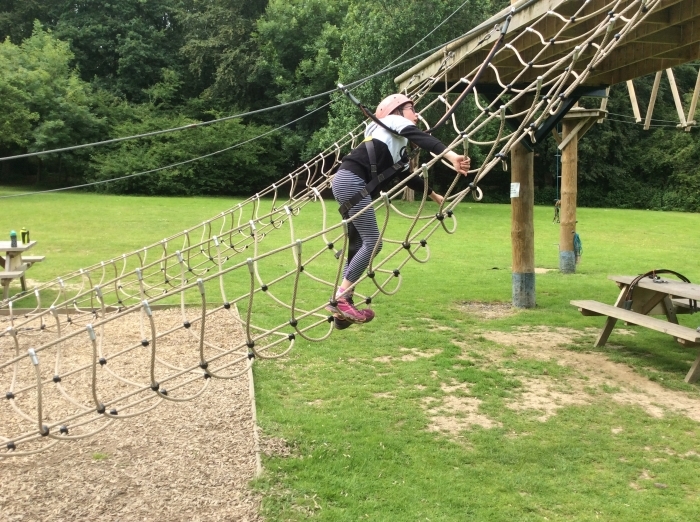 A great activity for conquering fear with resilience and determination - just don't look down. 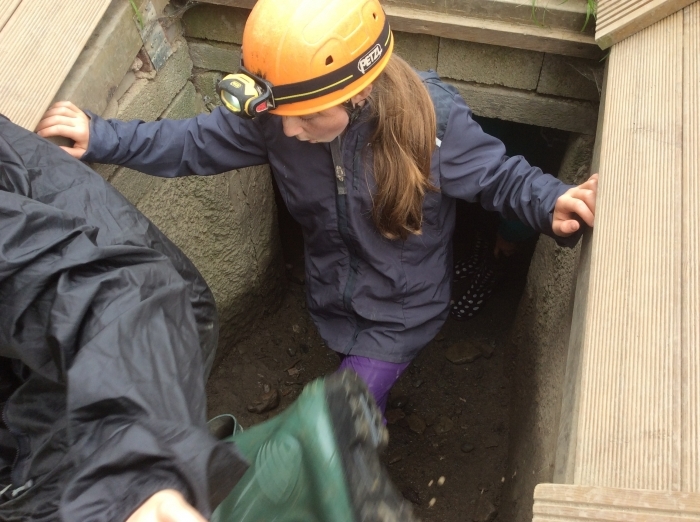 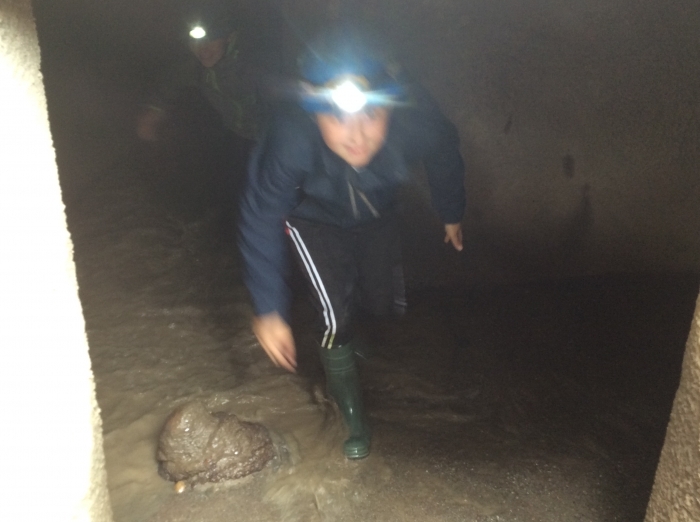 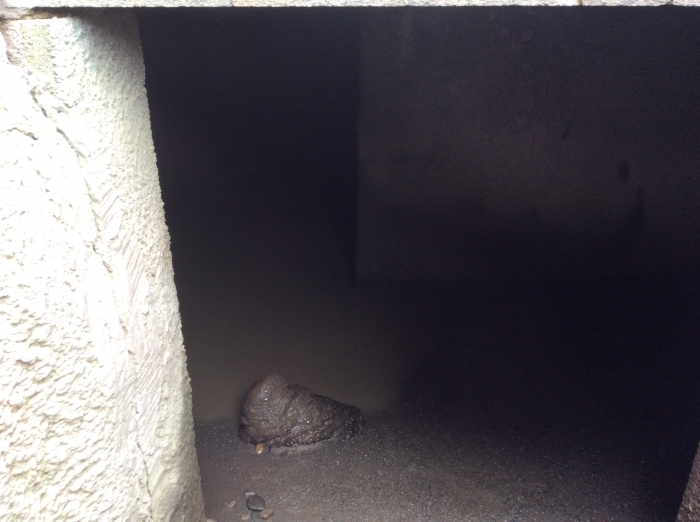 A system of underground tunnels. 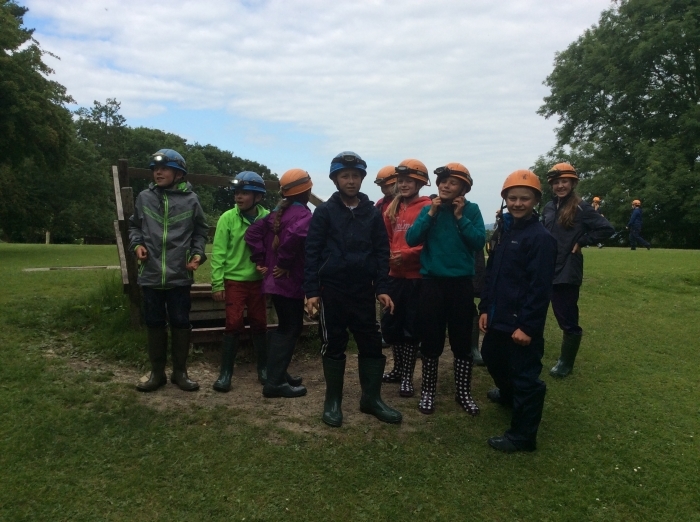 Some videos of the trip. 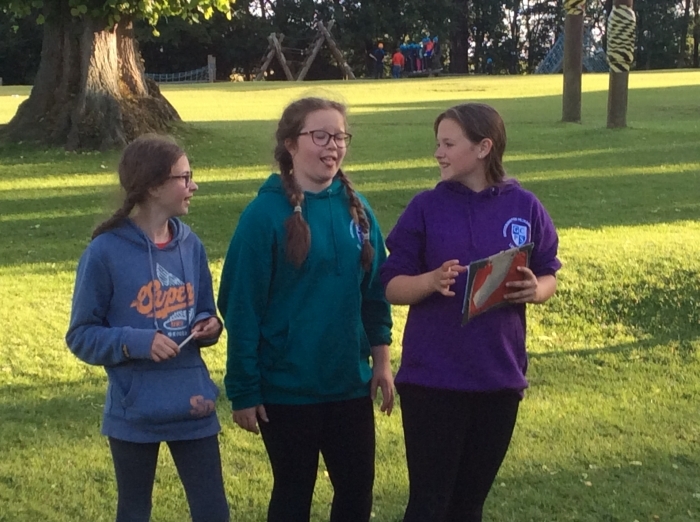 A random selection of videos taken.